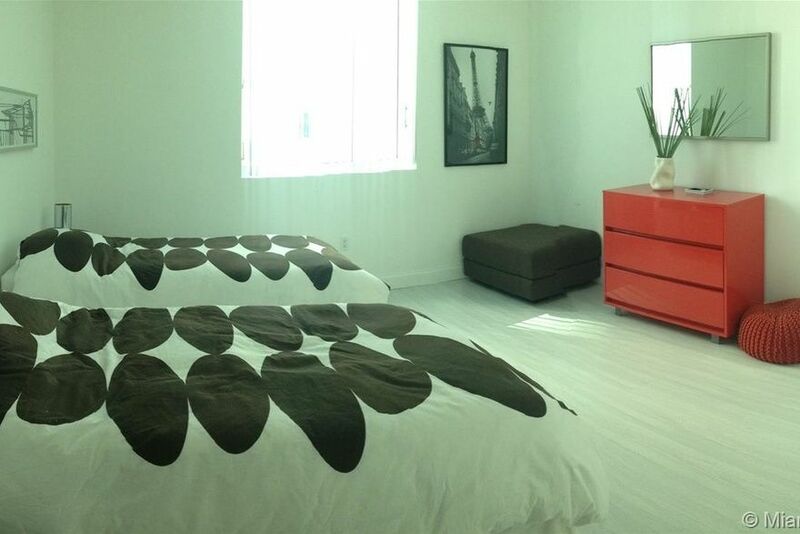 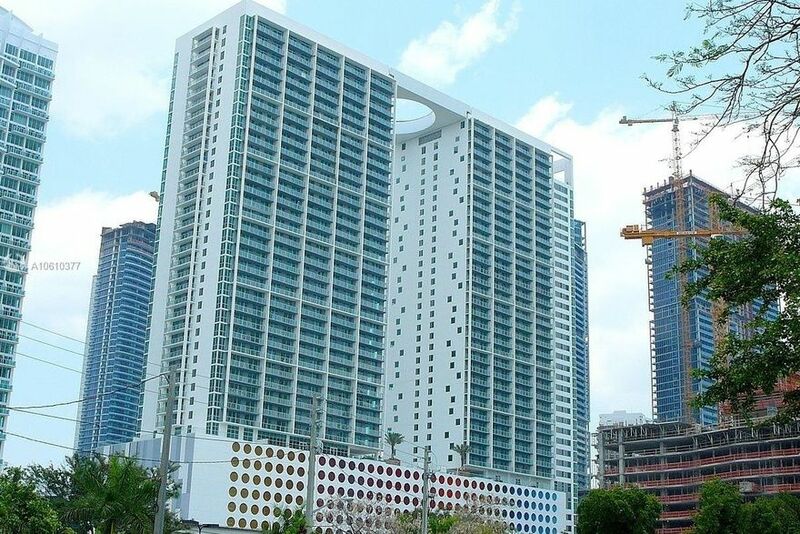 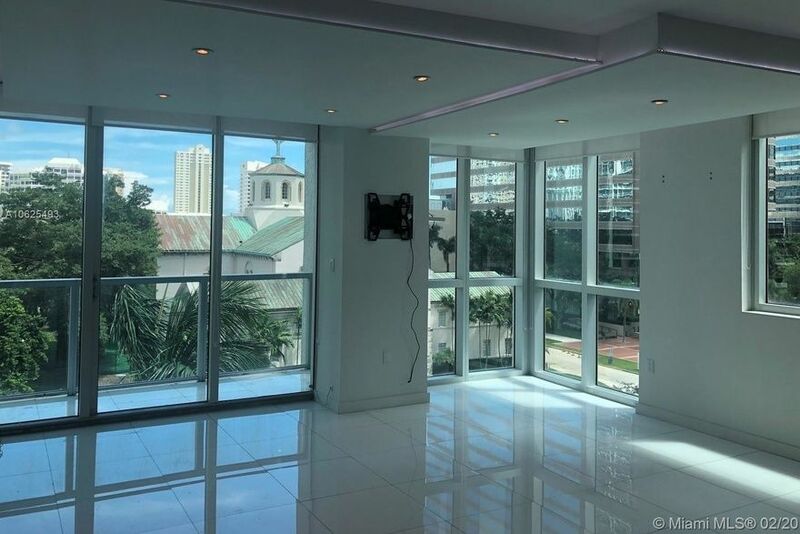 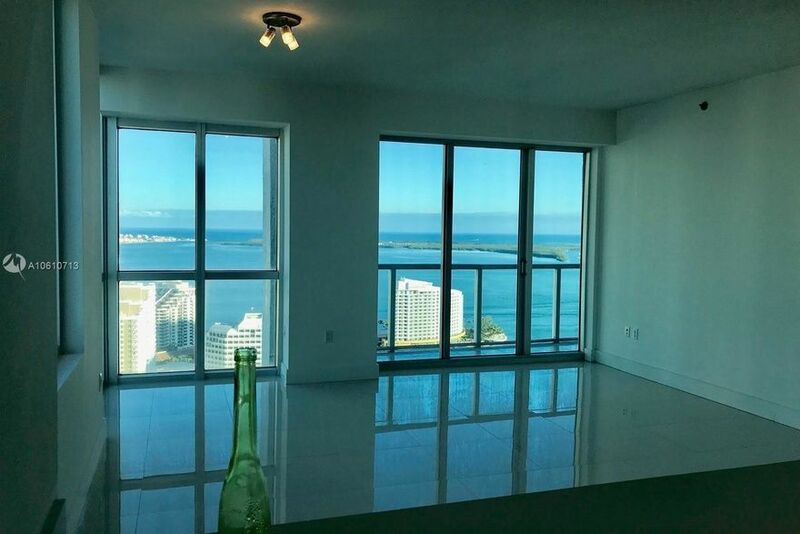 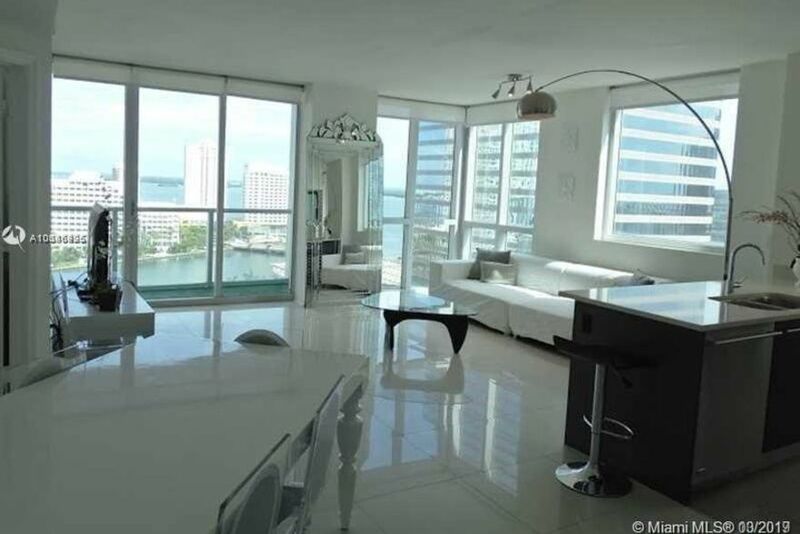 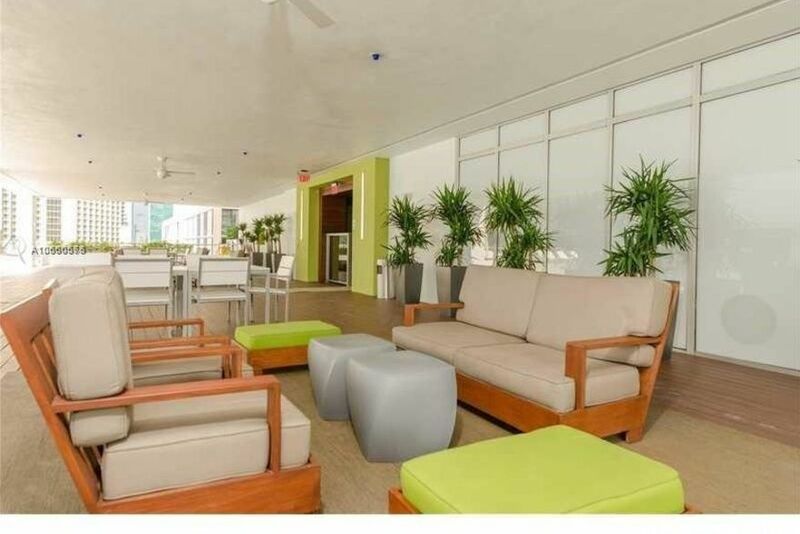 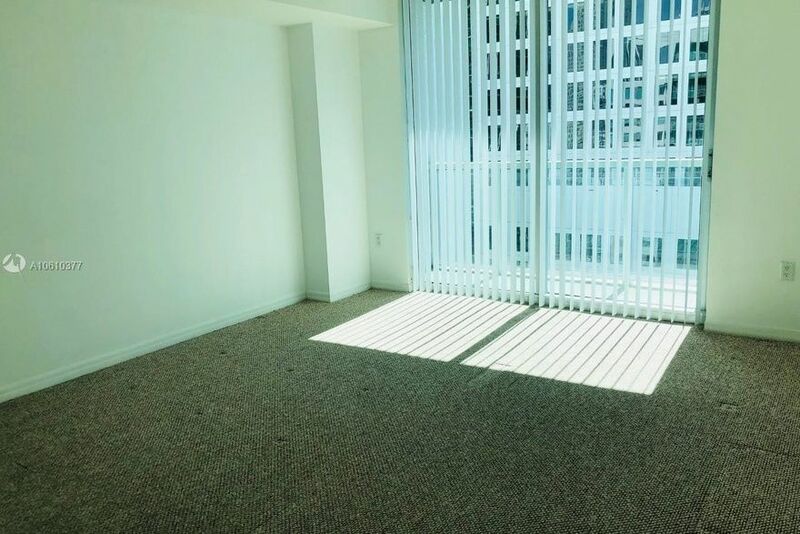 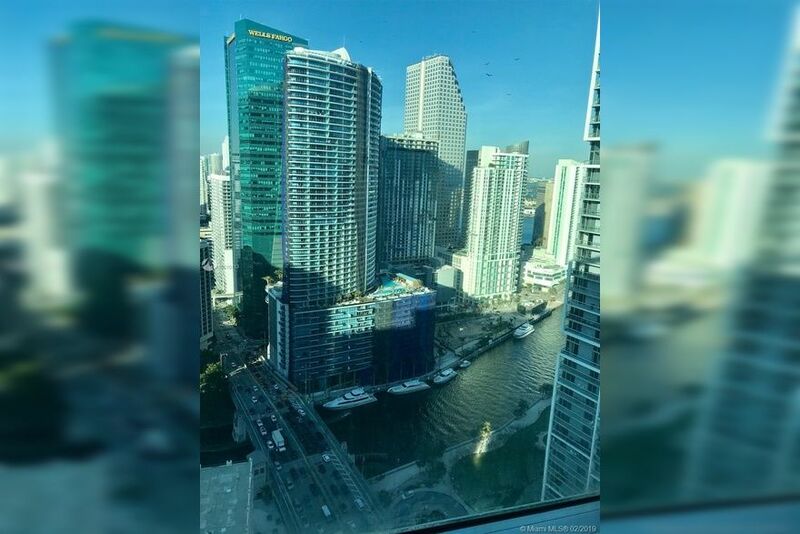 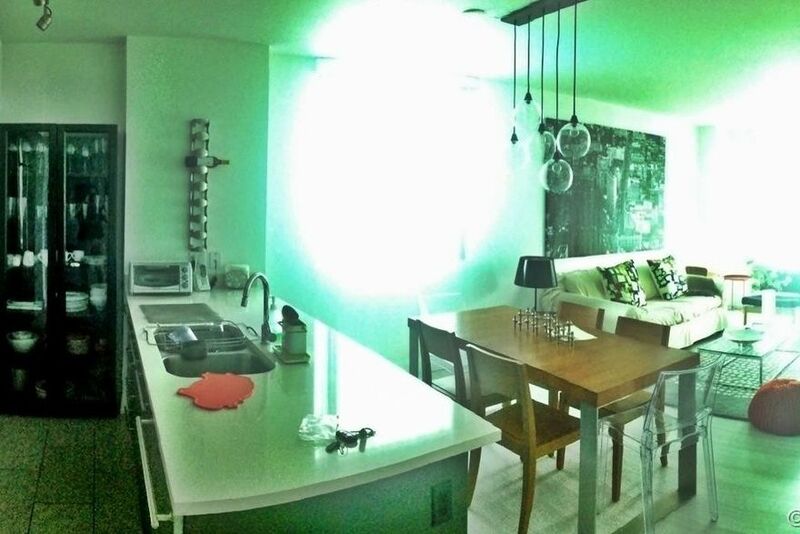 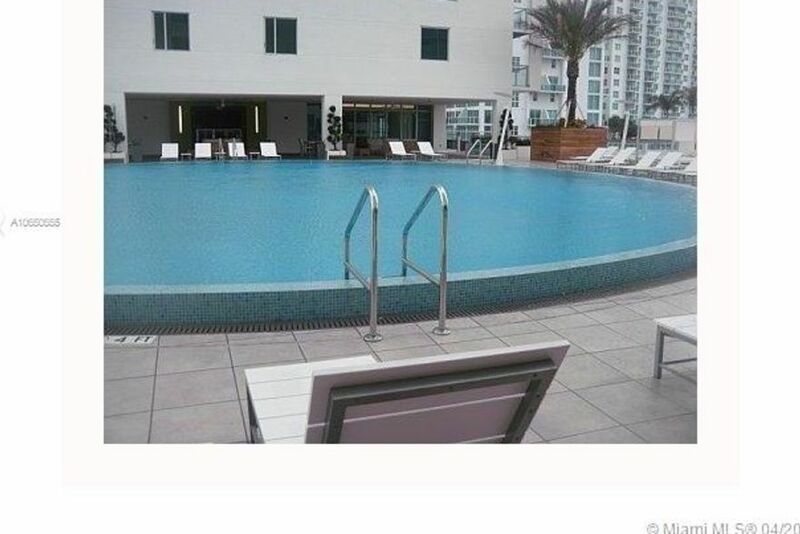 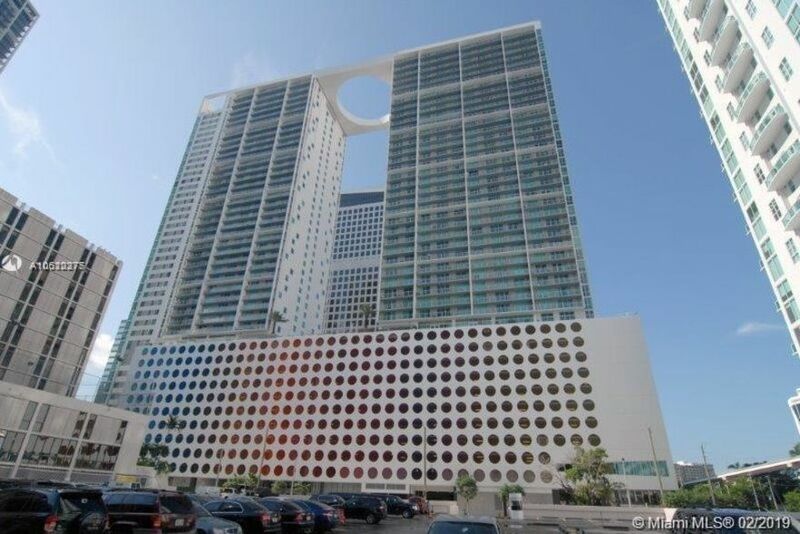 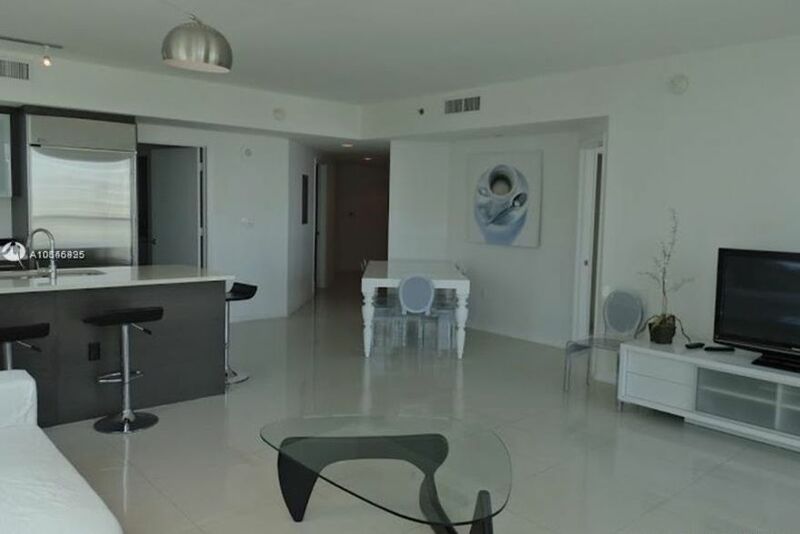 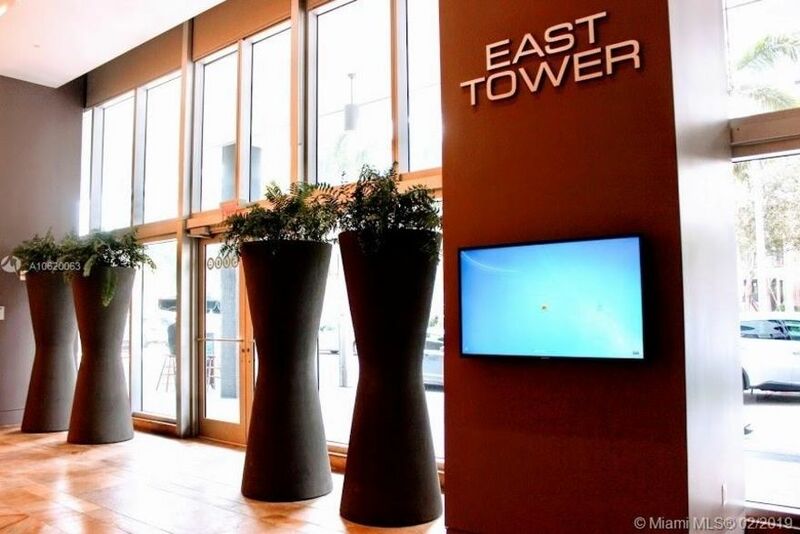 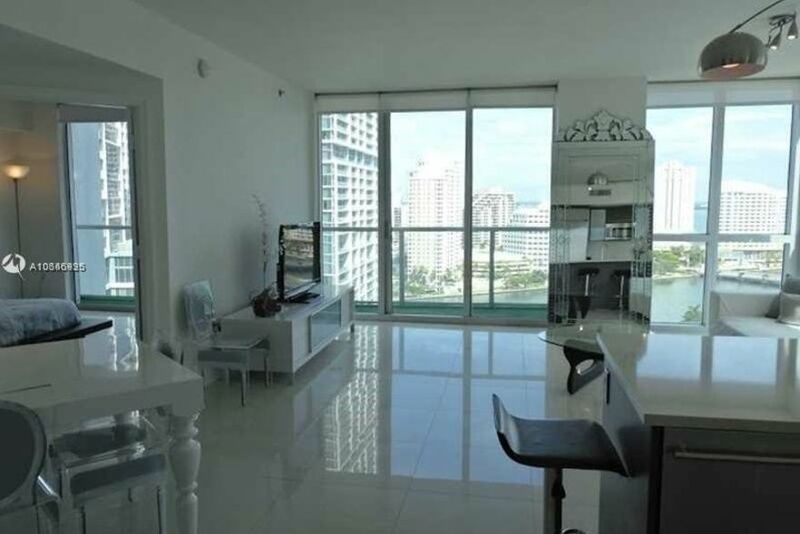 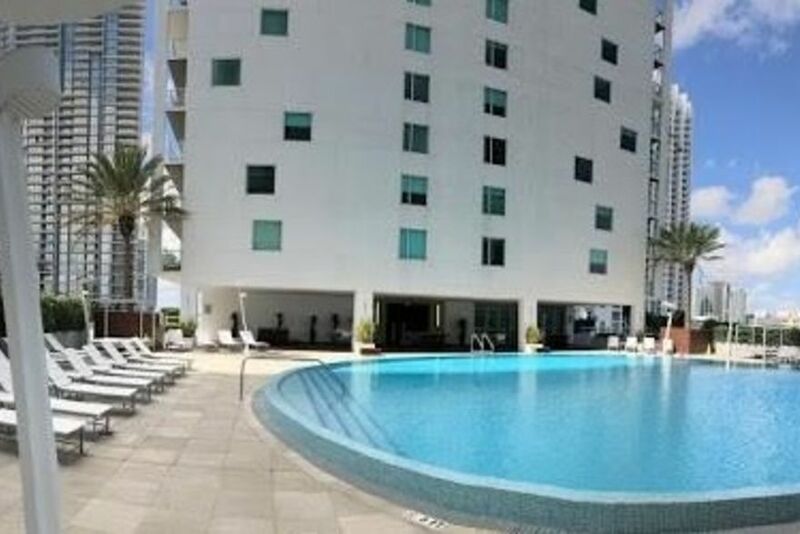 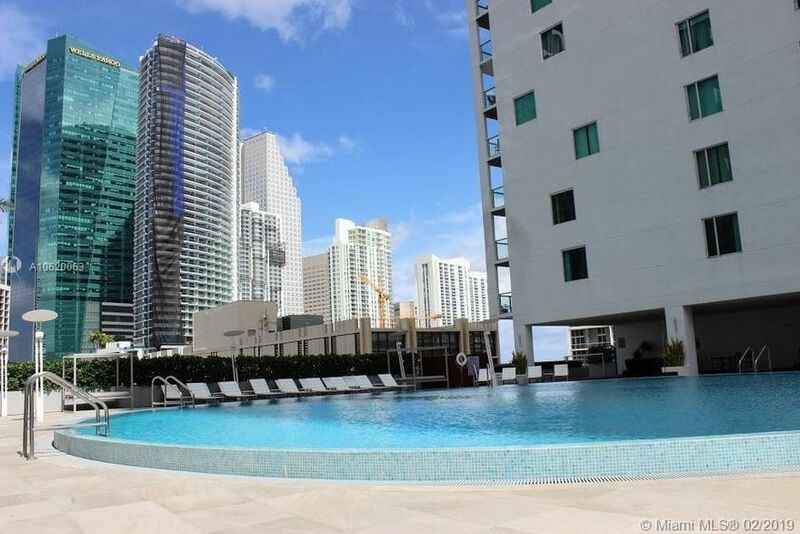 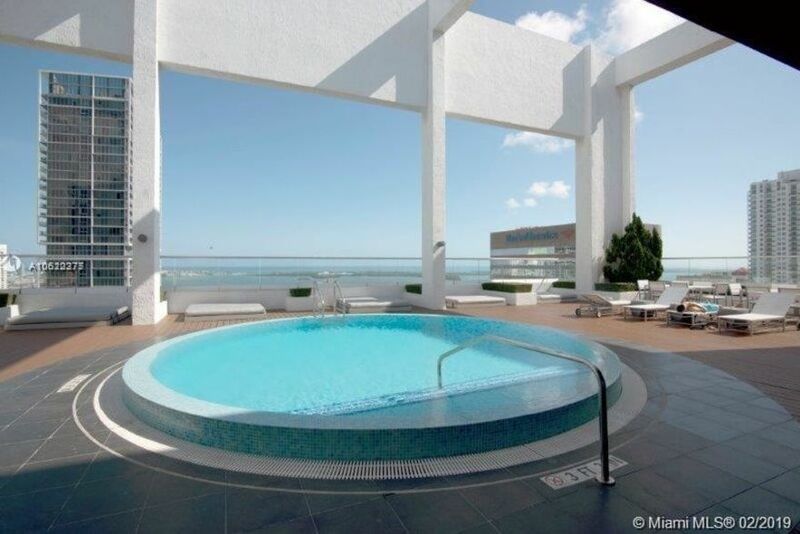 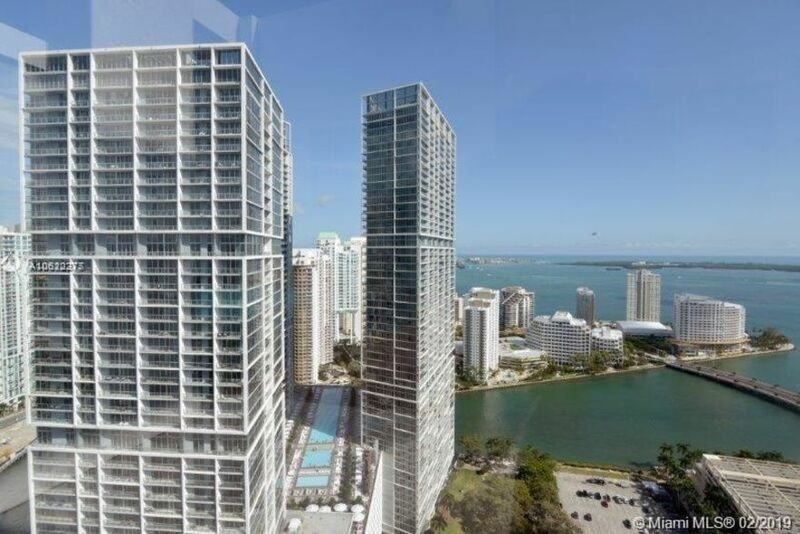 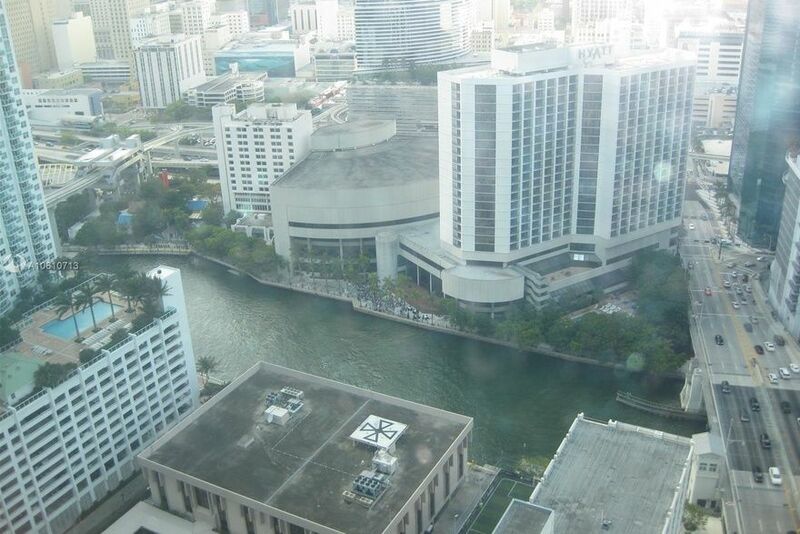 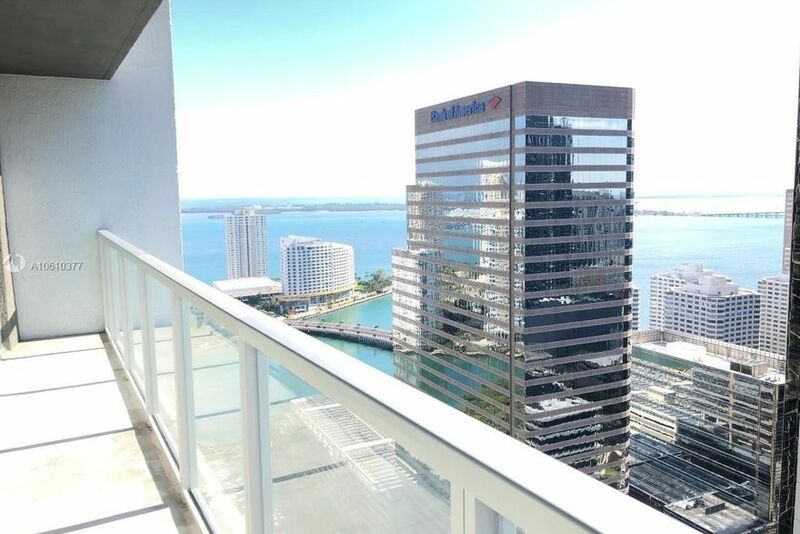 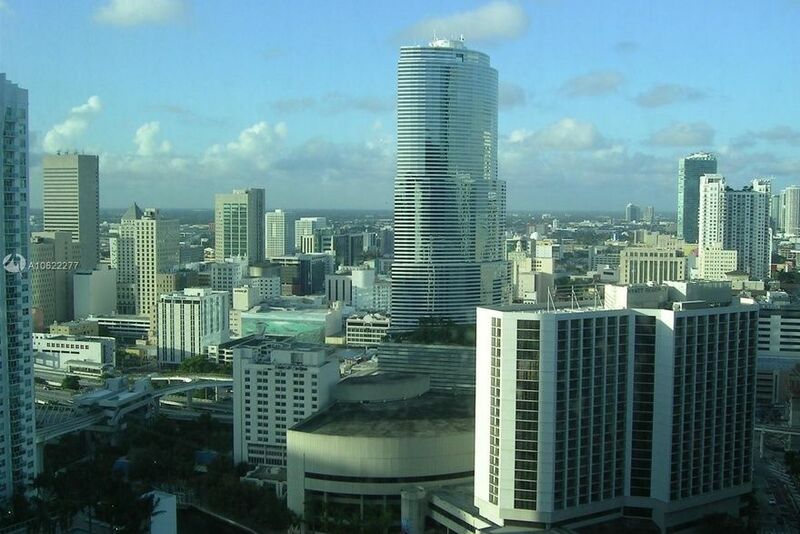 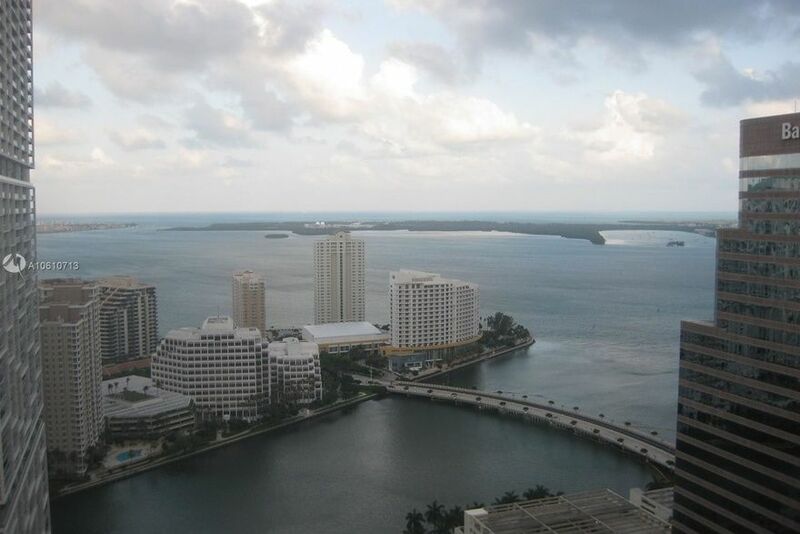 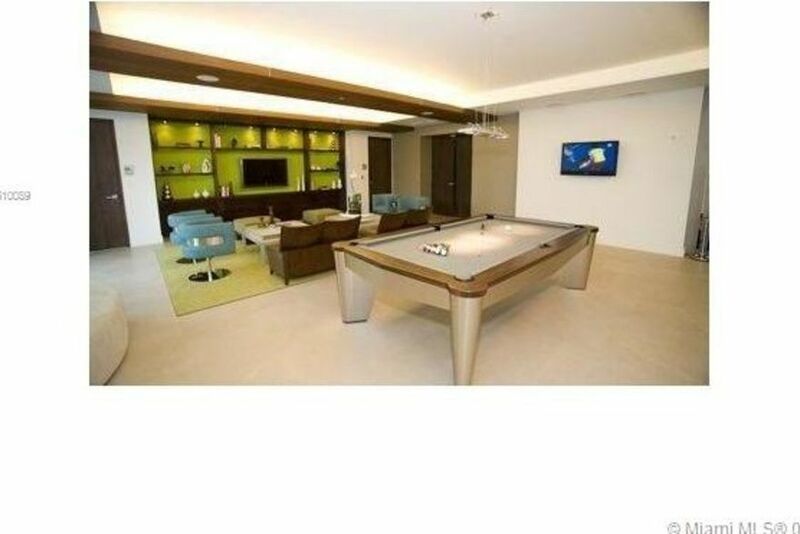 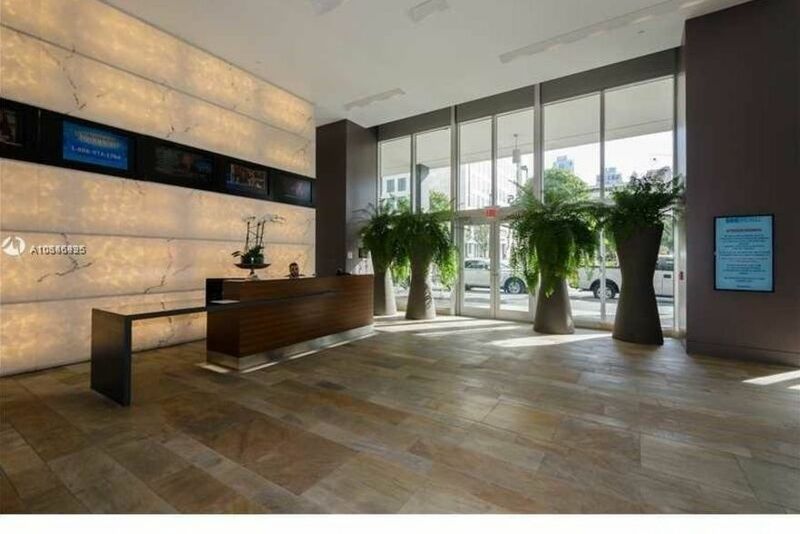 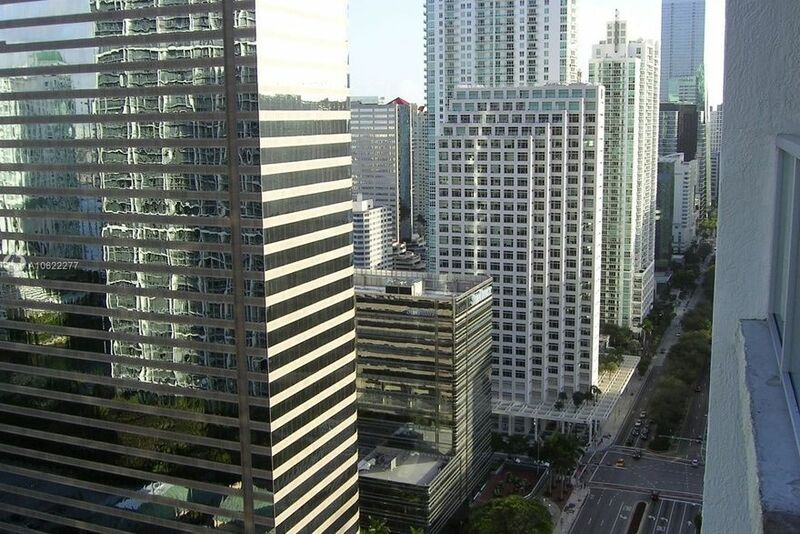 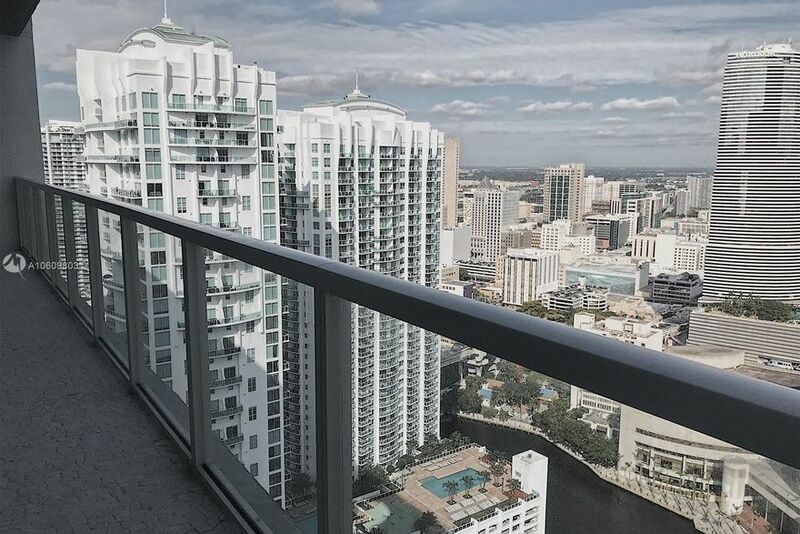 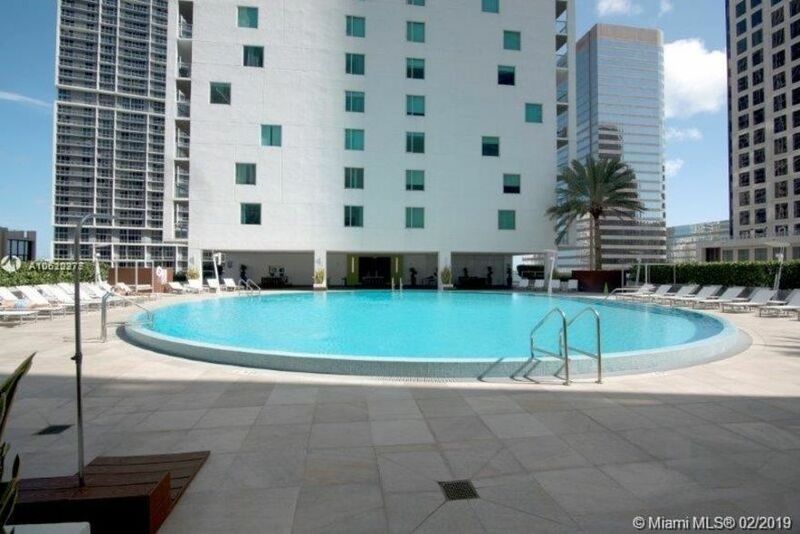 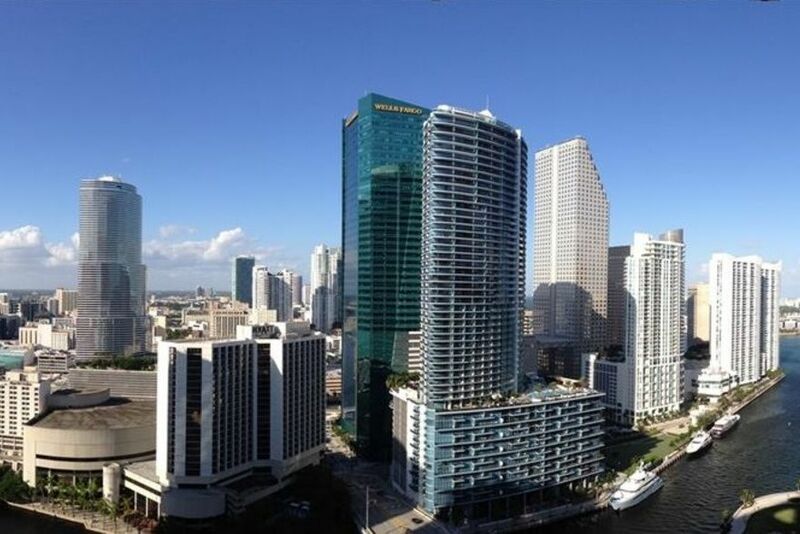 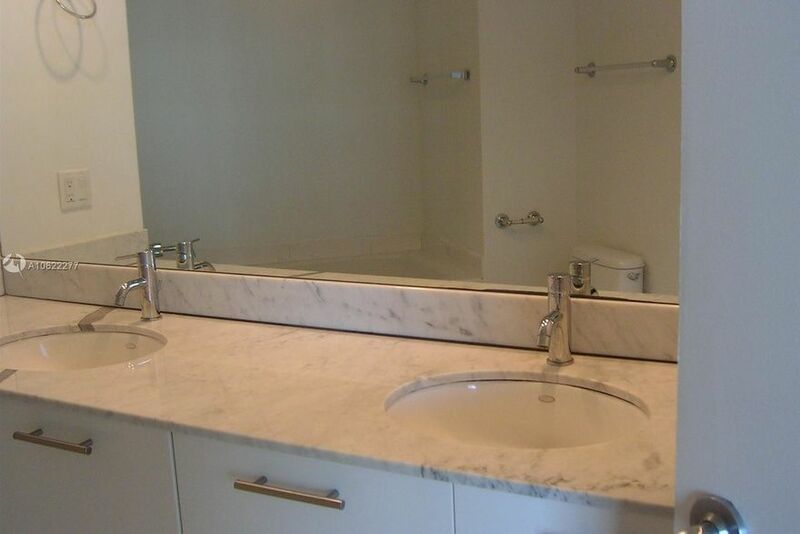 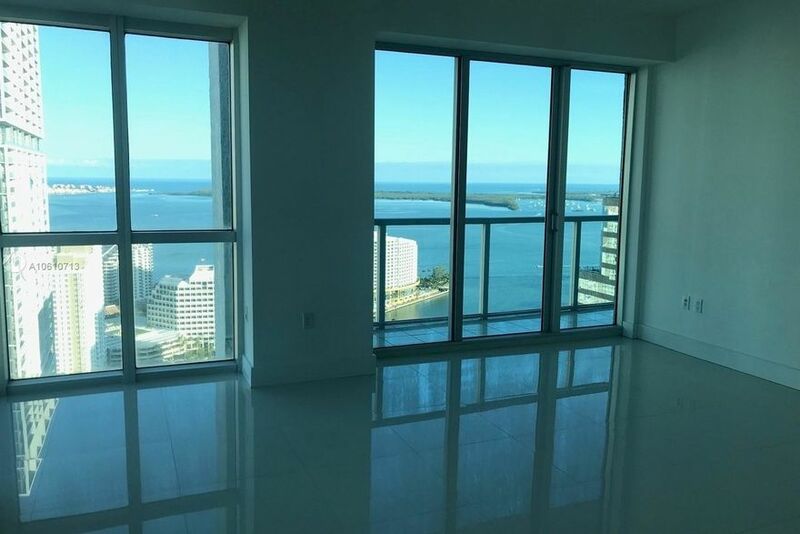 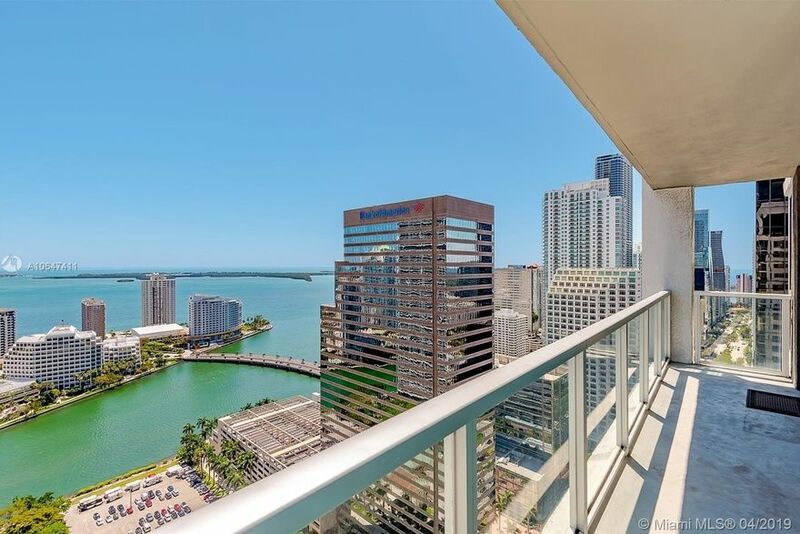 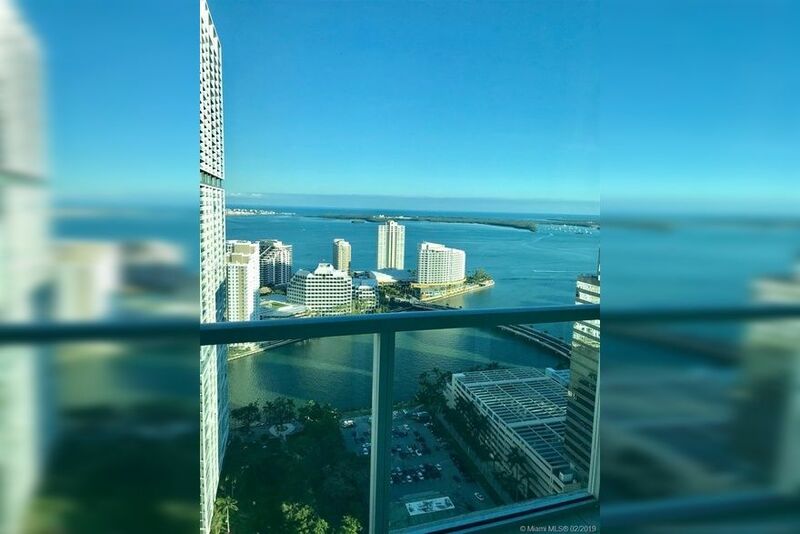 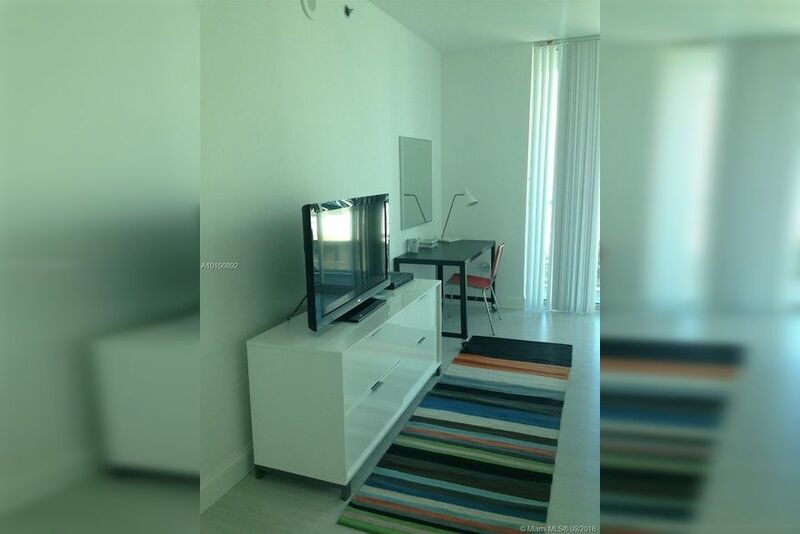 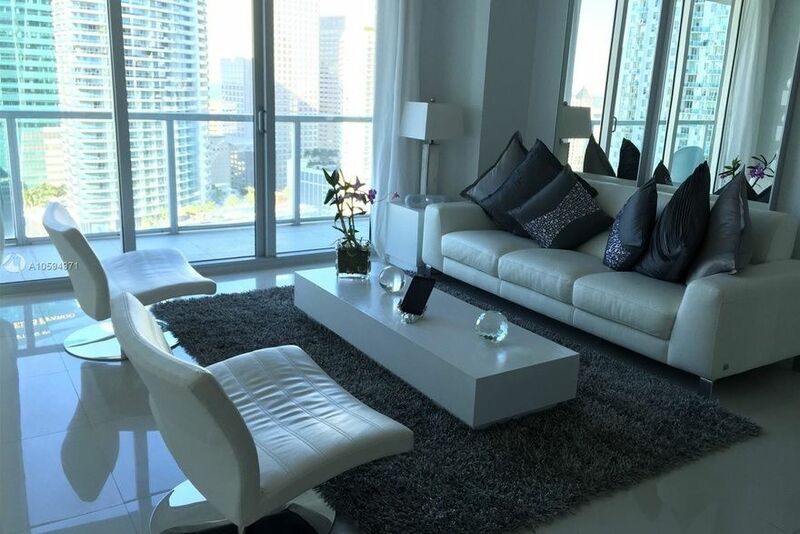 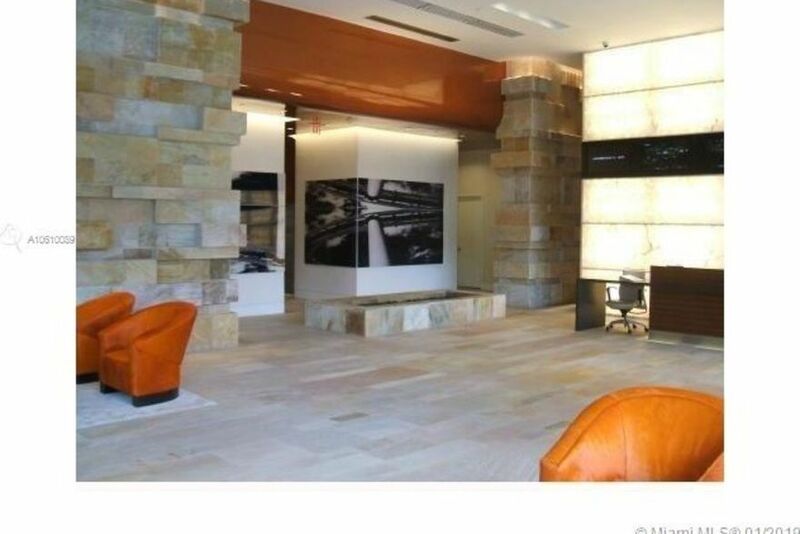 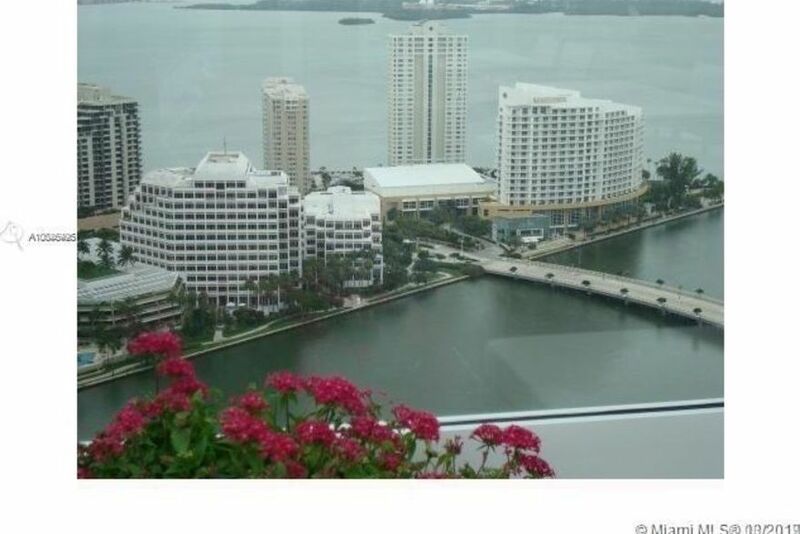 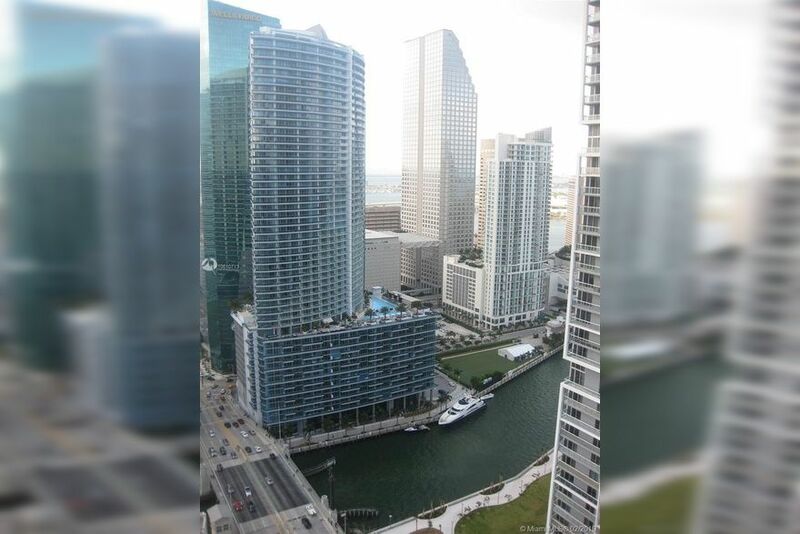 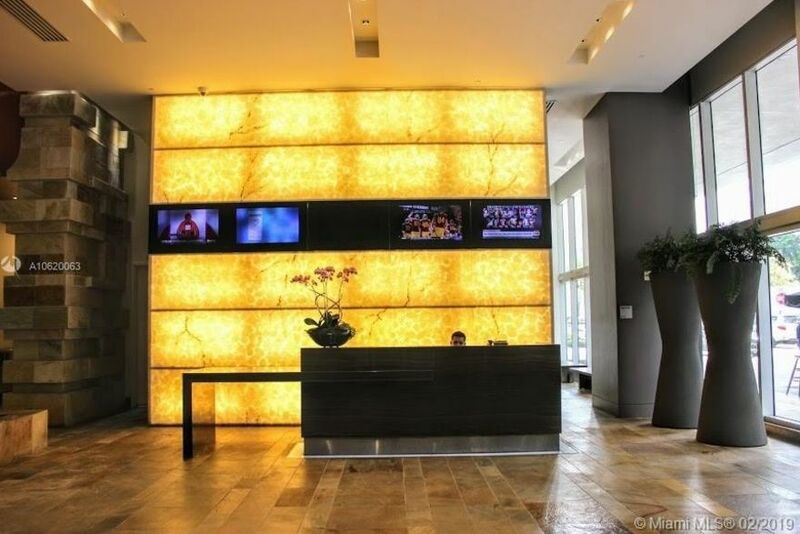 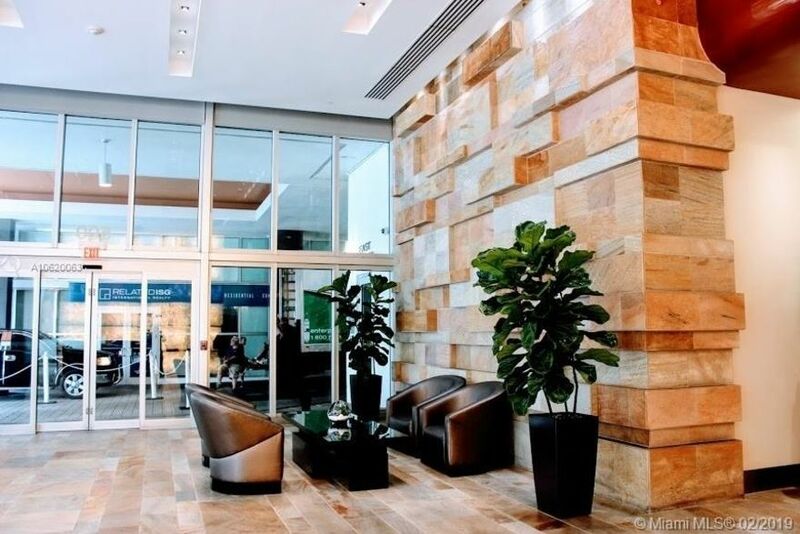 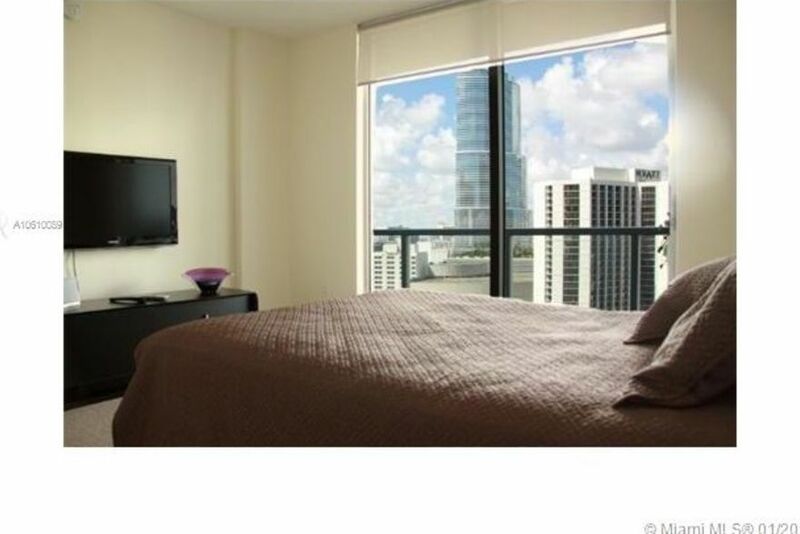 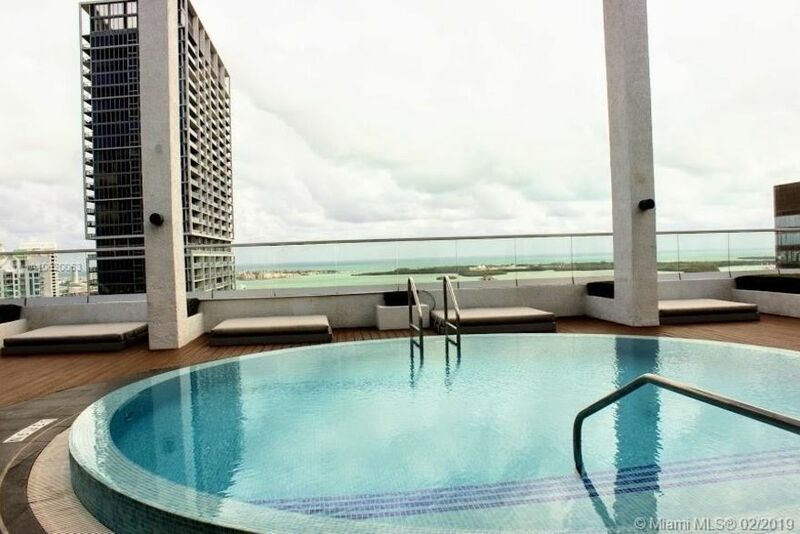 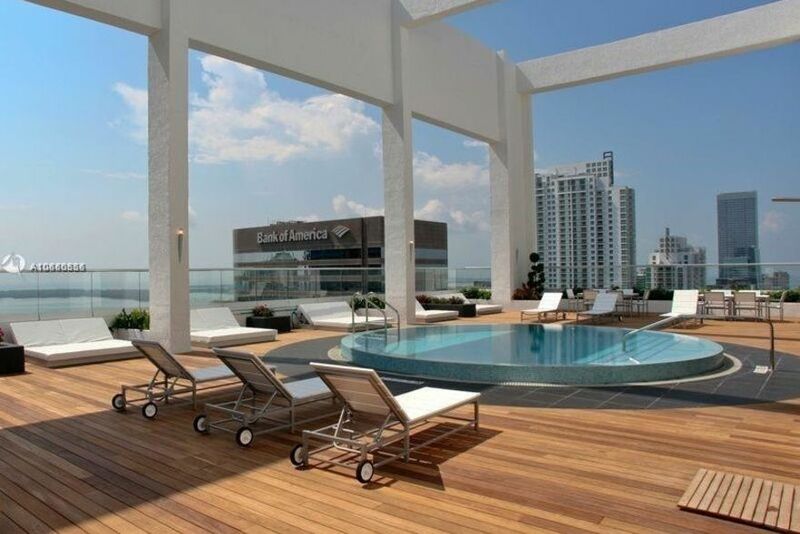 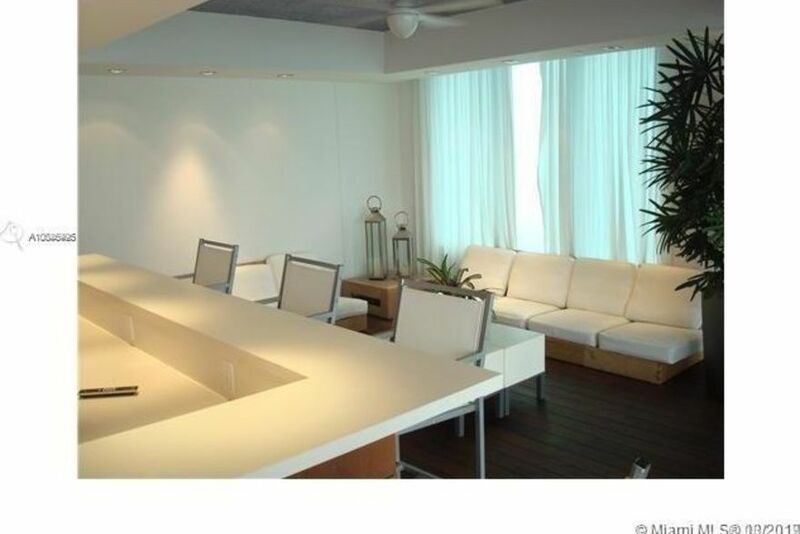 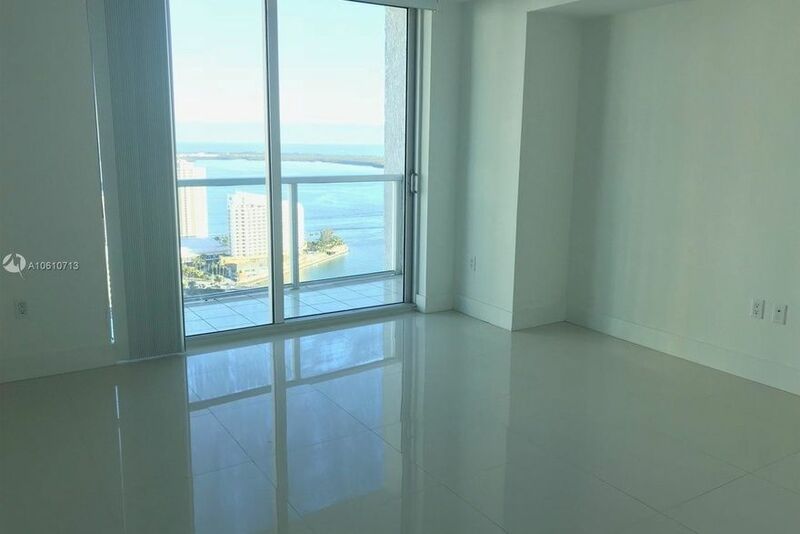 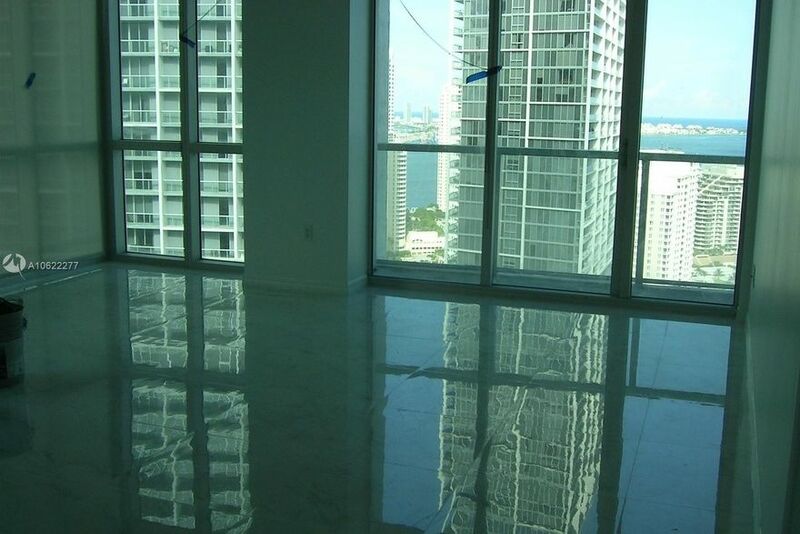 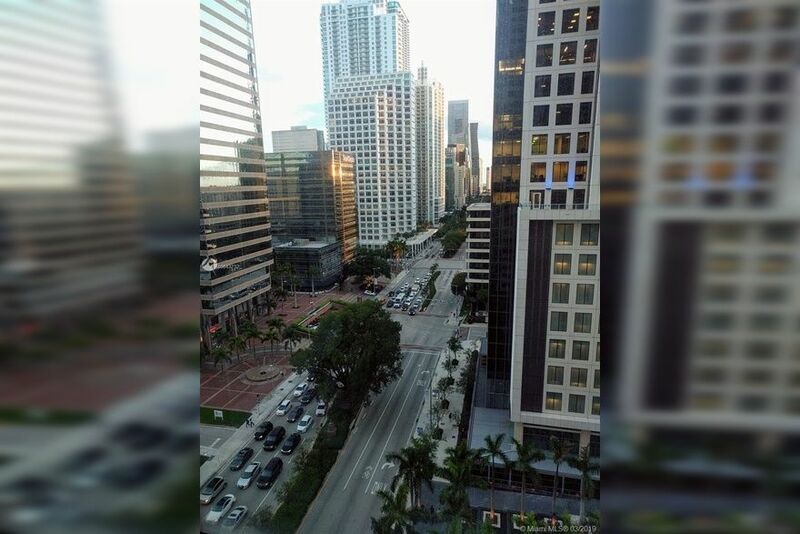 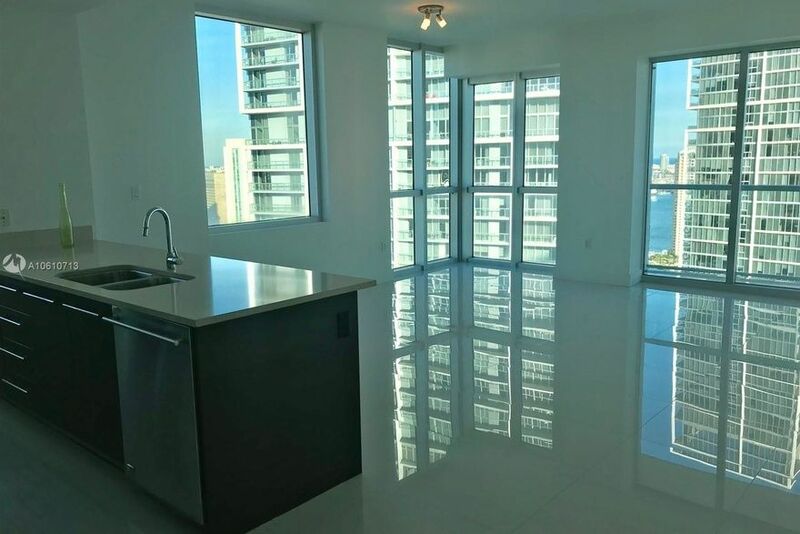 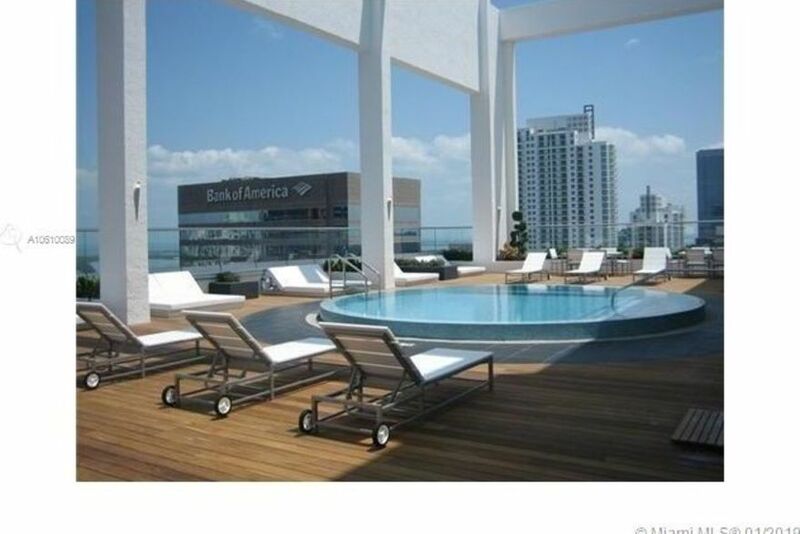 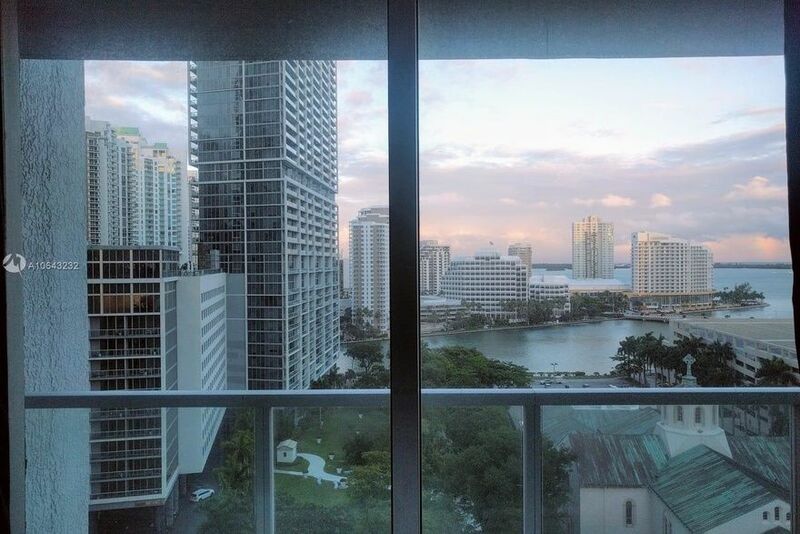 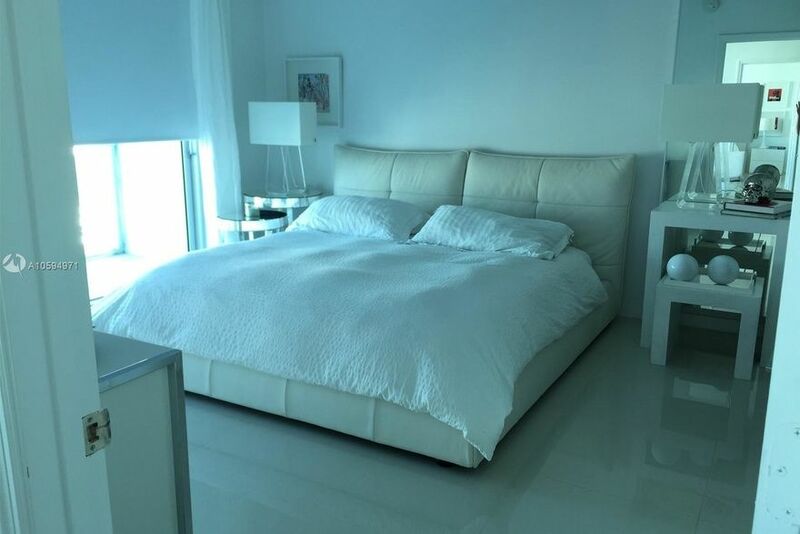 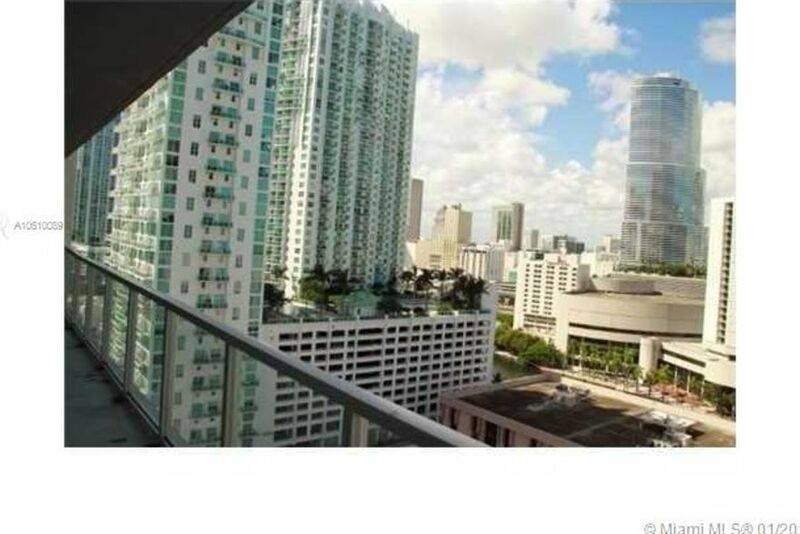 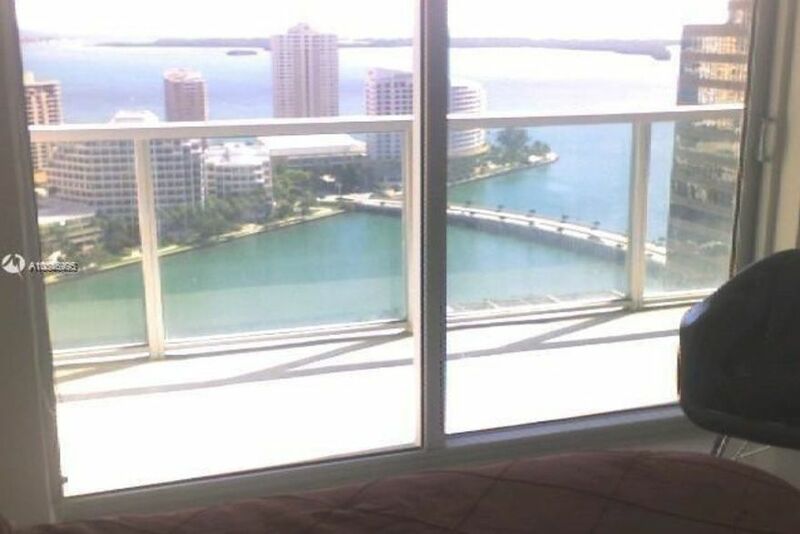 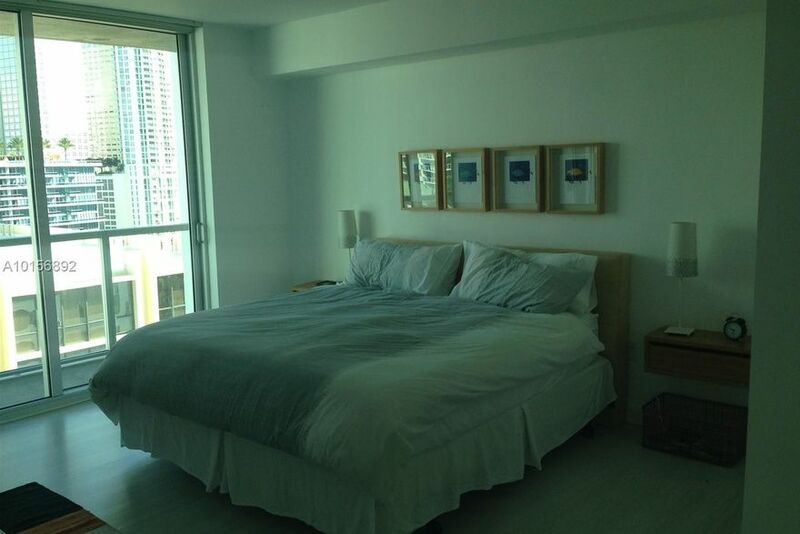 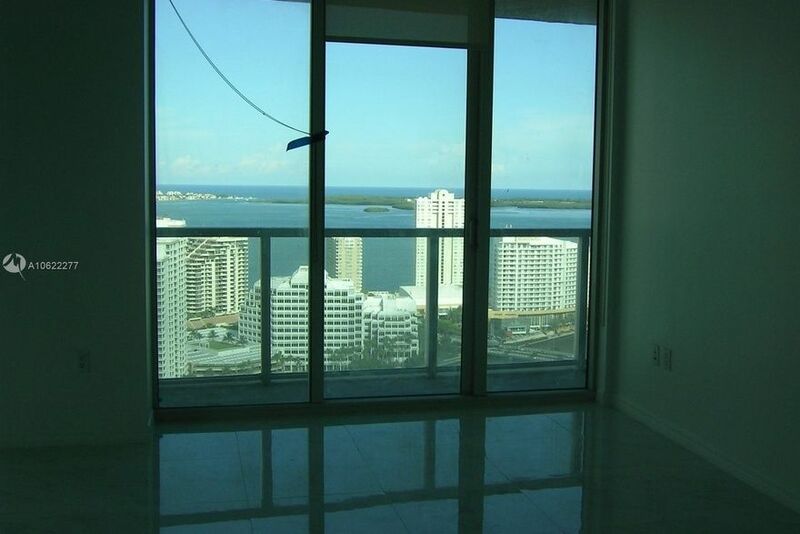 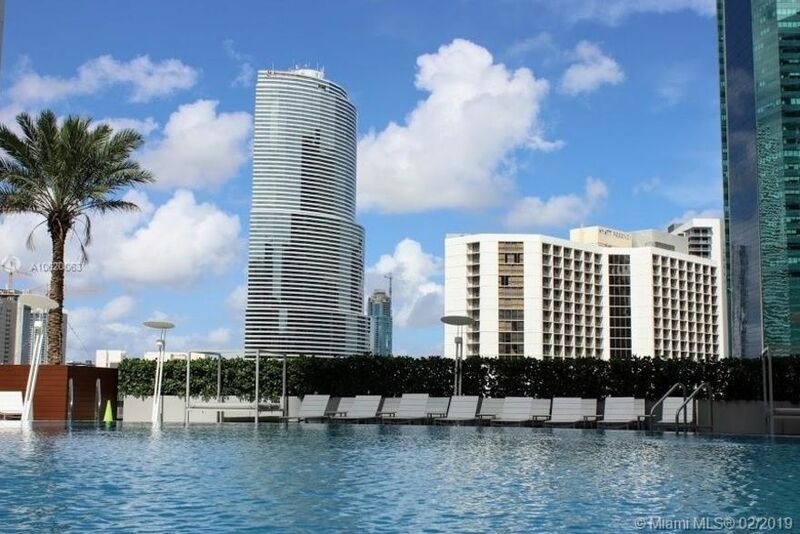 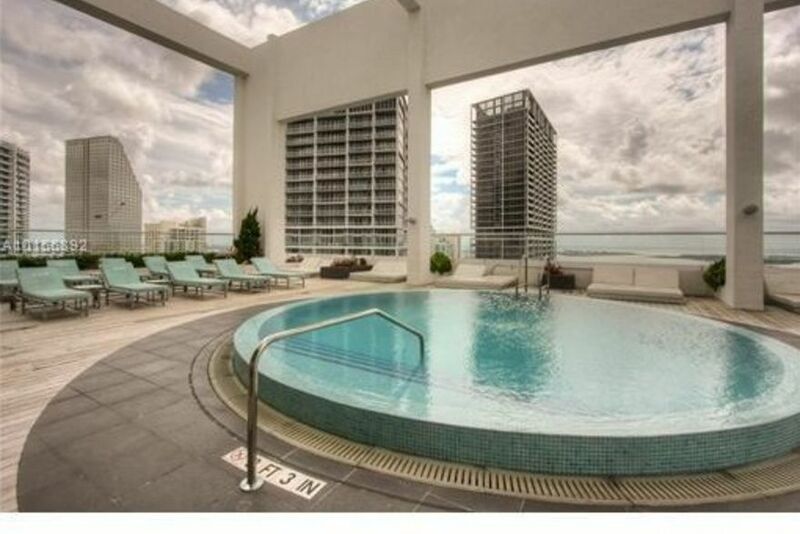 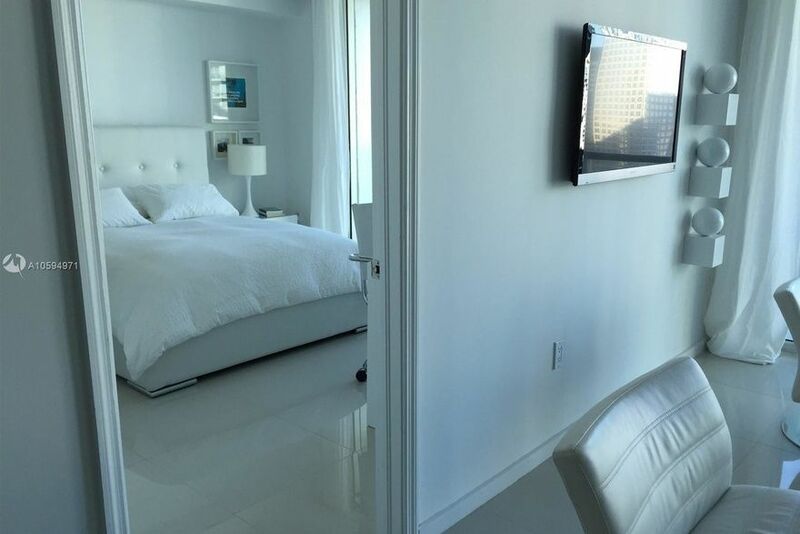 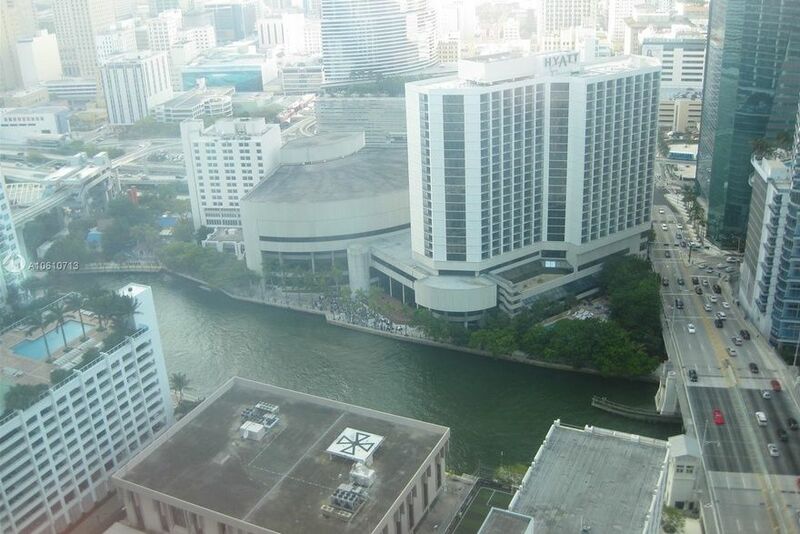 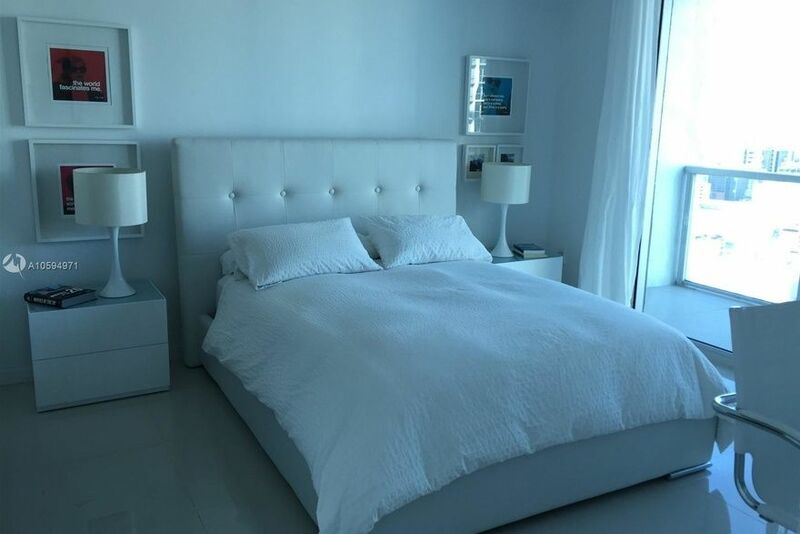 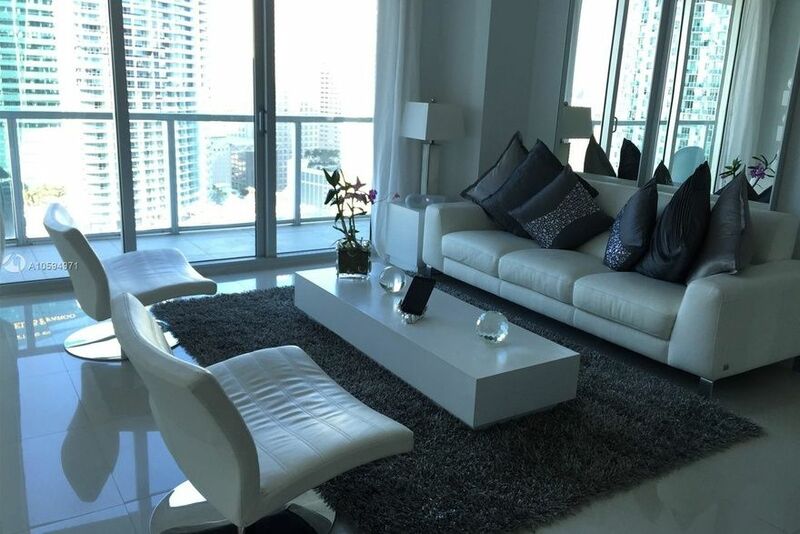 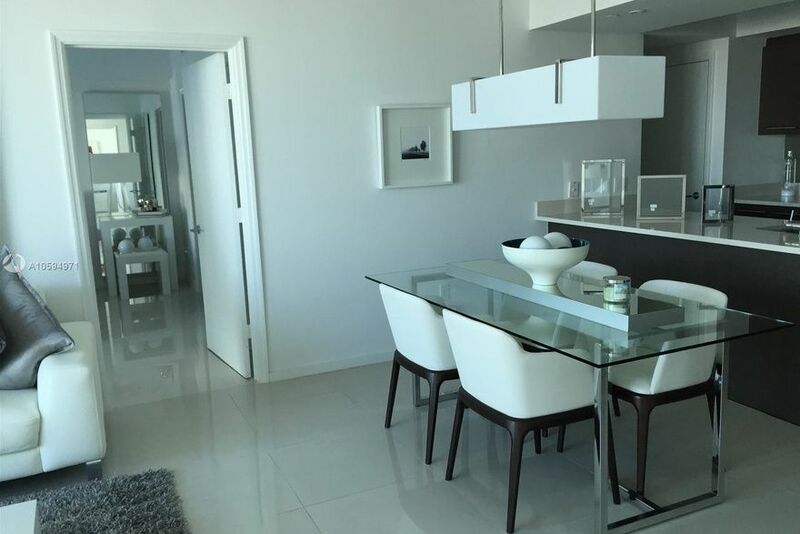 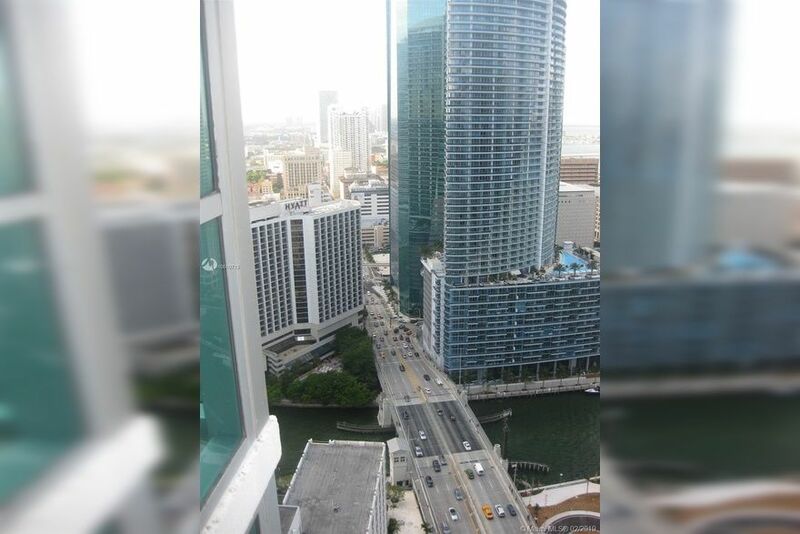 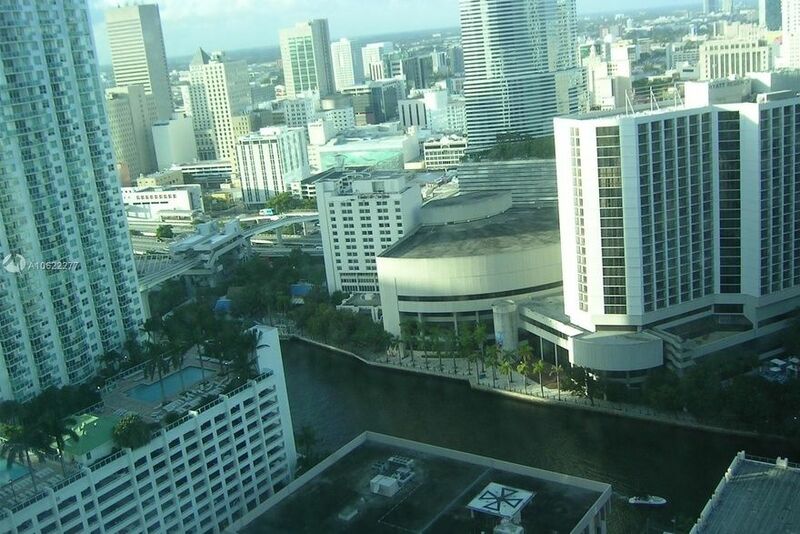 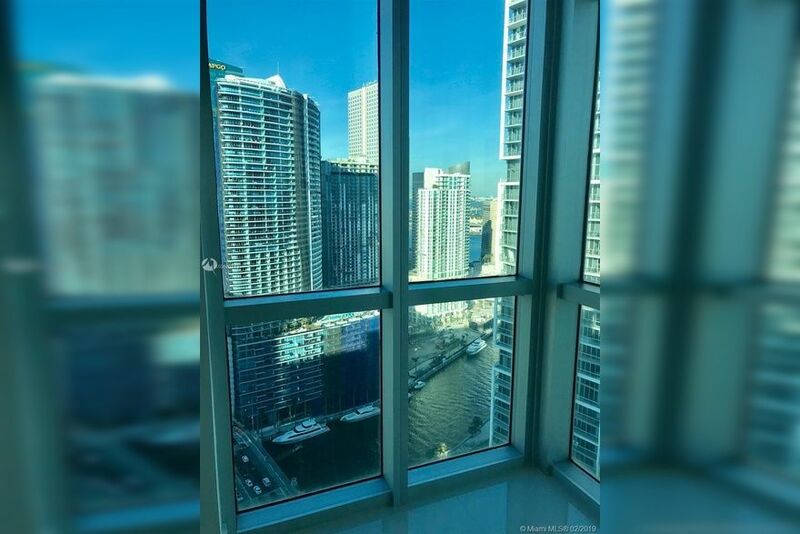 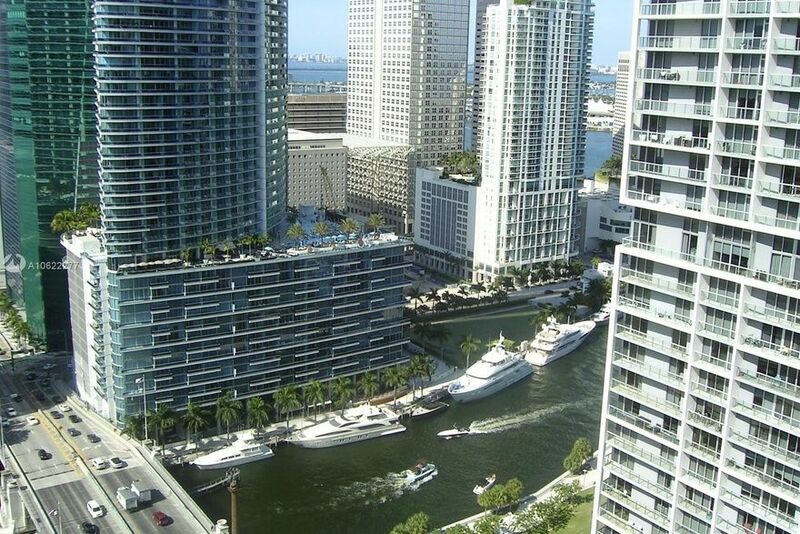 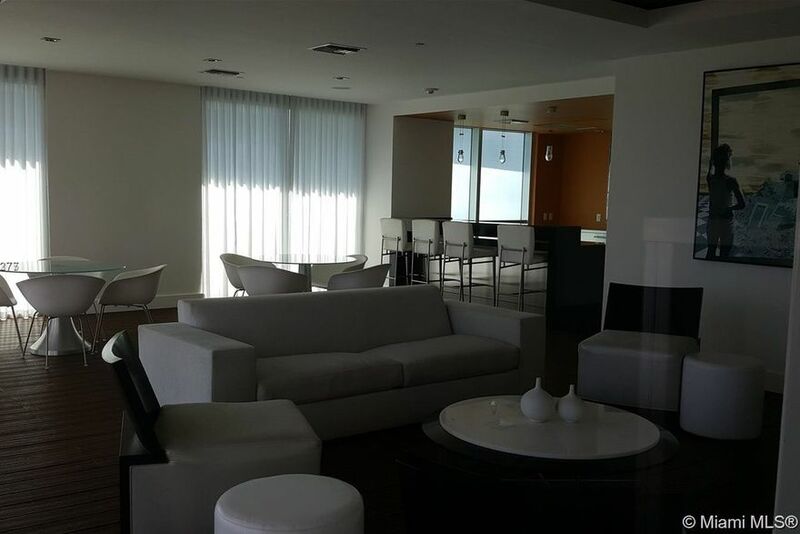 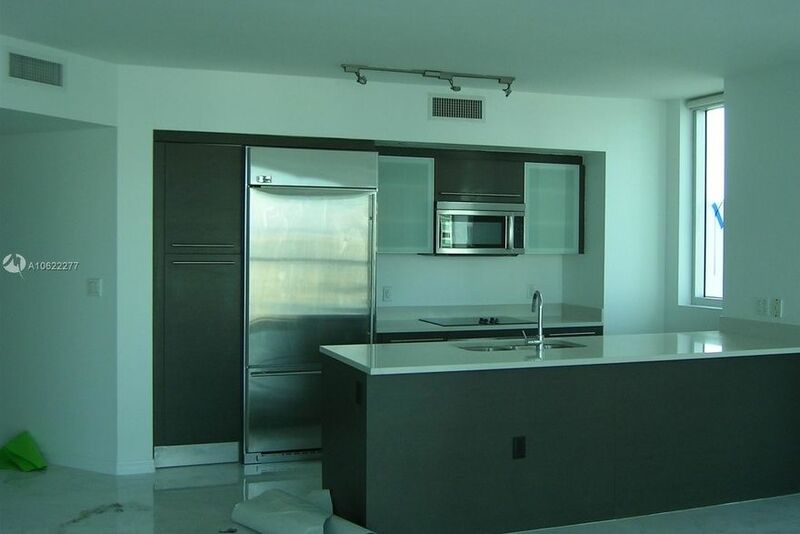 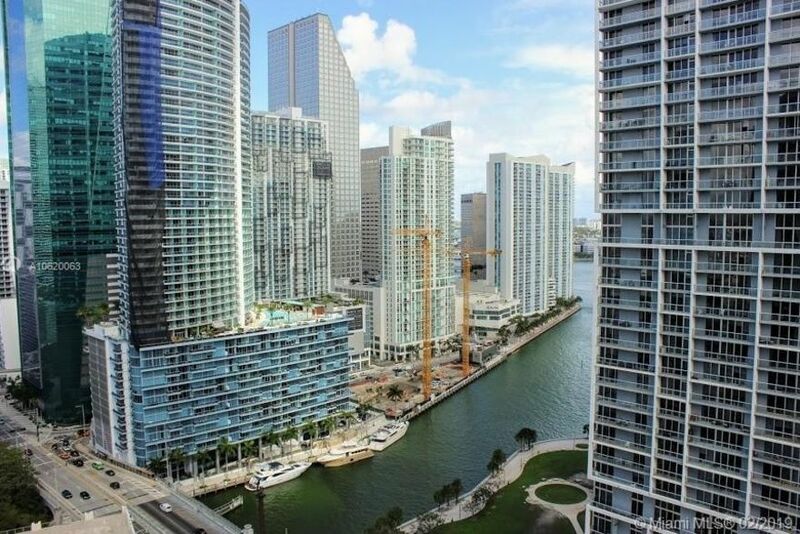 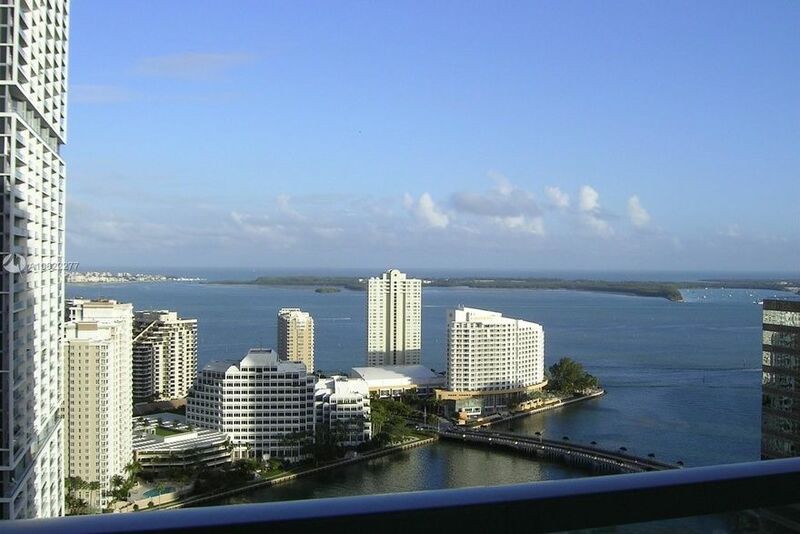 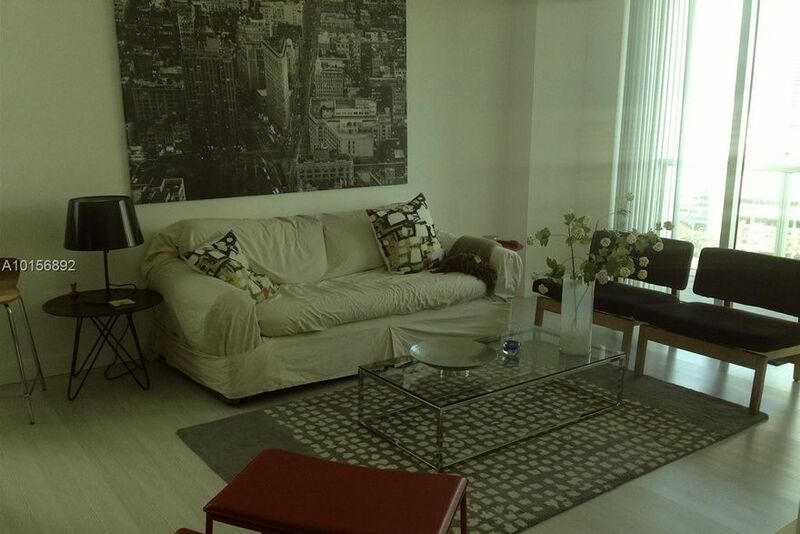 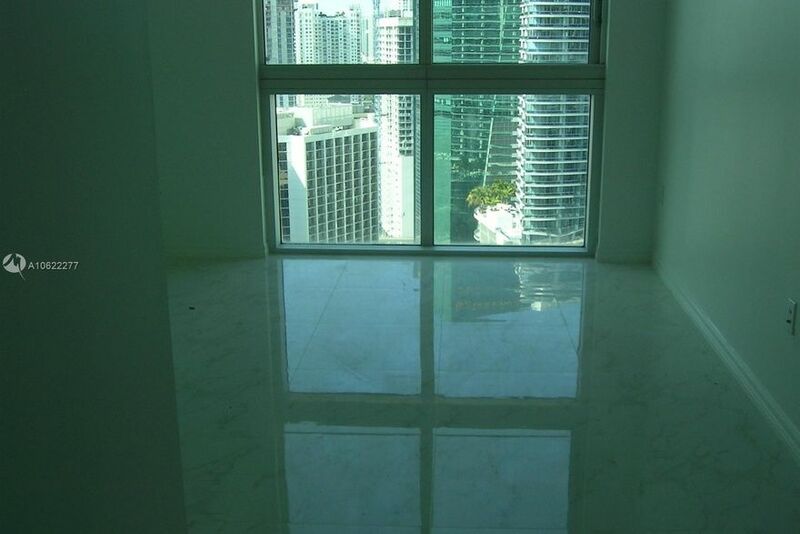 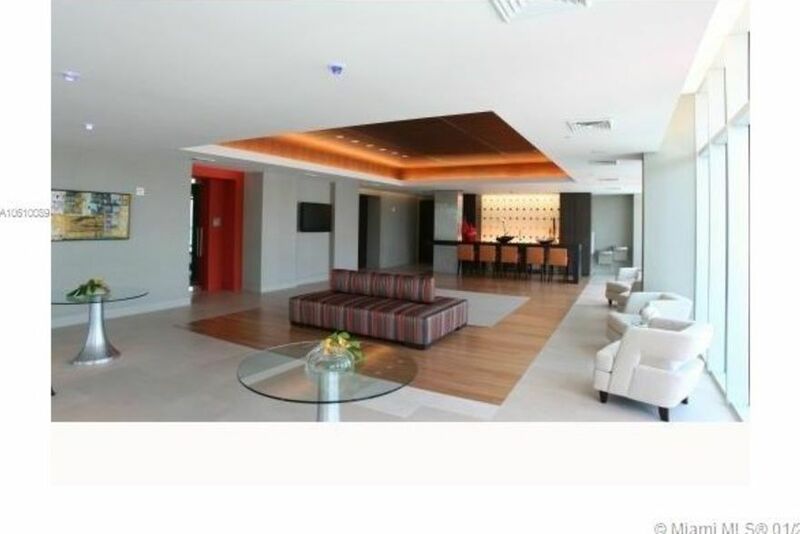 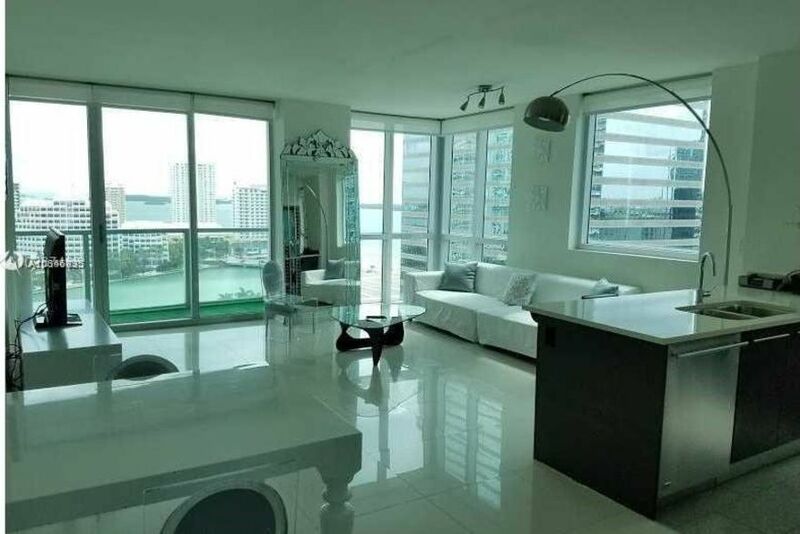 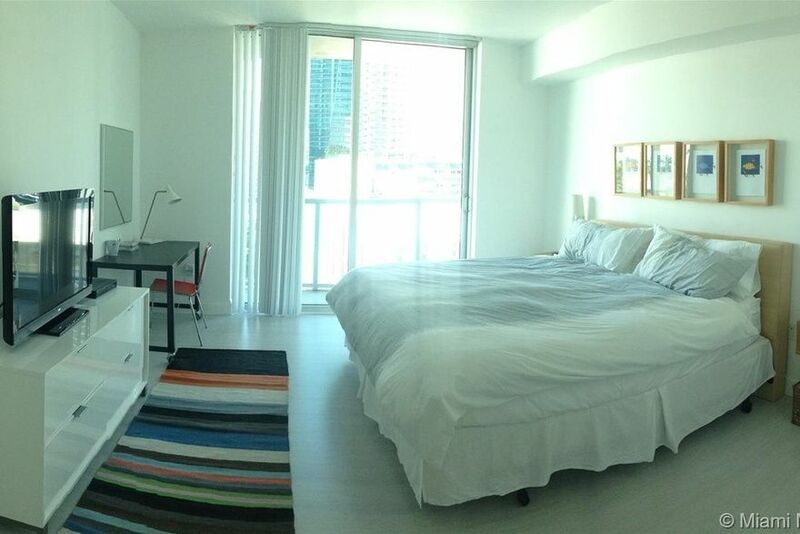 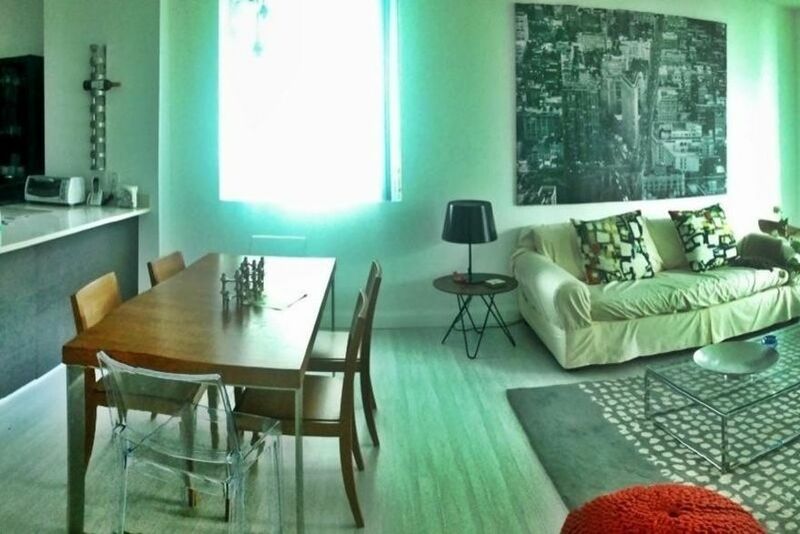 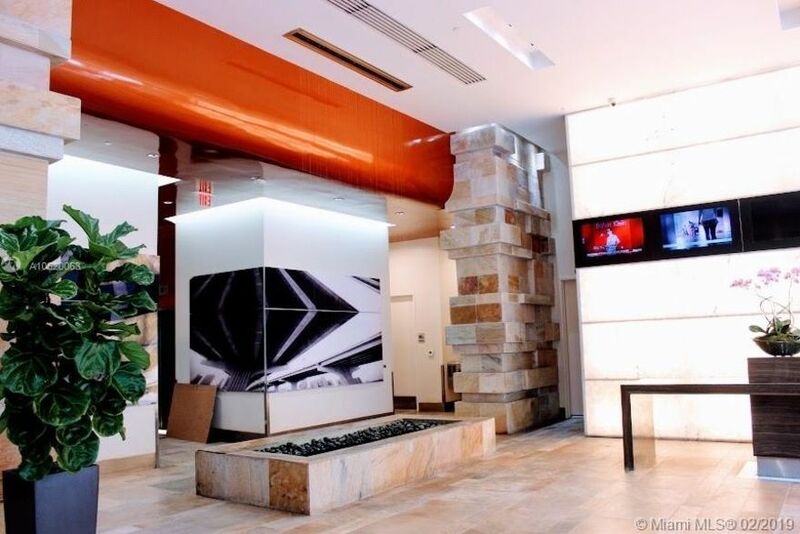 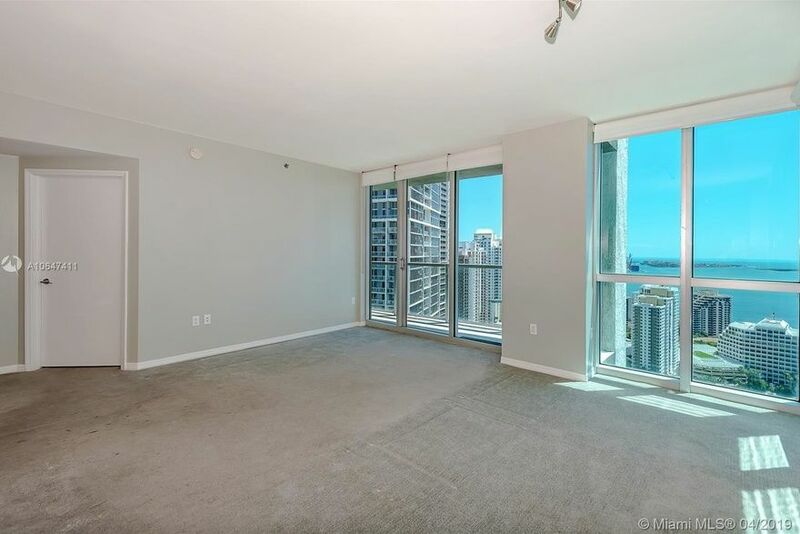 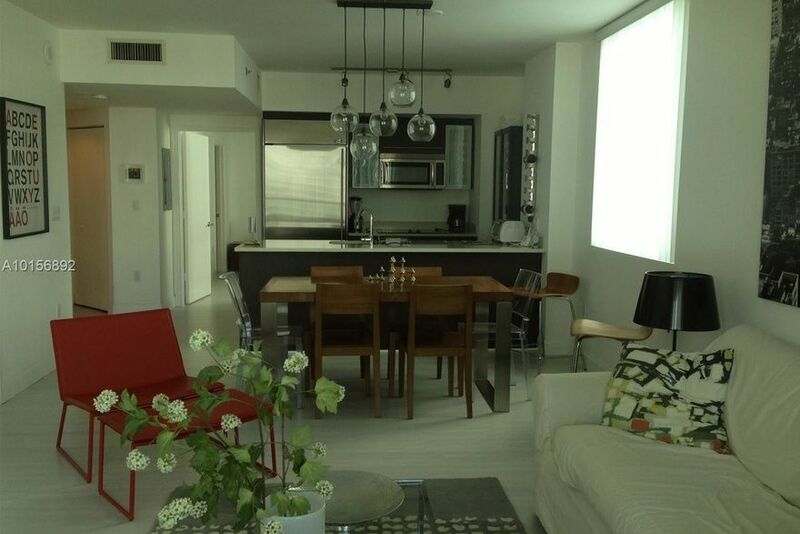 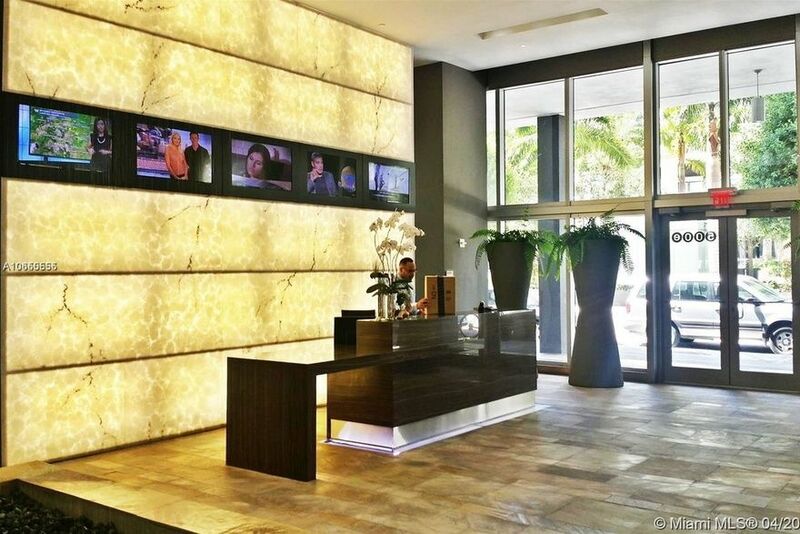 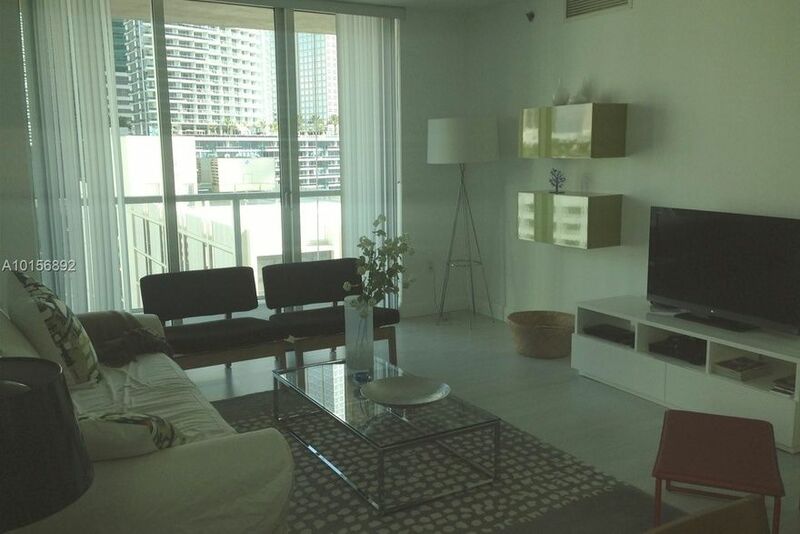 Explore Miami Luxury Apartments for Rent at 500 Brickell East and West Towers. 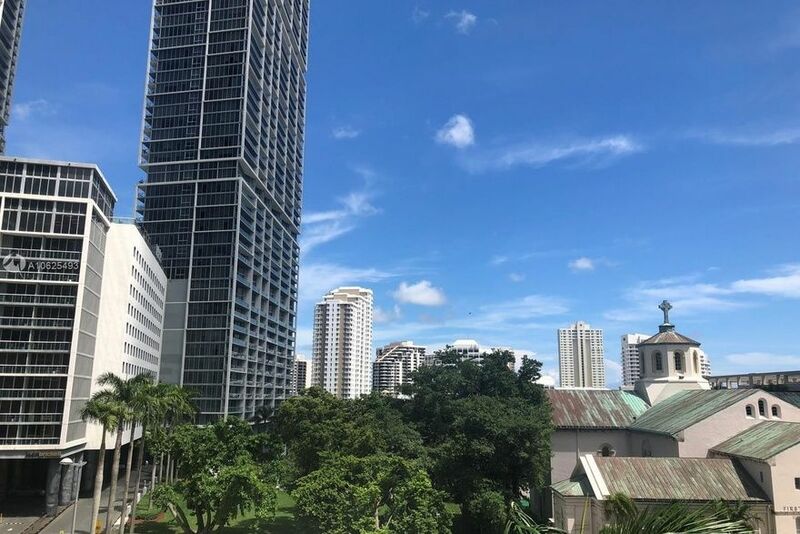 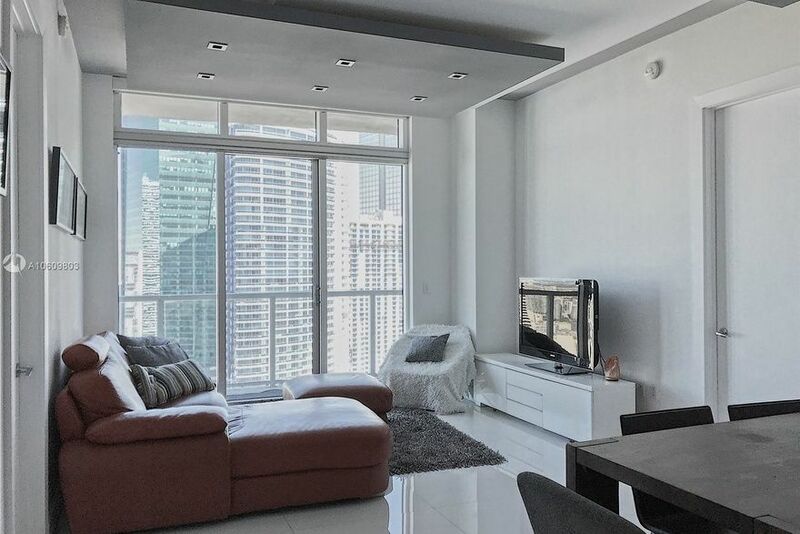 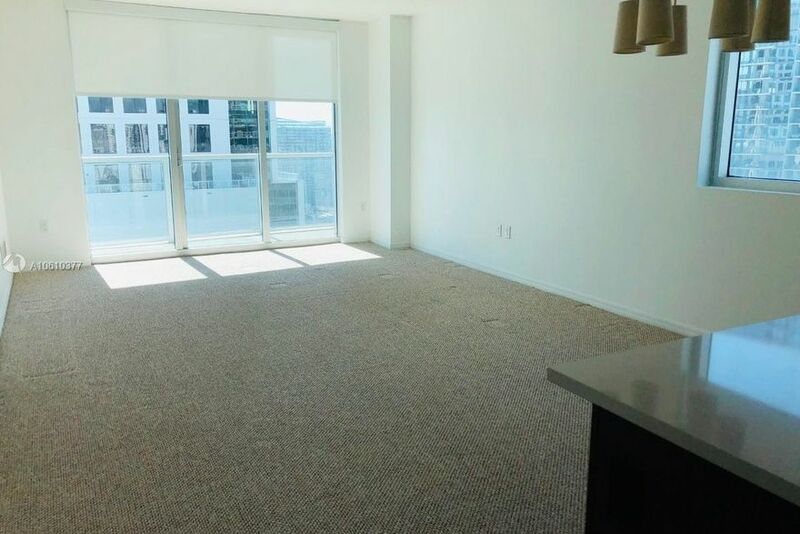 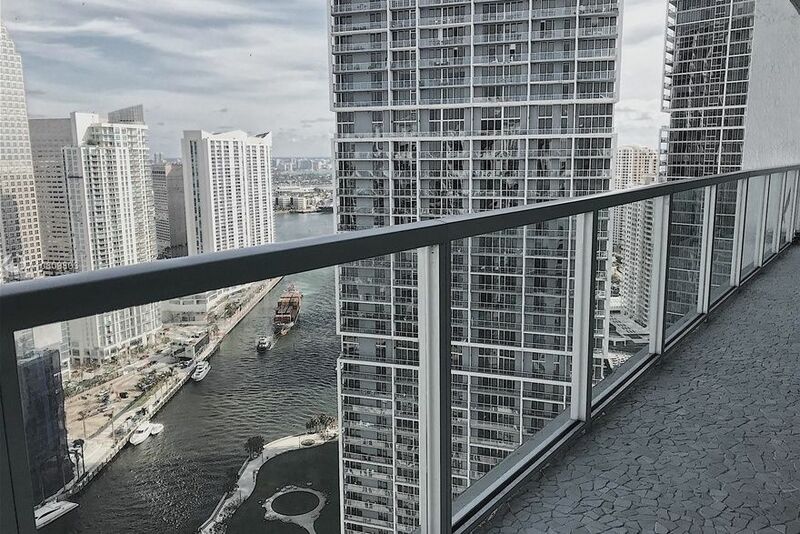 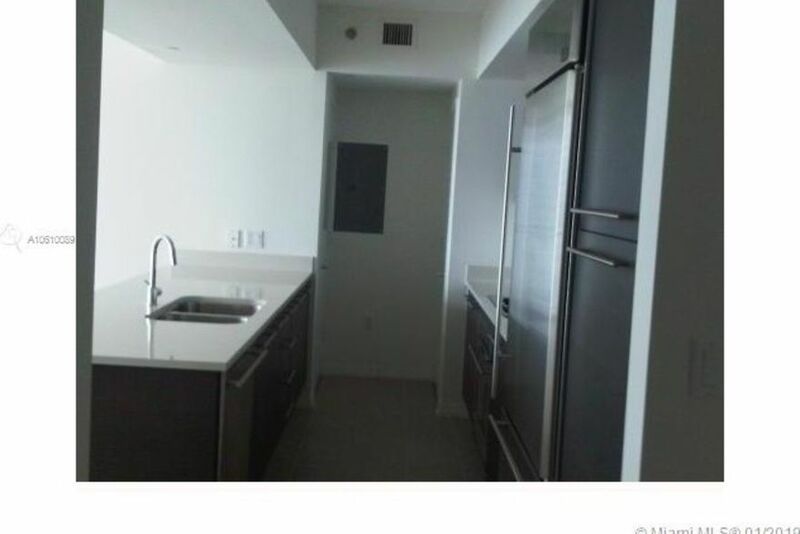 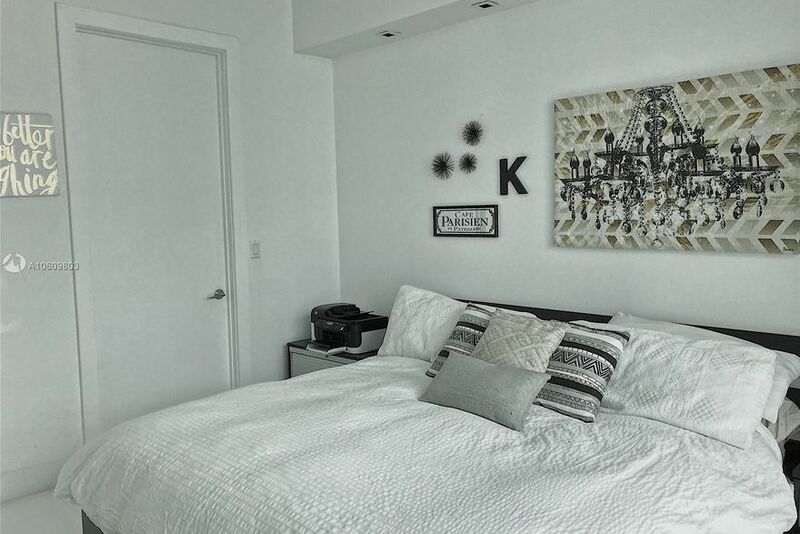 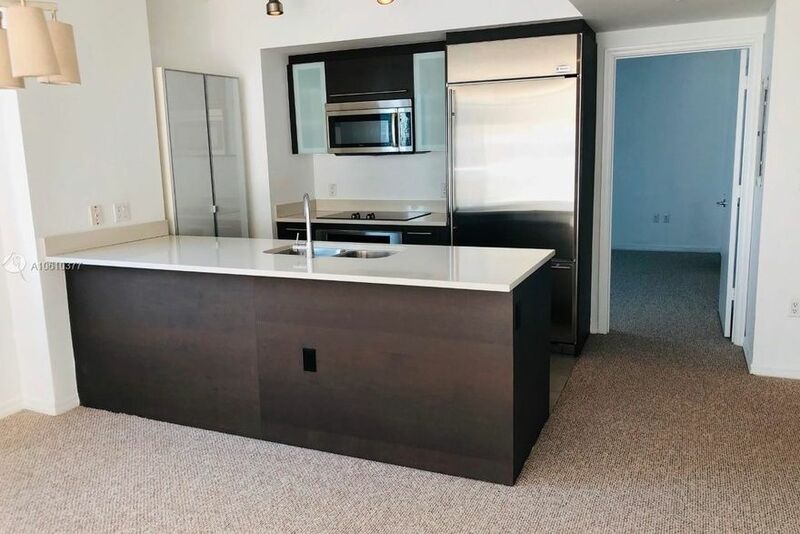 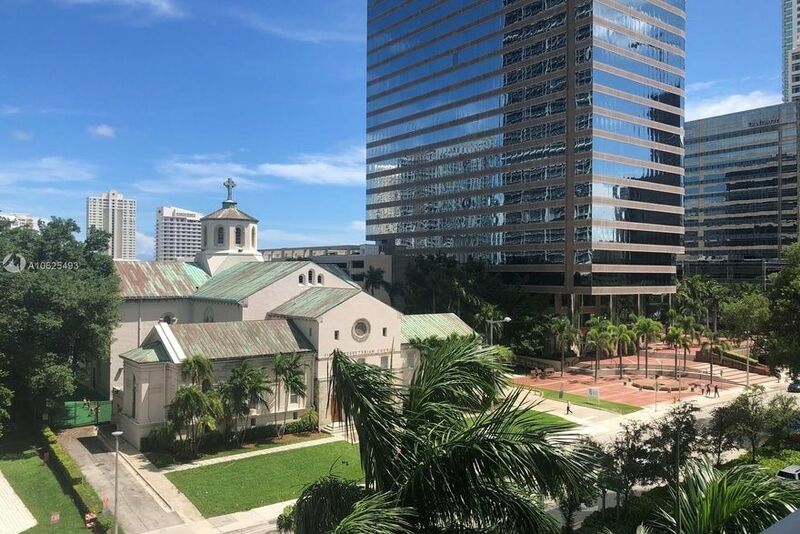 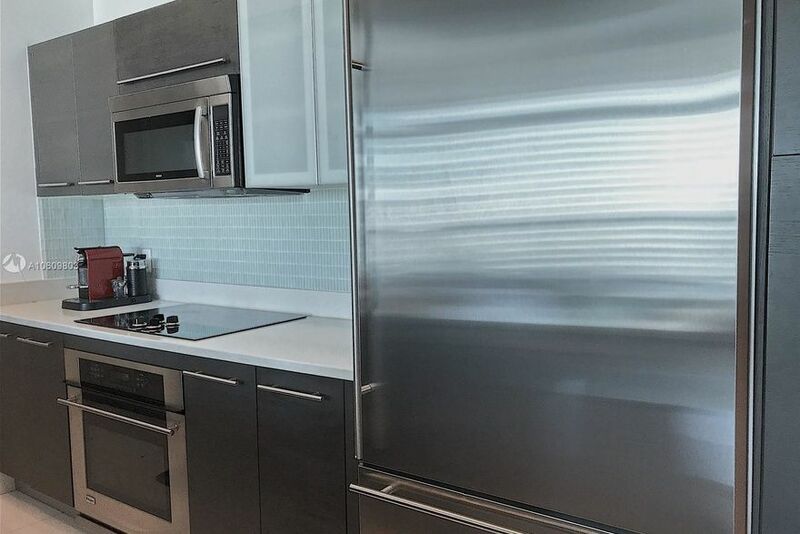 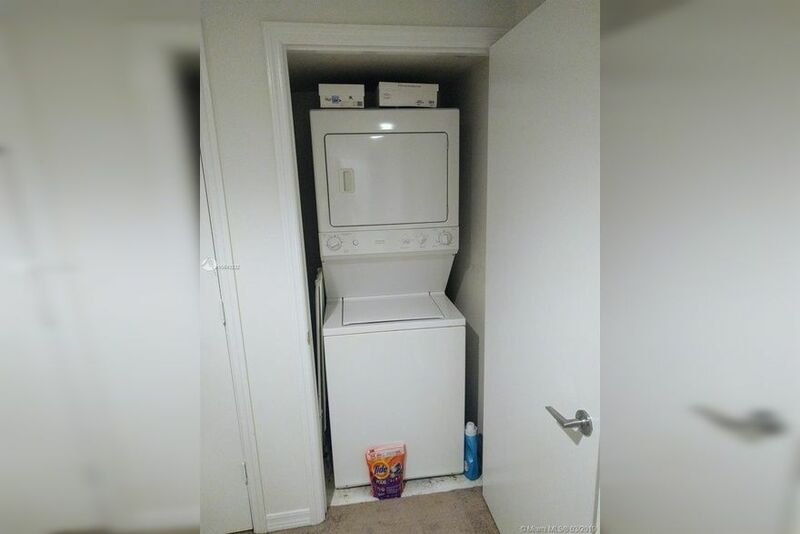 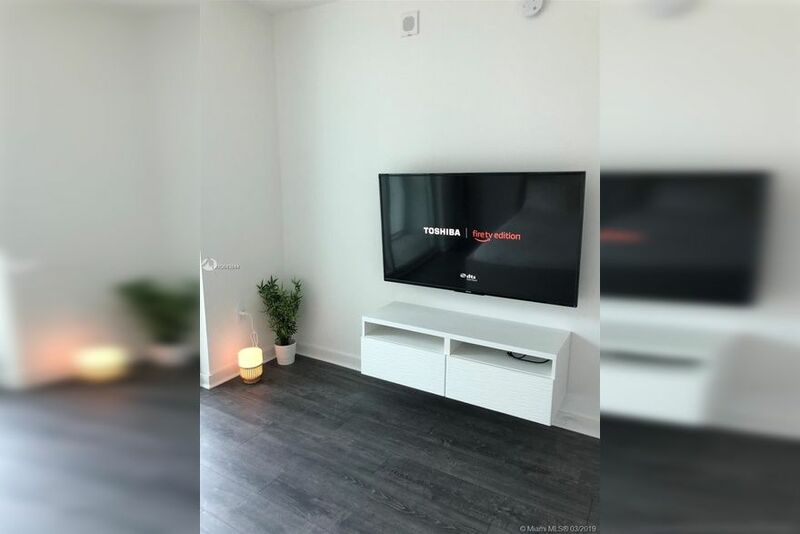 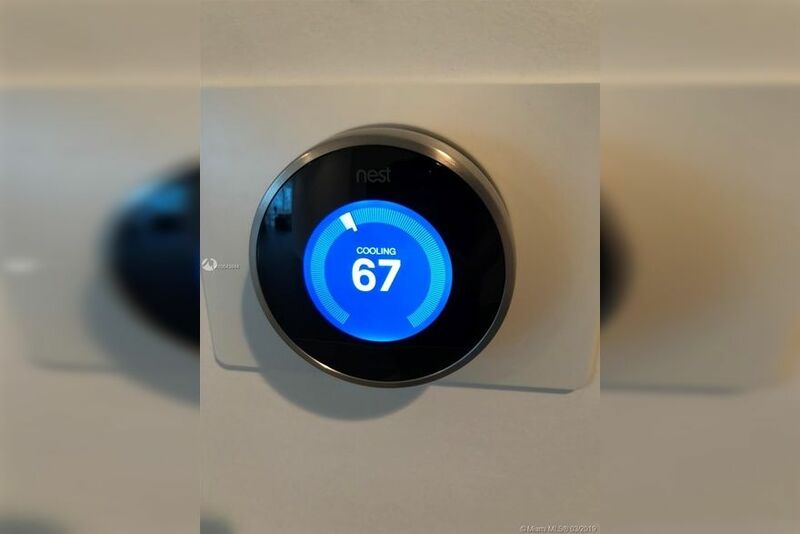 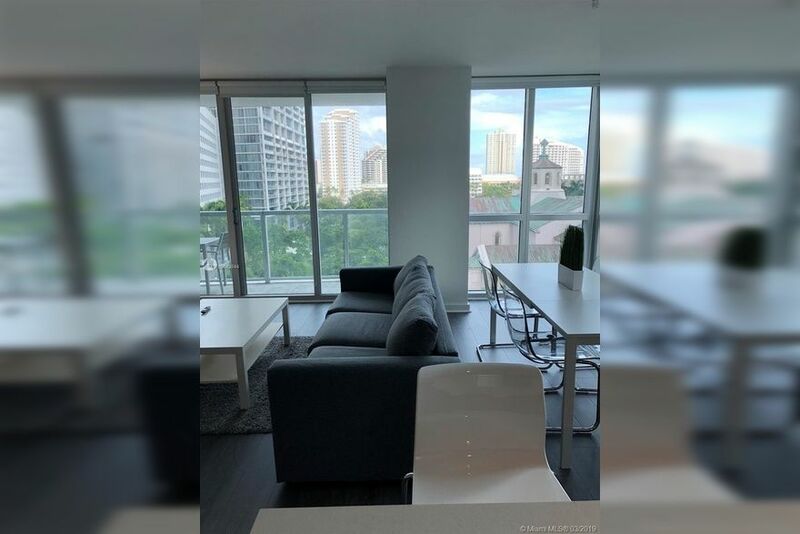 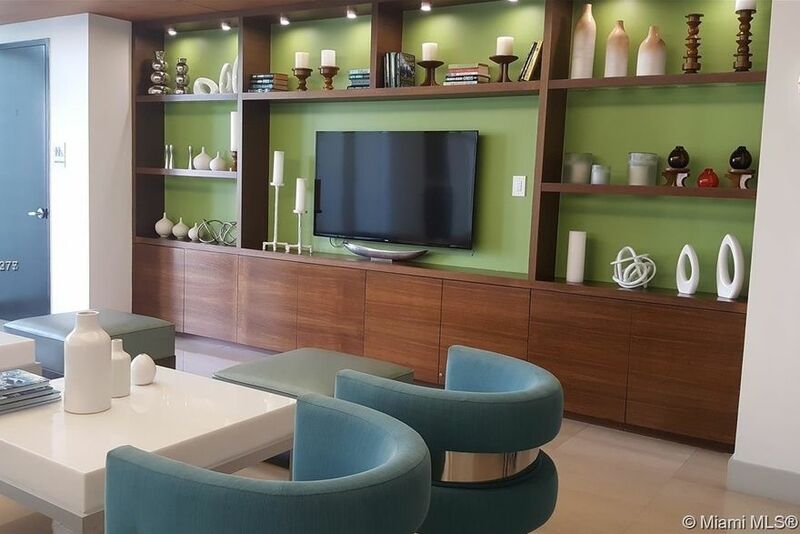 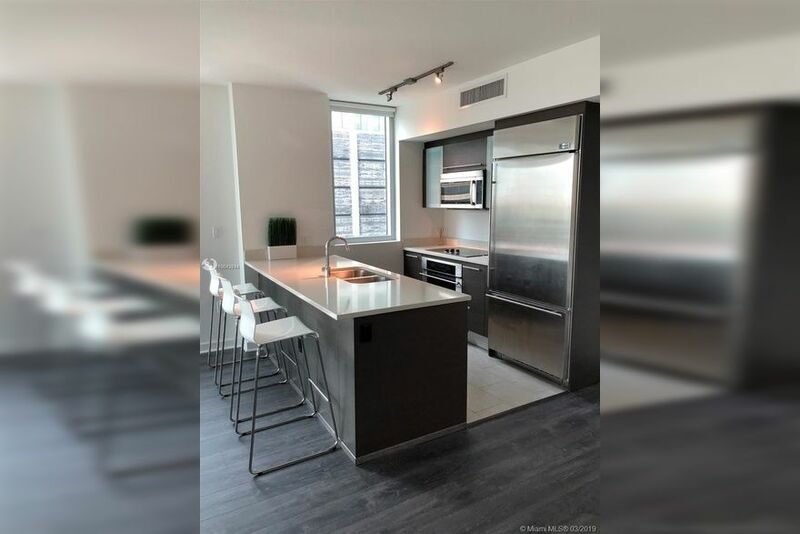 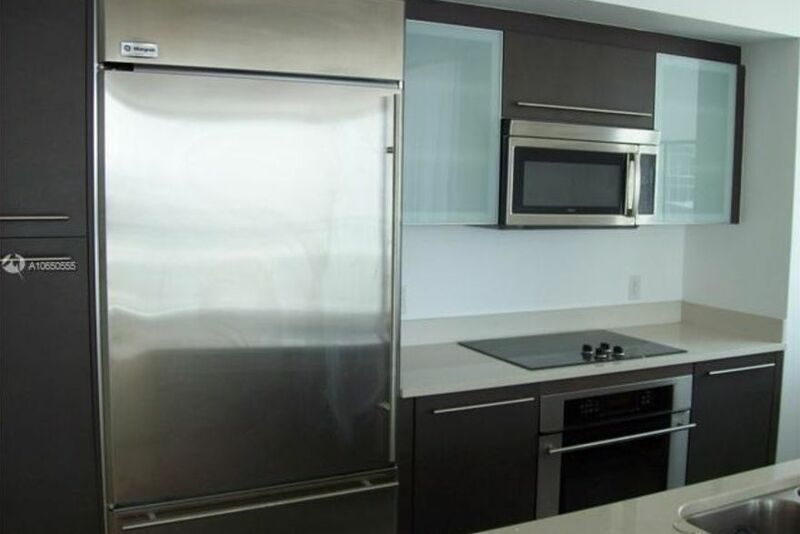 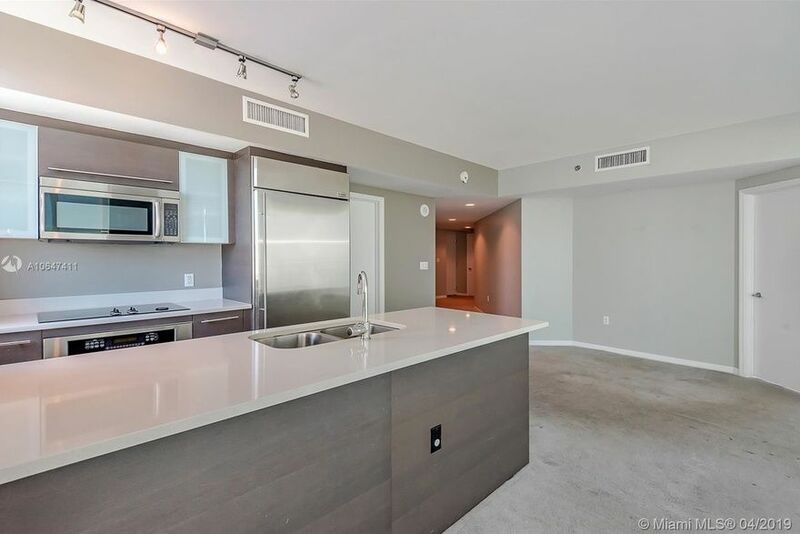 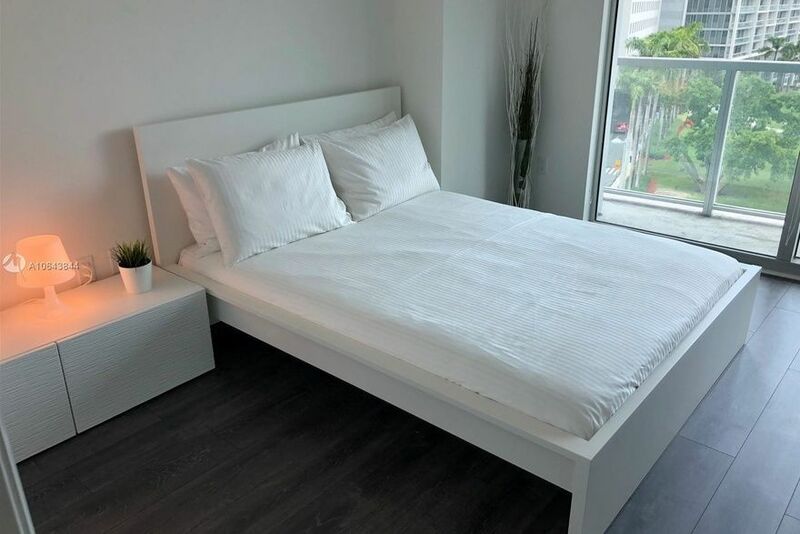 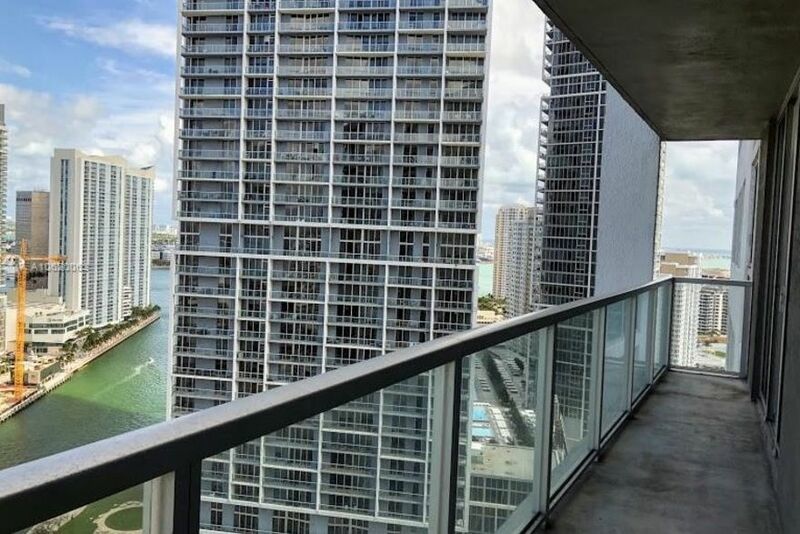 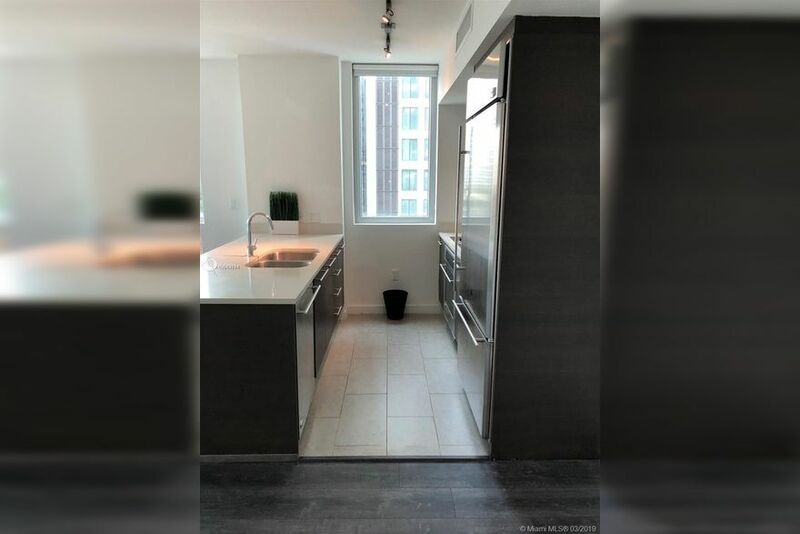 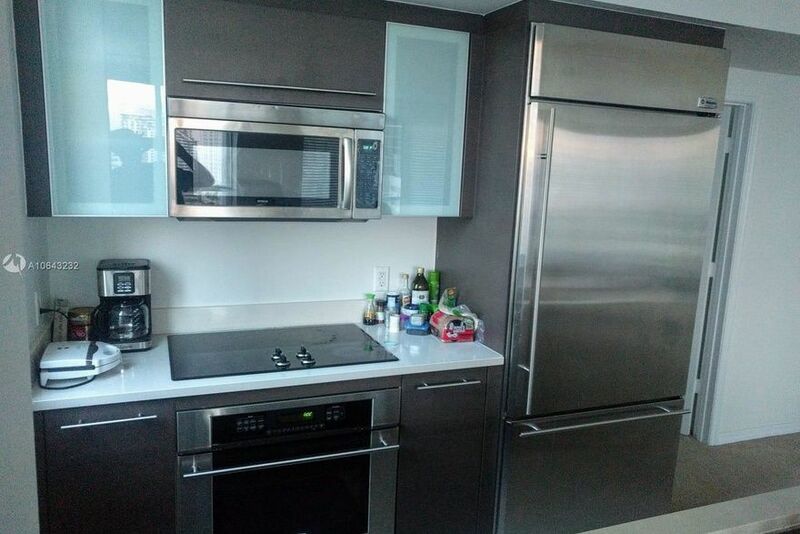 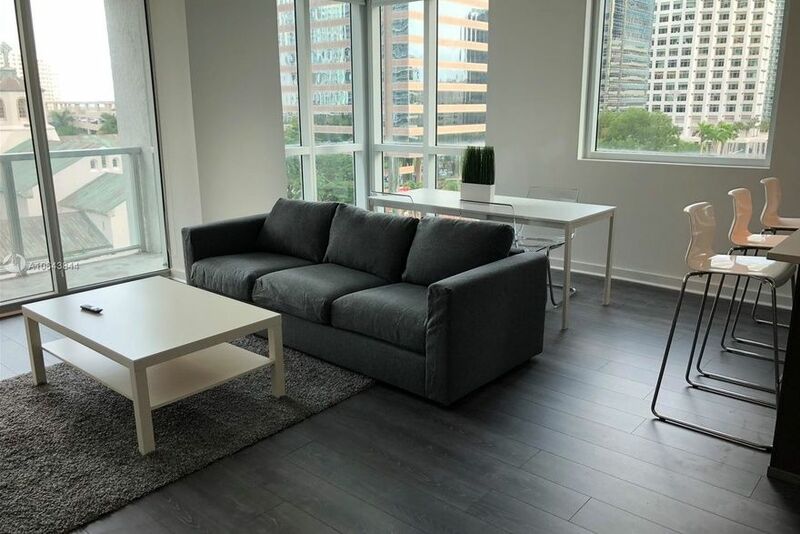 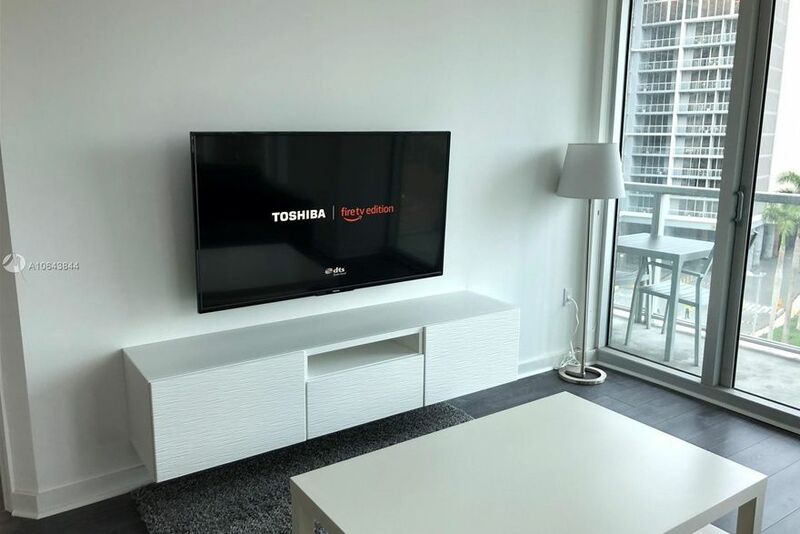 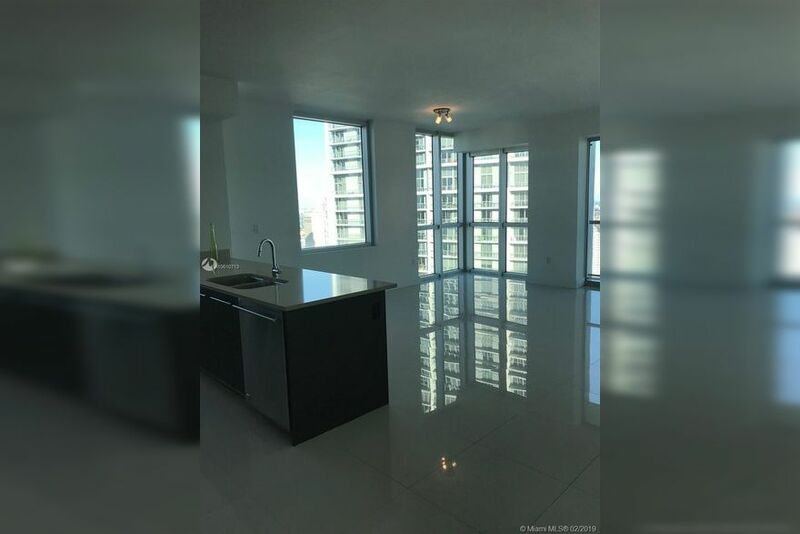 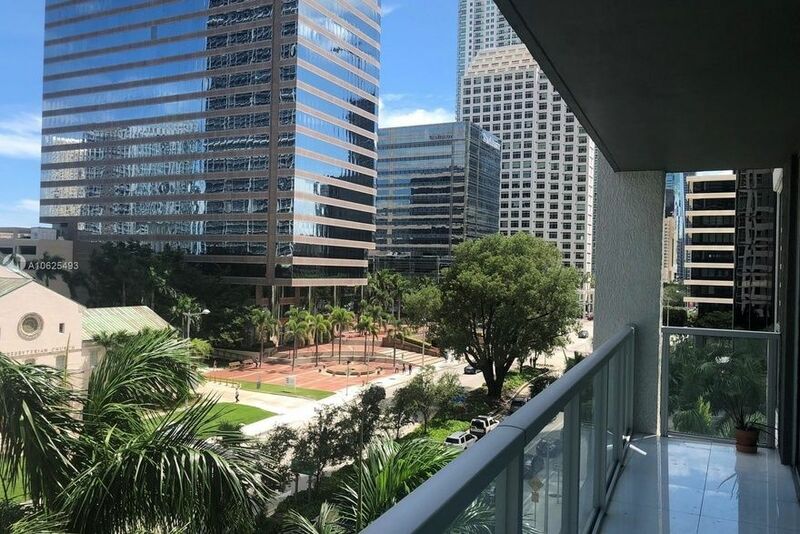 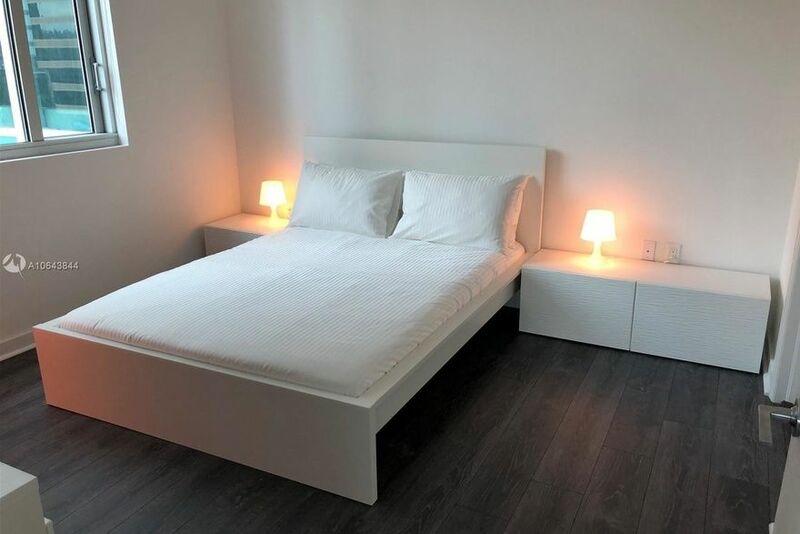 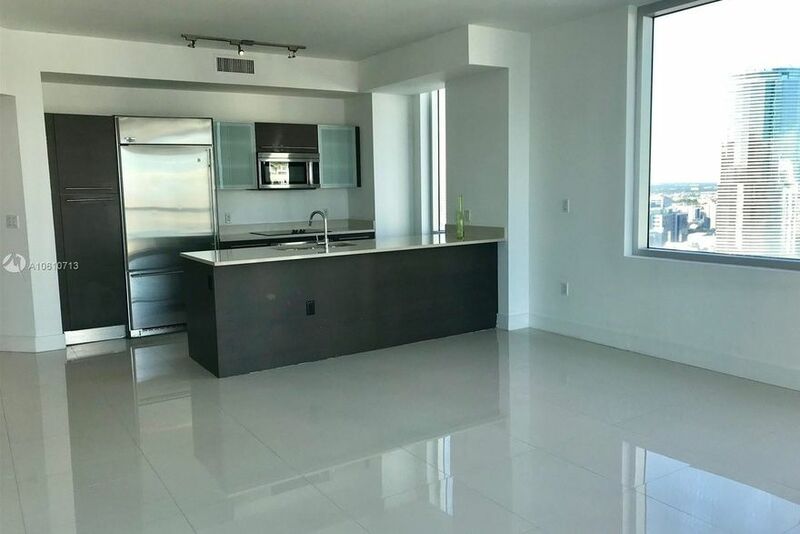 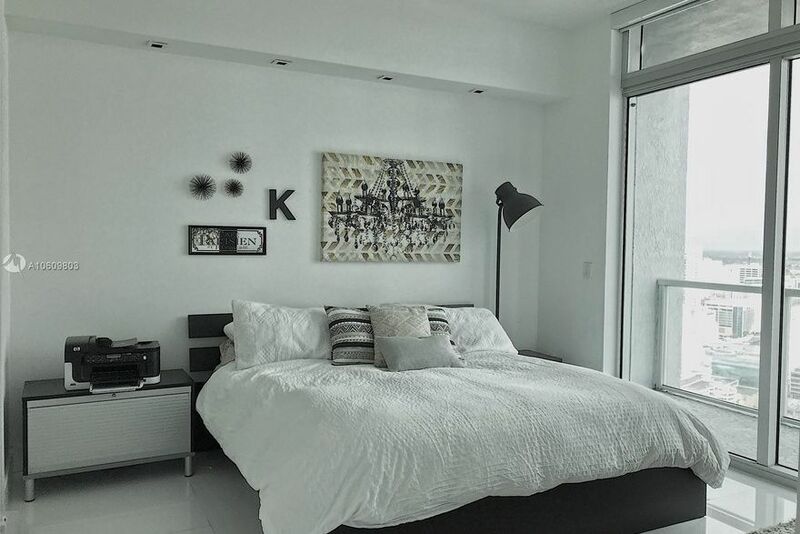 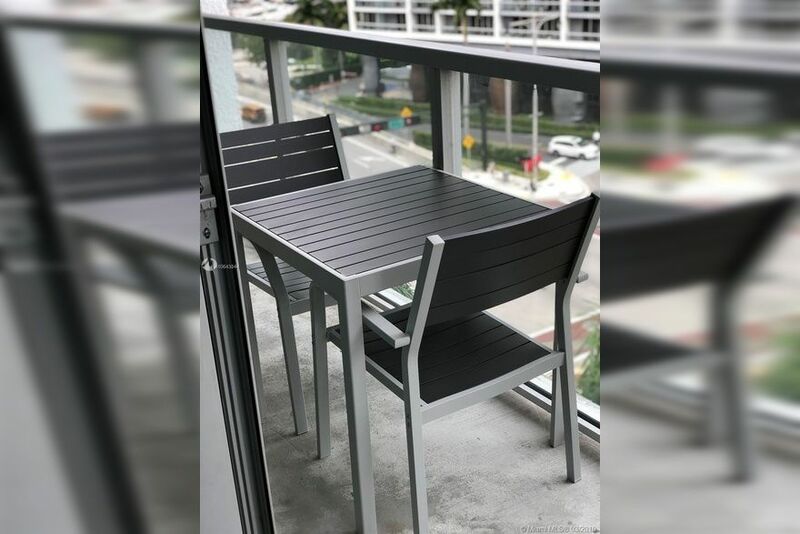 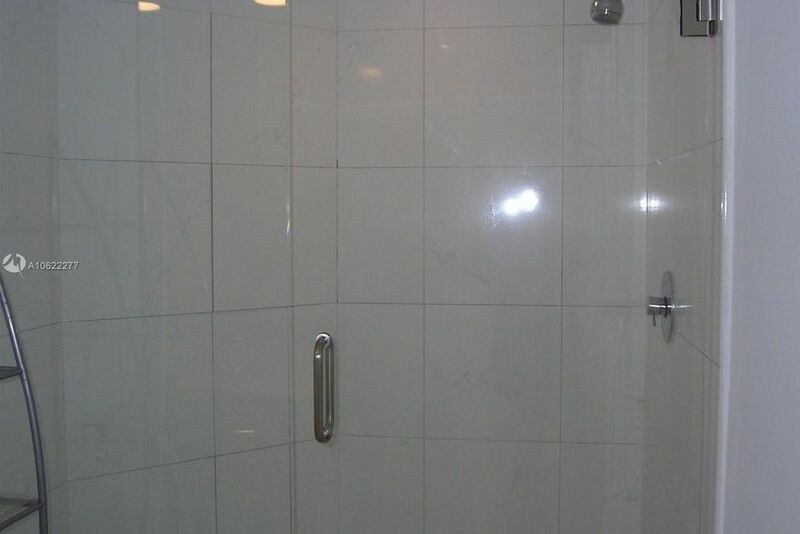 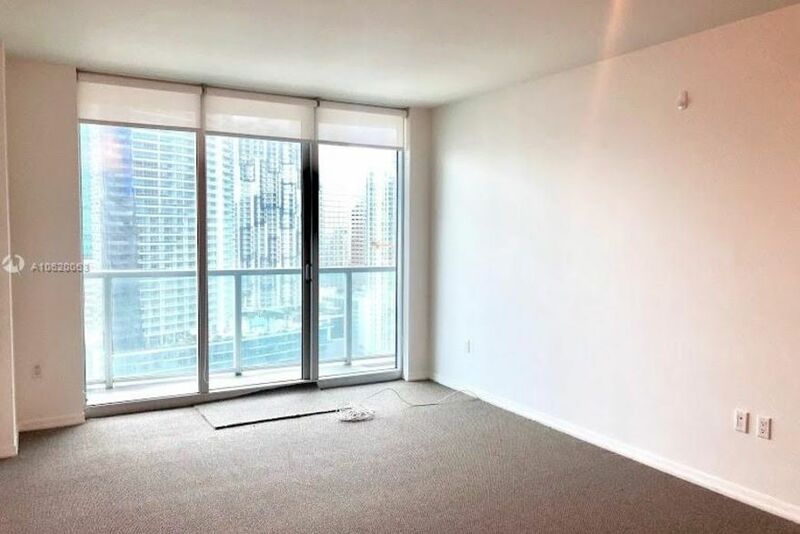 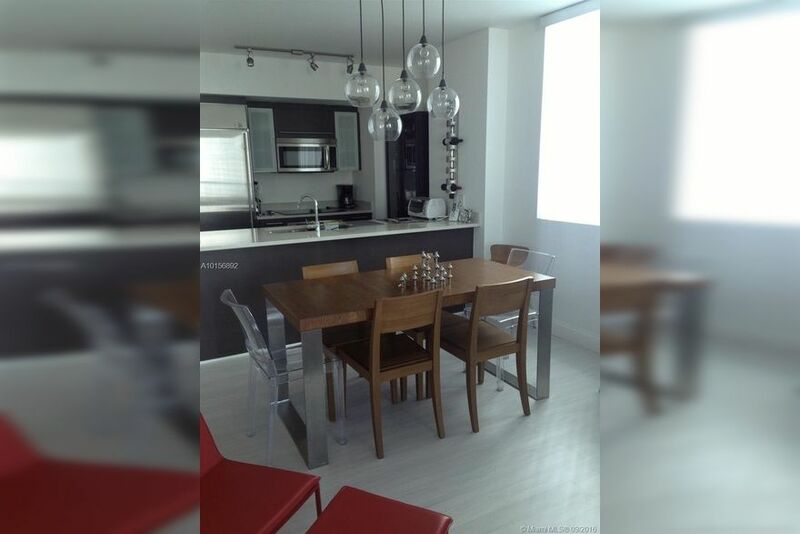 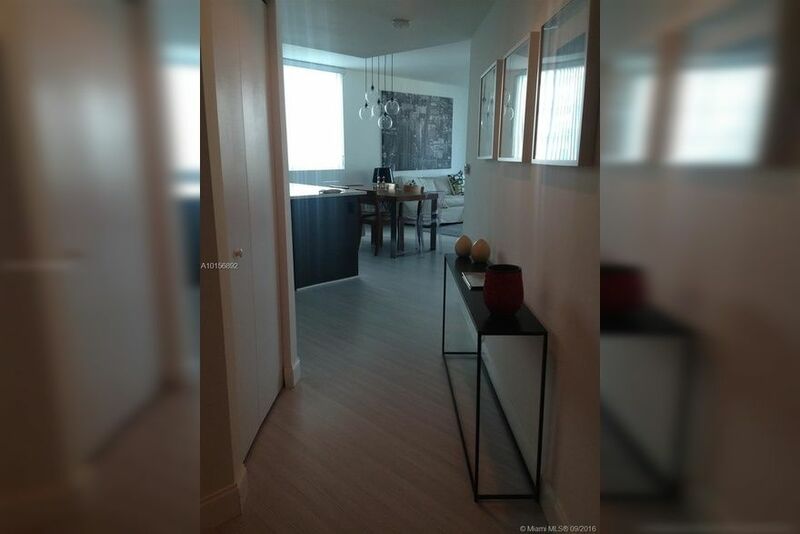 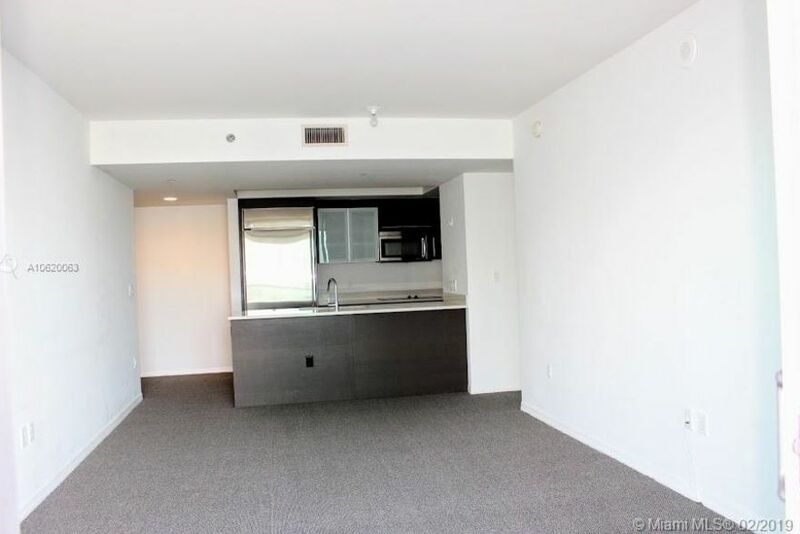 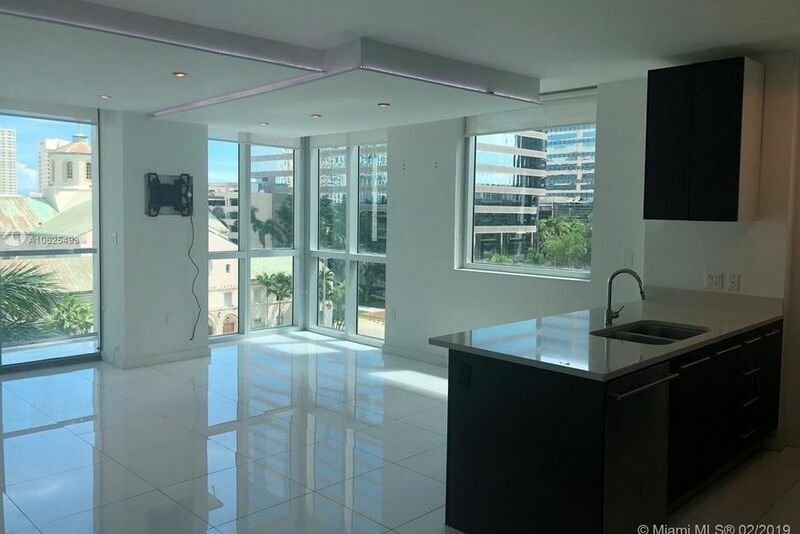 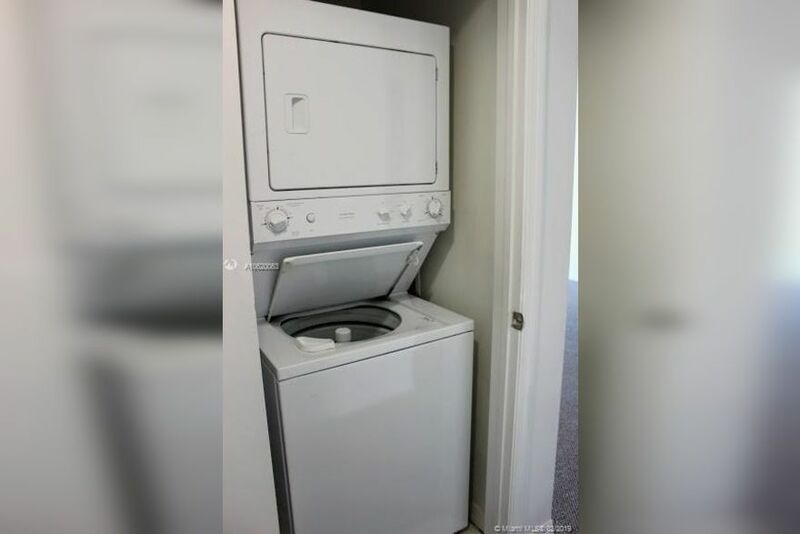 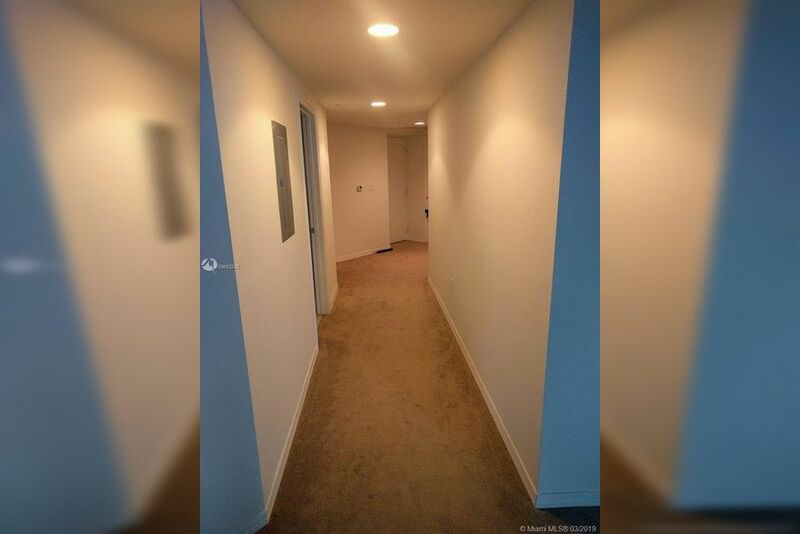 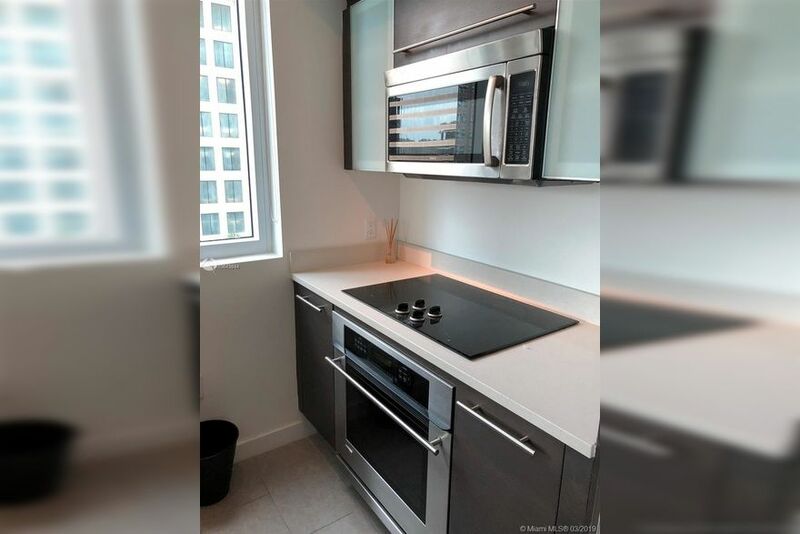 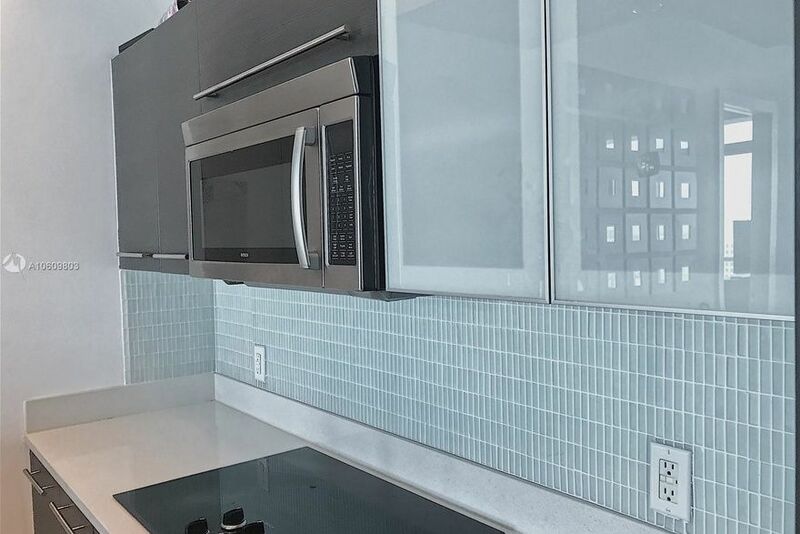 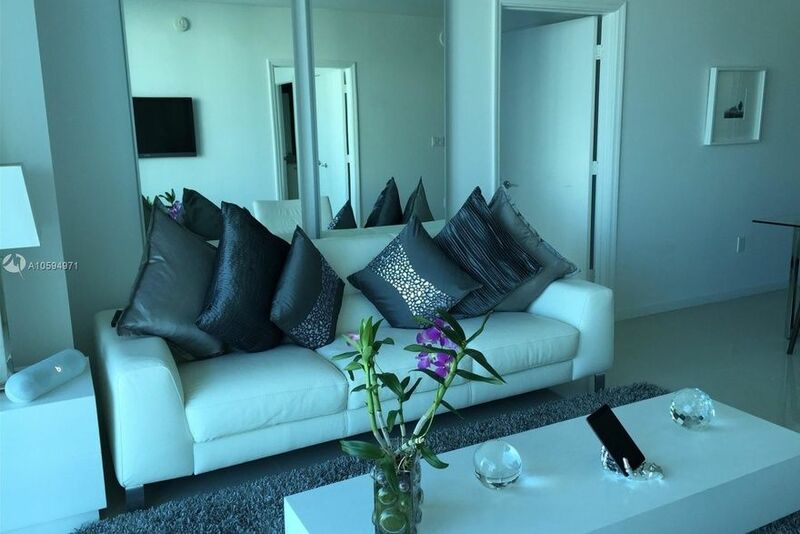 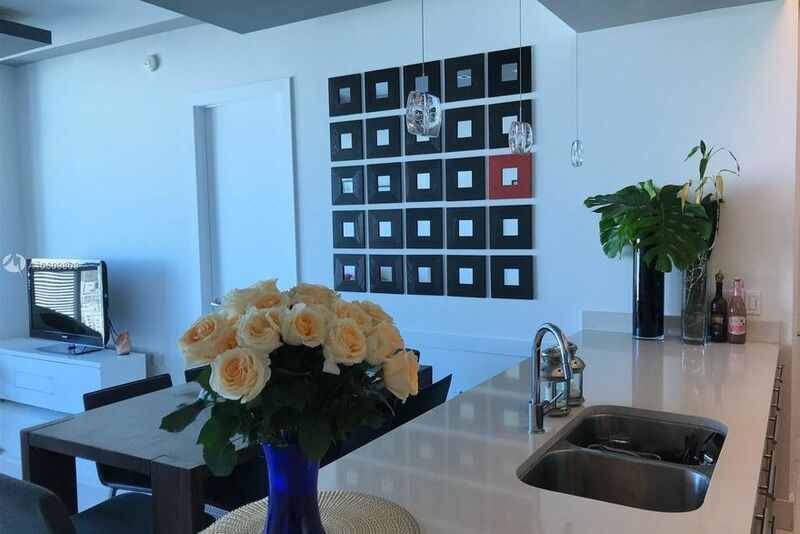 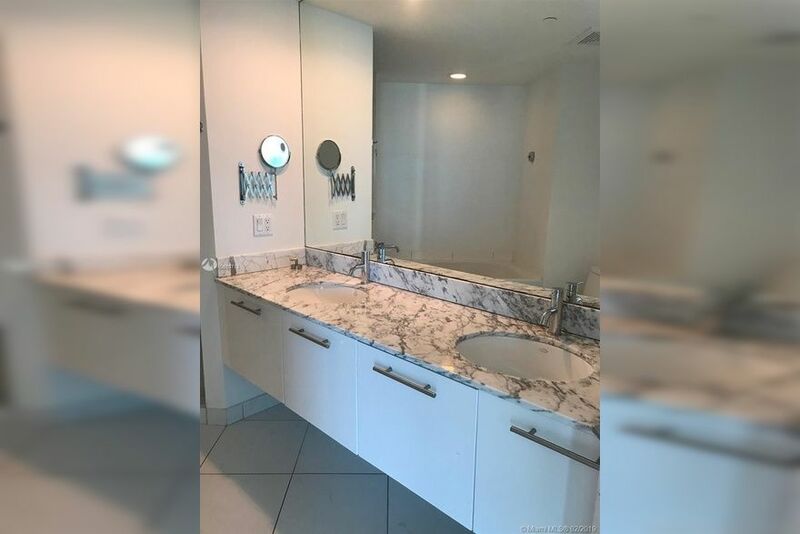 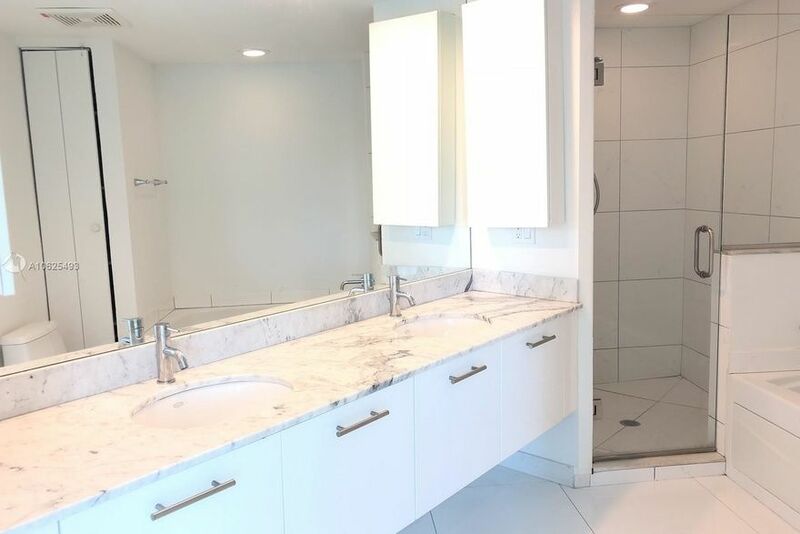 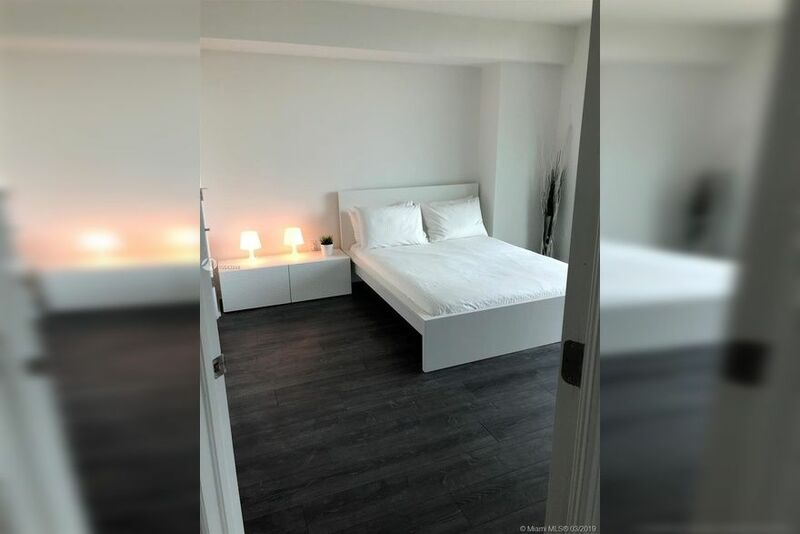 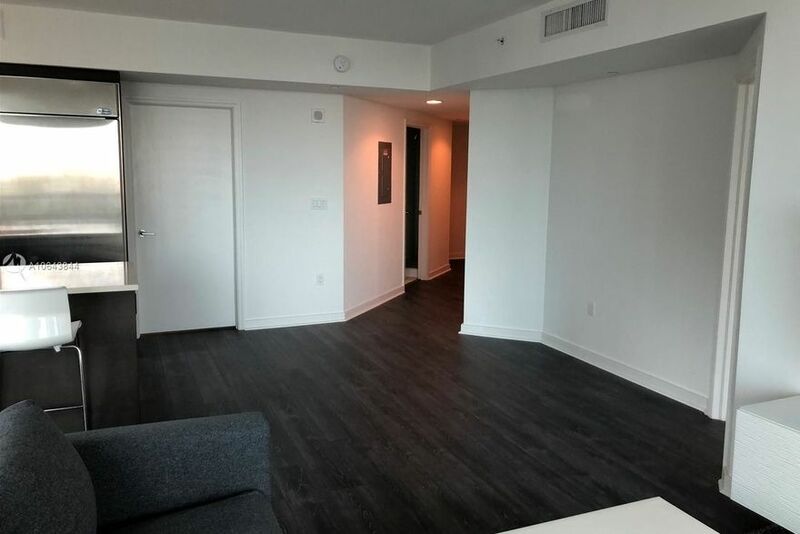 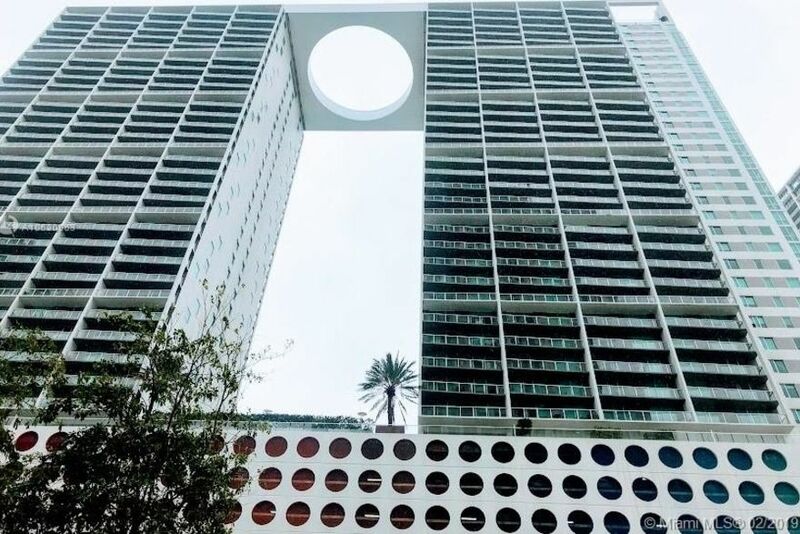 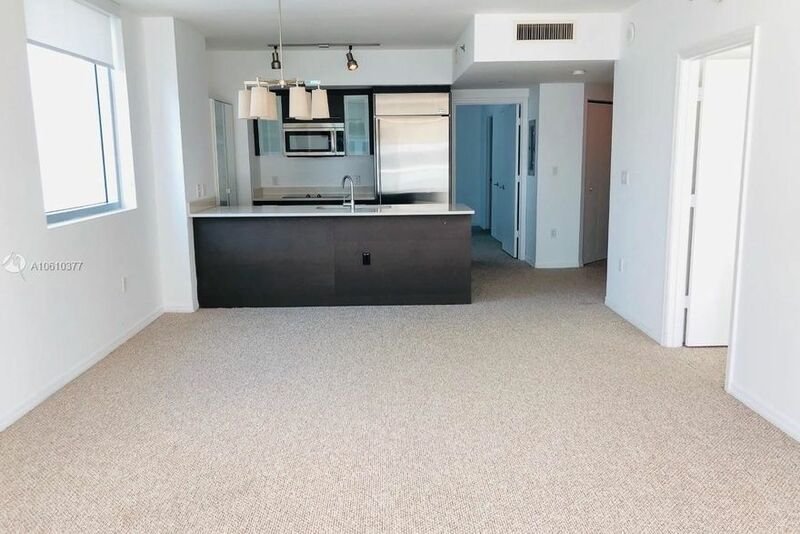 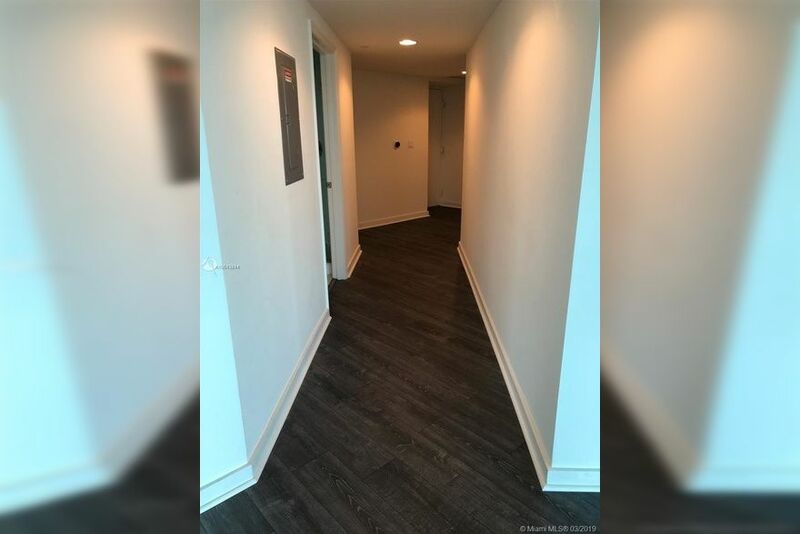 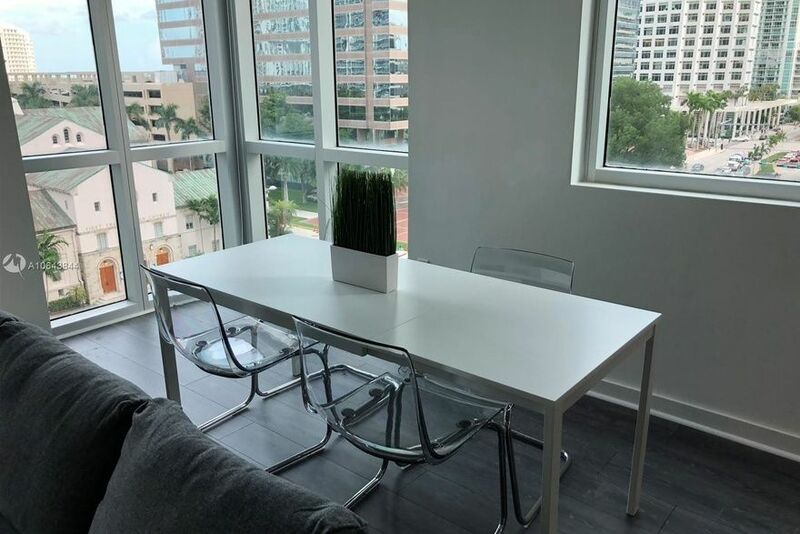 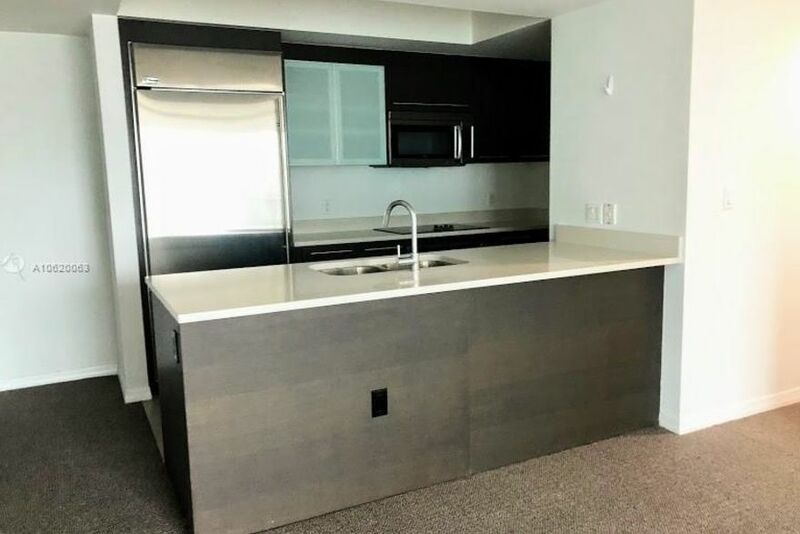 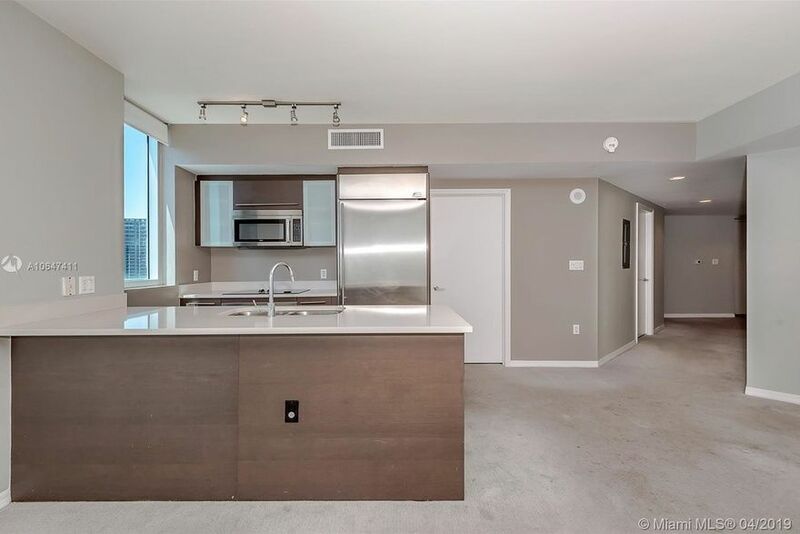 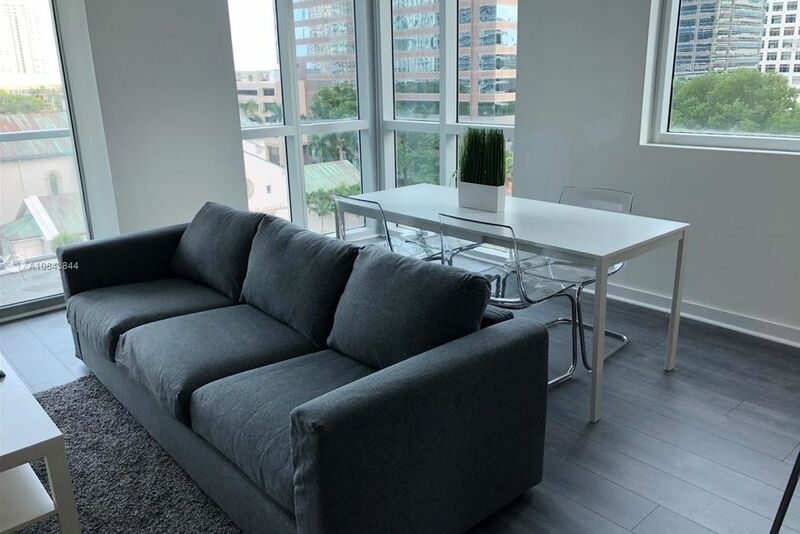 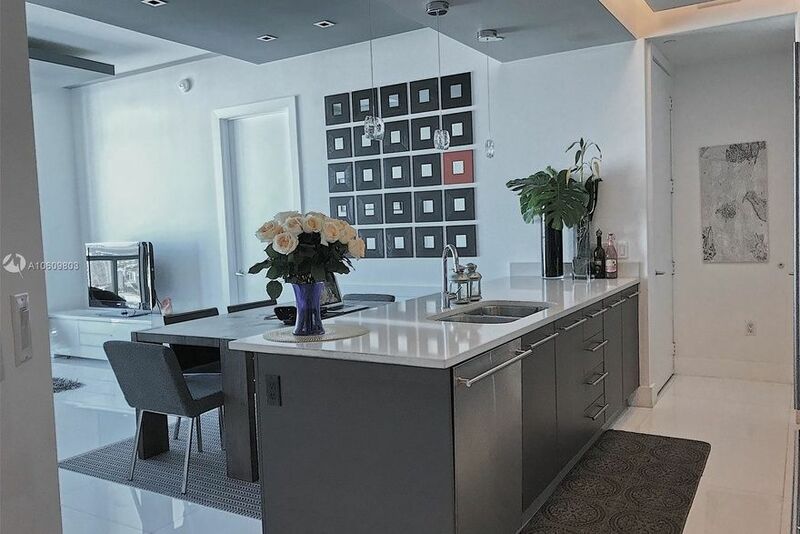 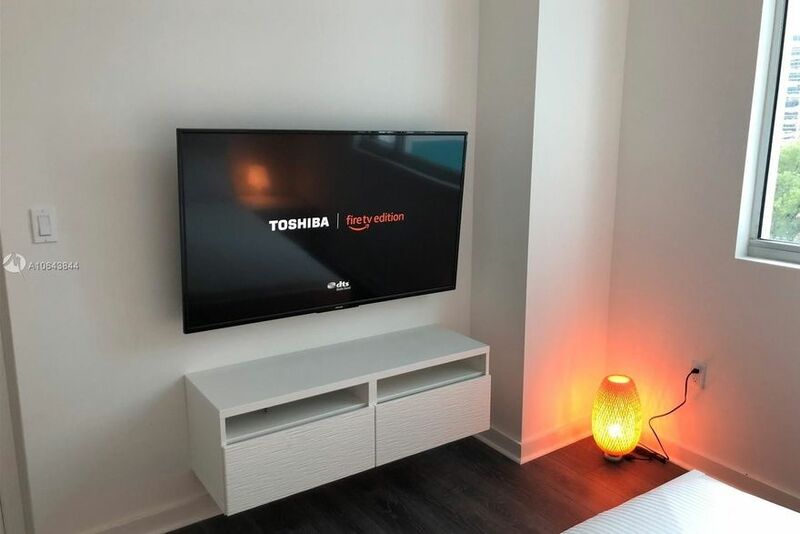 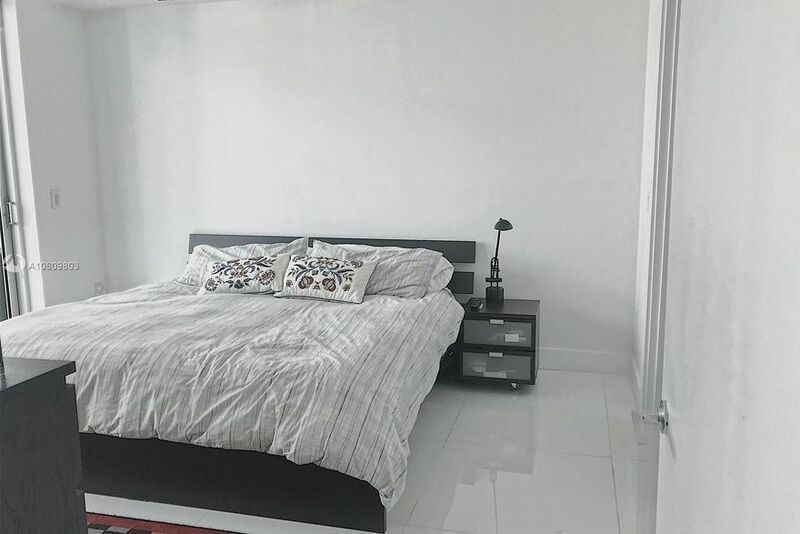 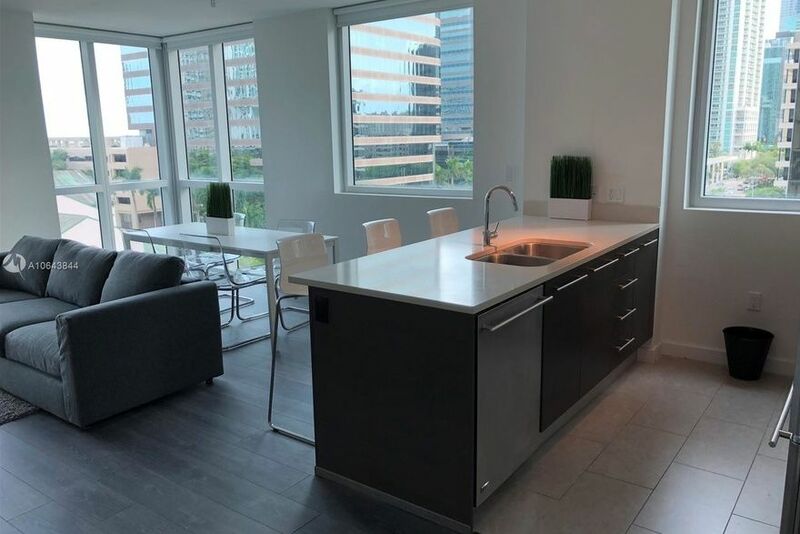 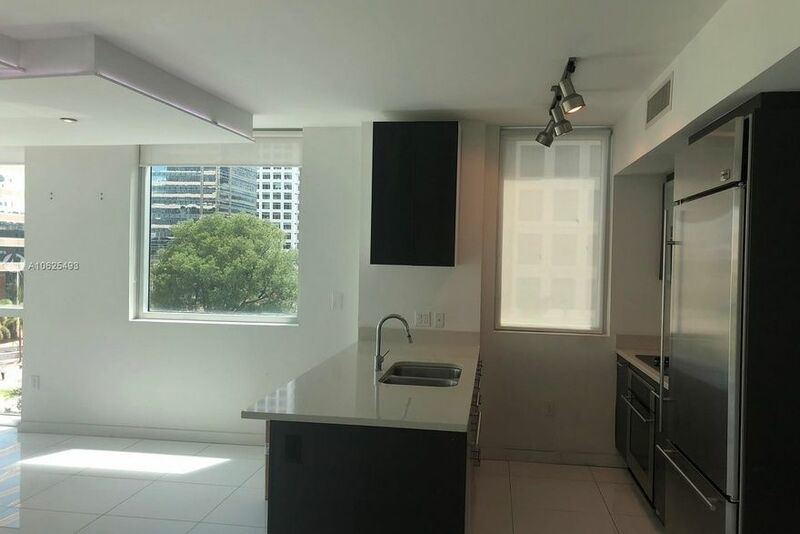 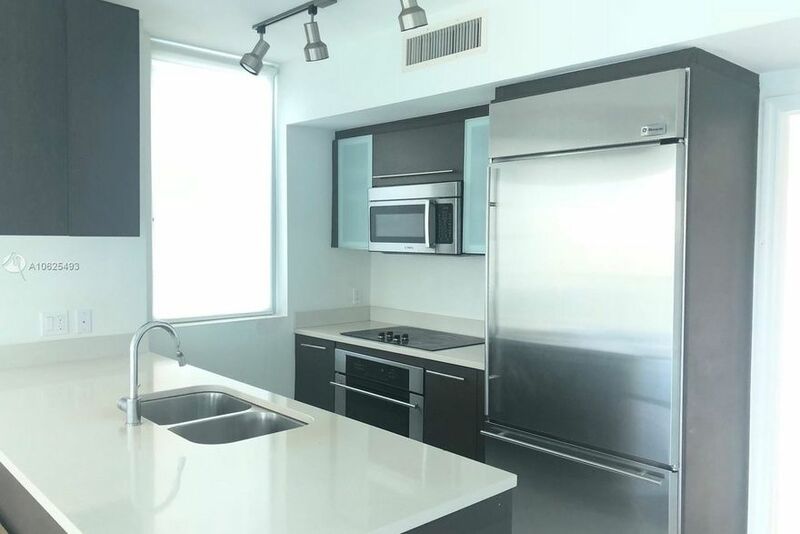 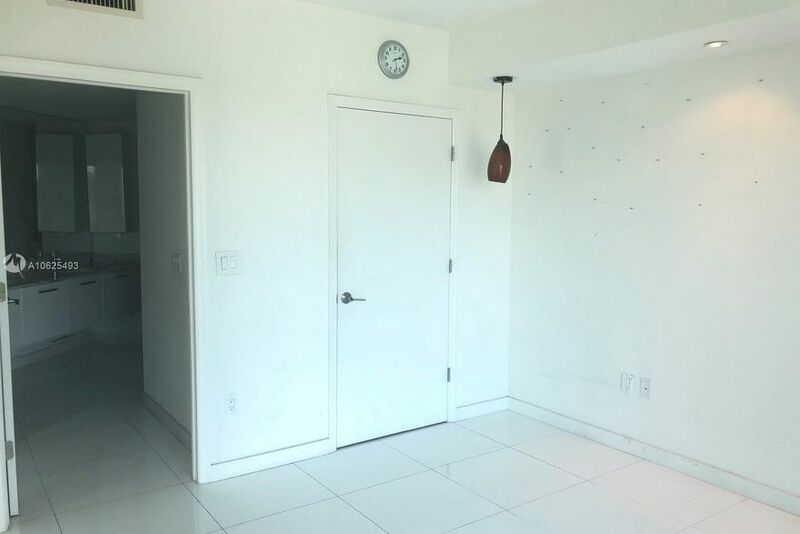 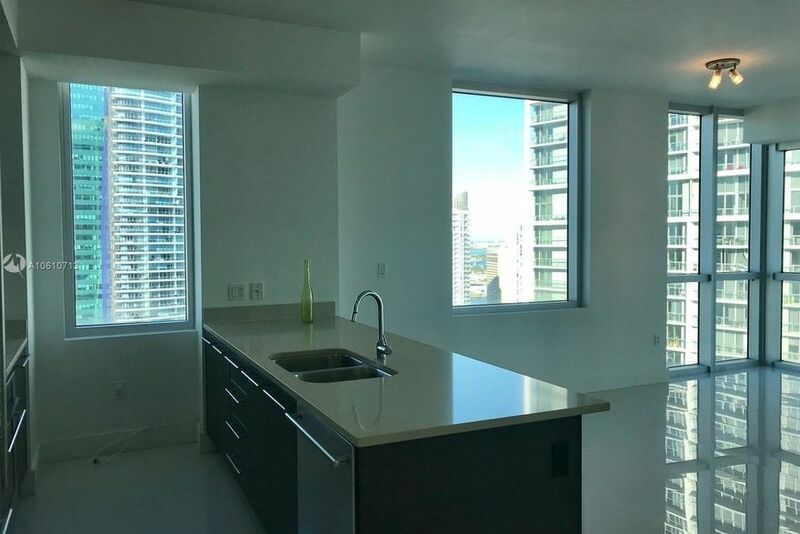 If you’re searching for Miami apartments, see that our apartments in the financial district of Brickell feature multiple floor plans, in-house washer and dryers, and state of the art kitchen appliances. 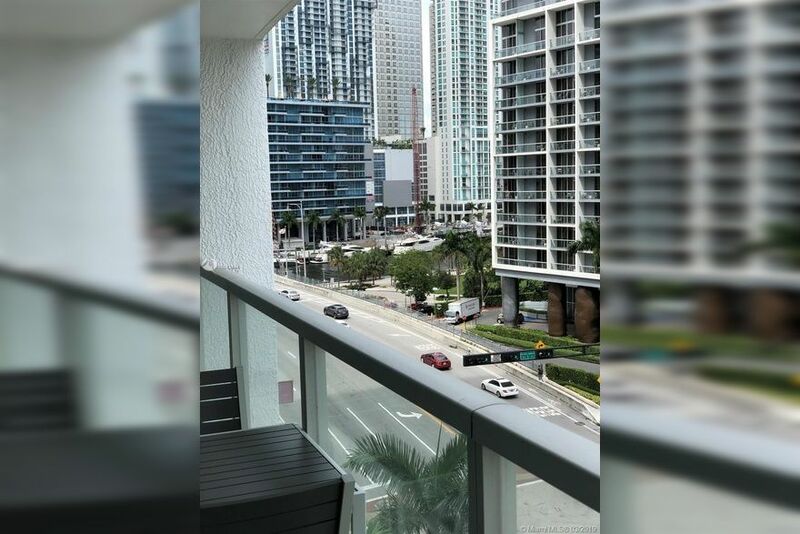 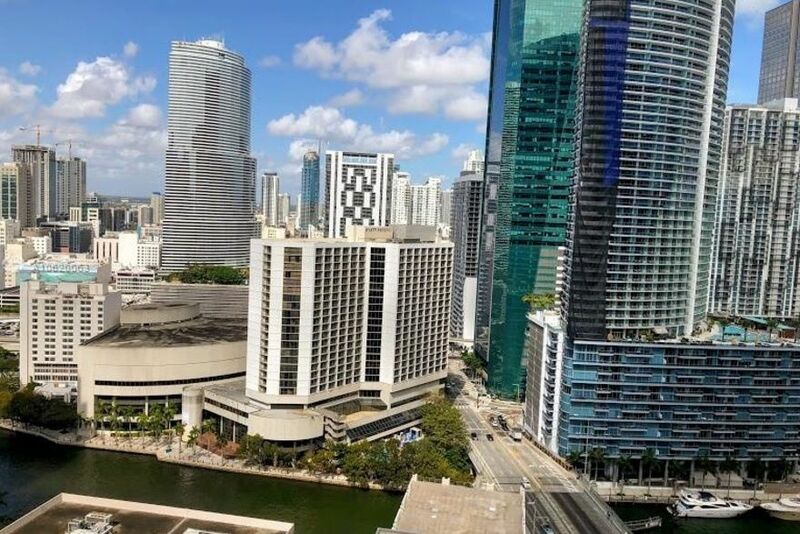 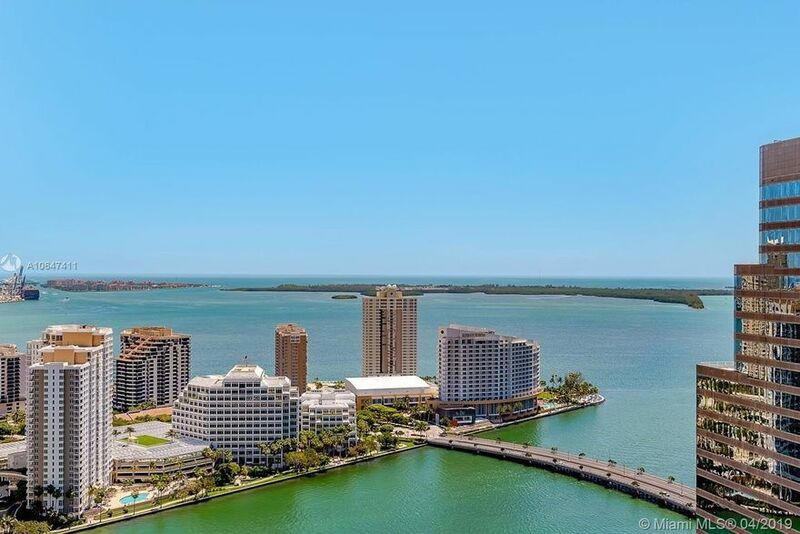 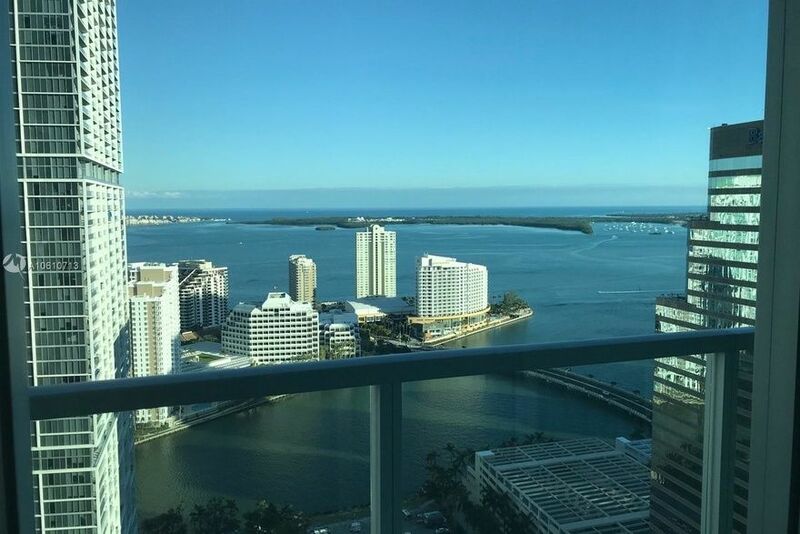 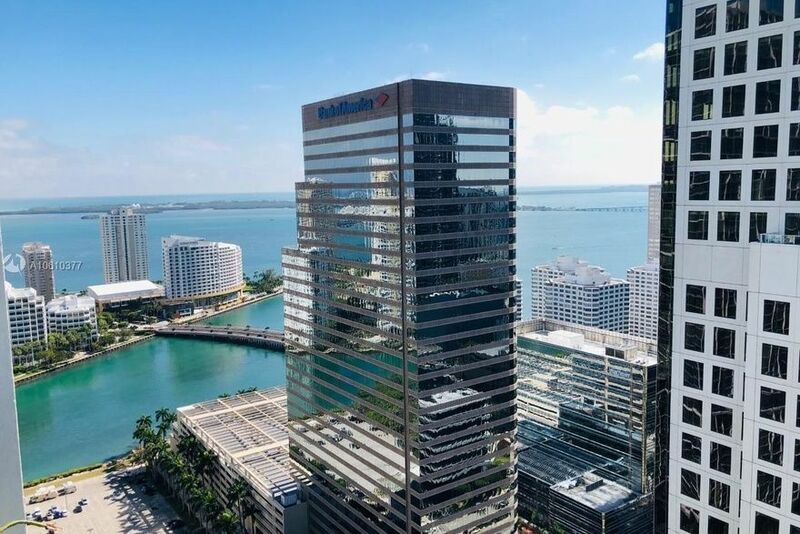 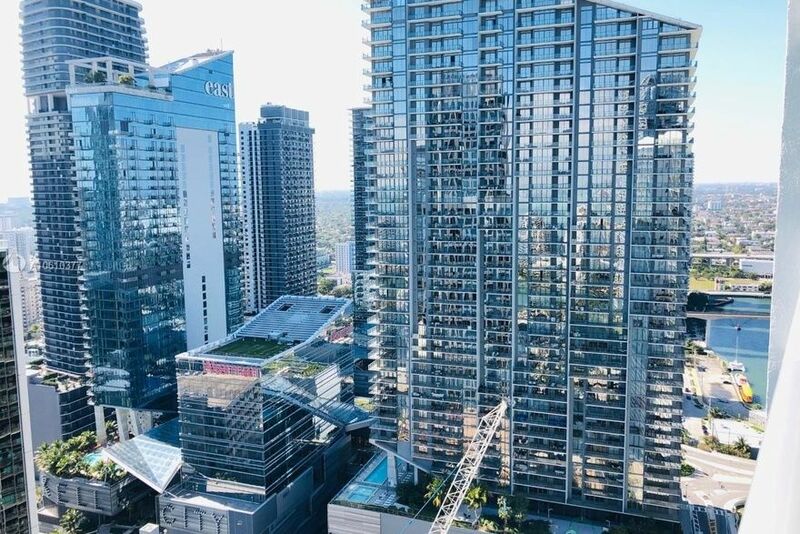 Enjoy the expansive views of the Bay or the Skyline as well as access to the many amenities that 500 Brickell has to offer. 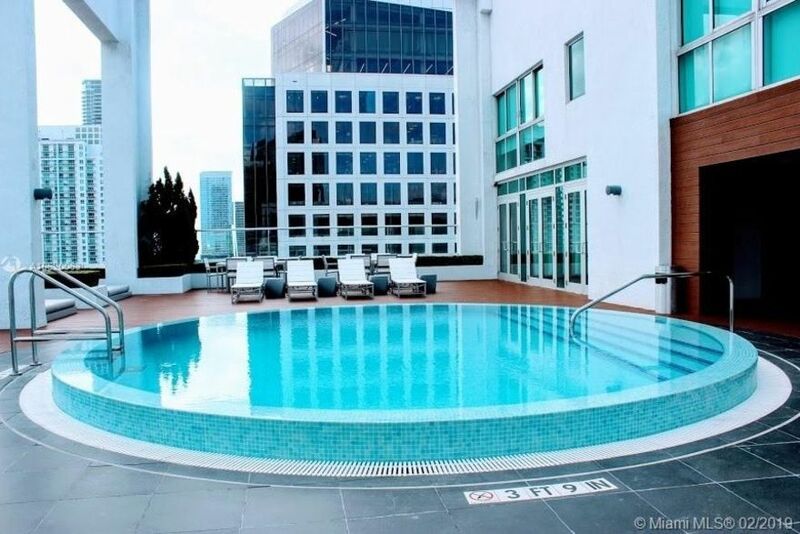 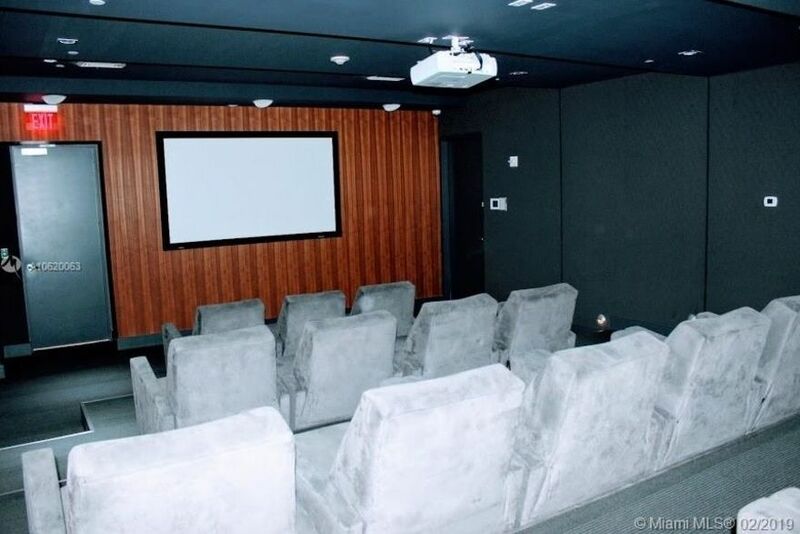 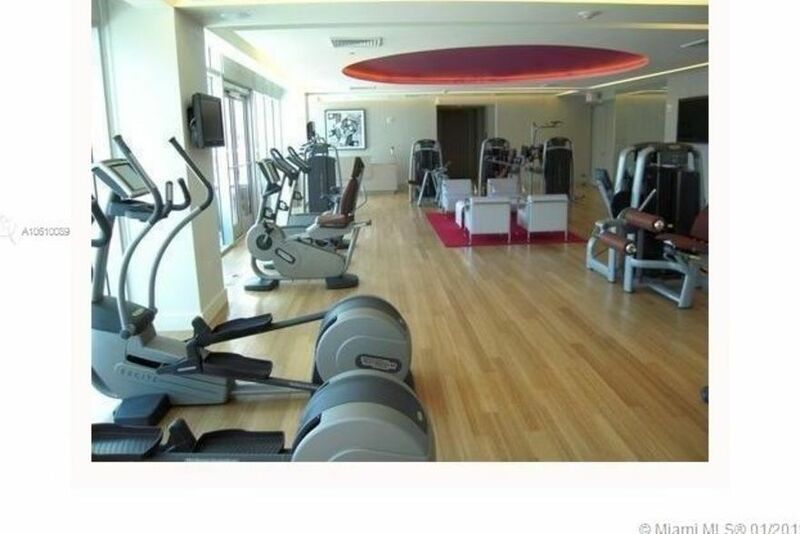 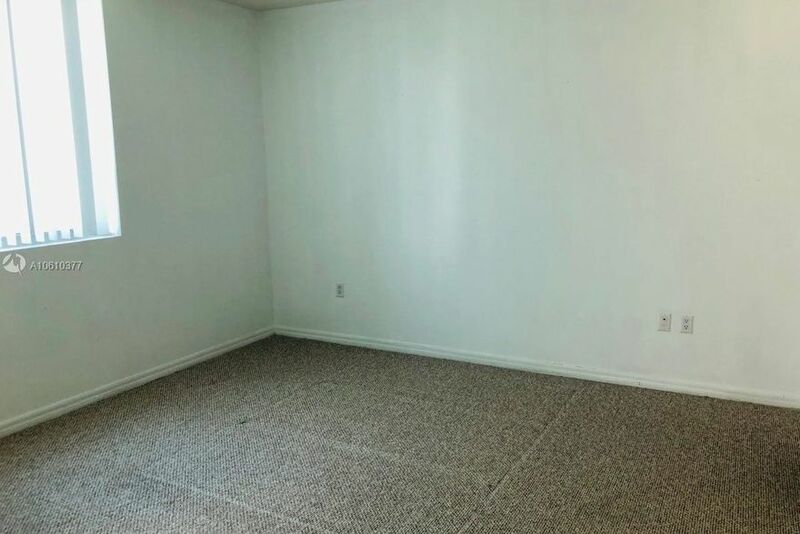 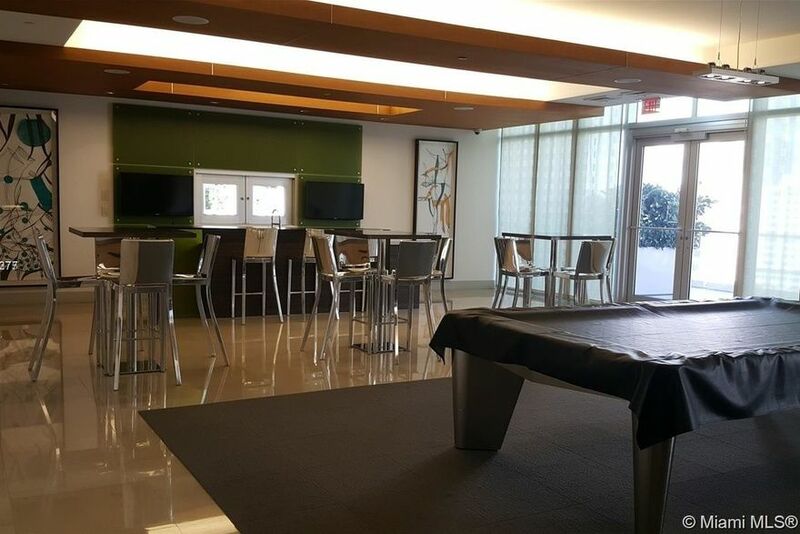 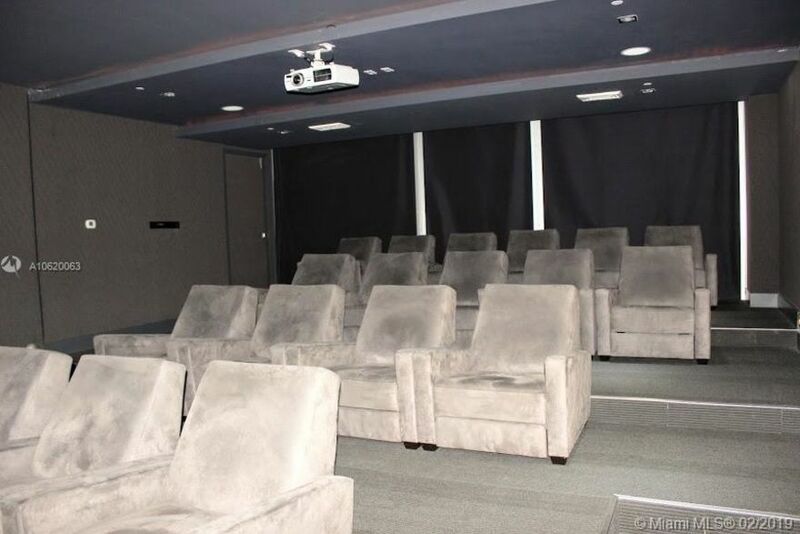 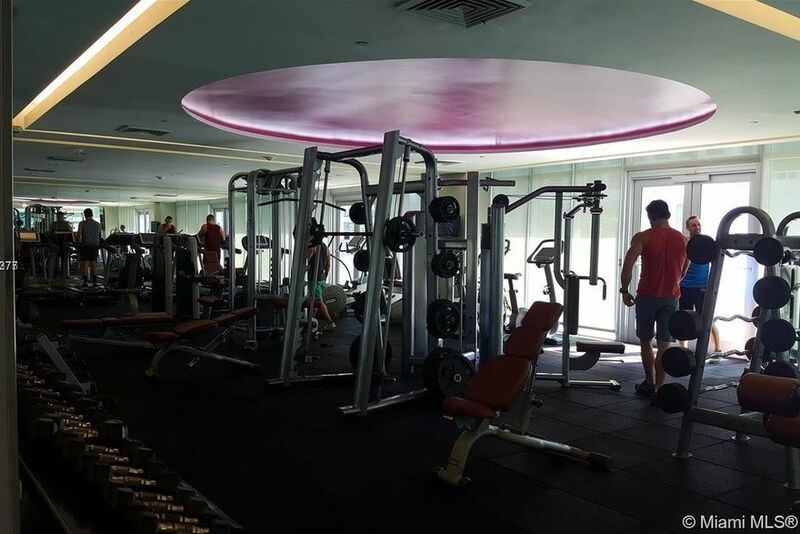 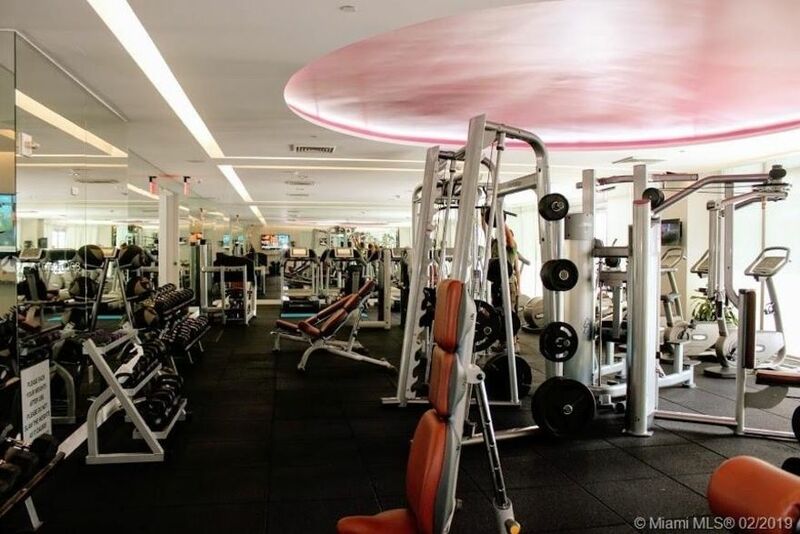 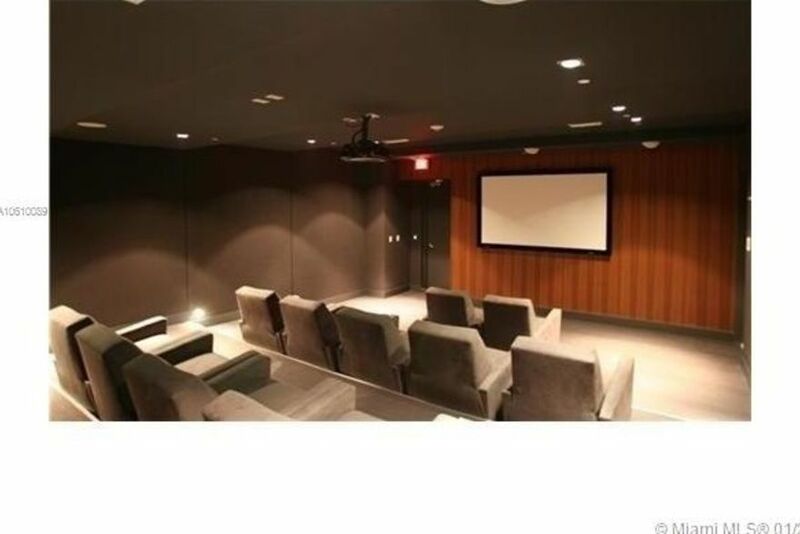 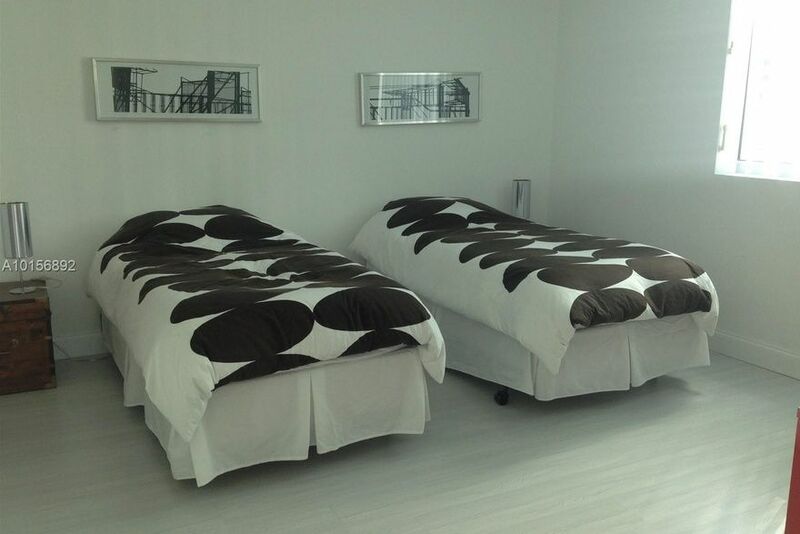 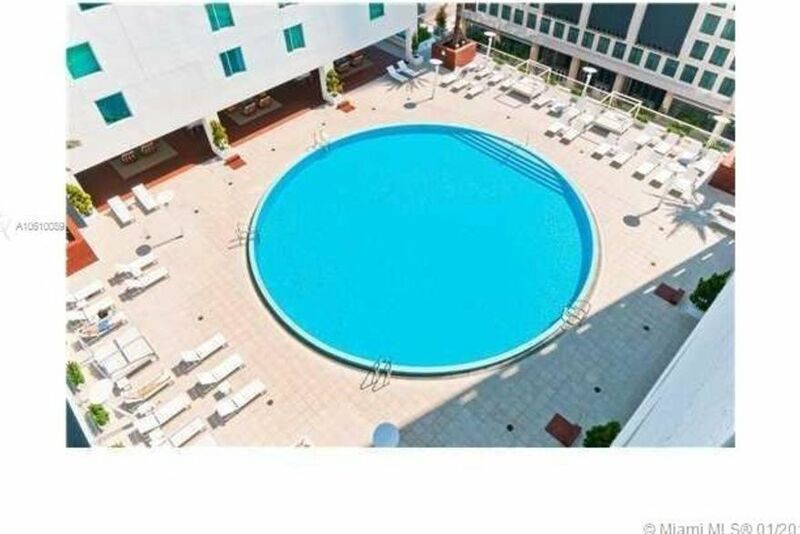 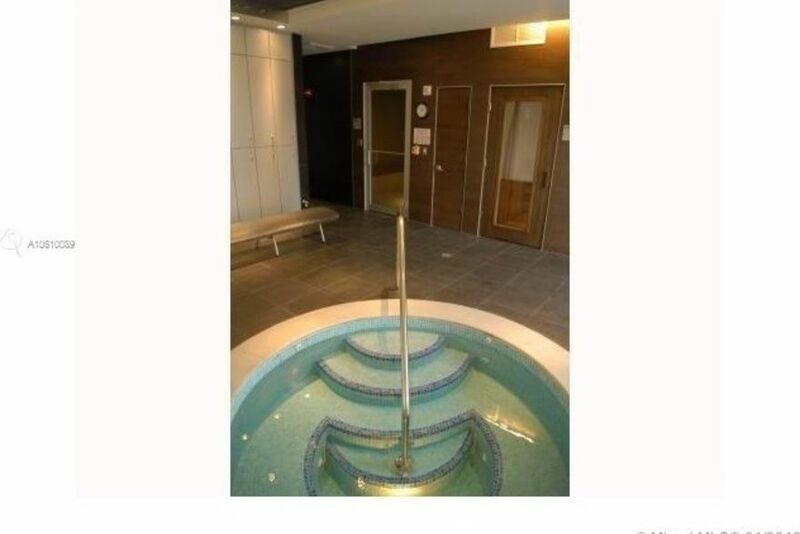 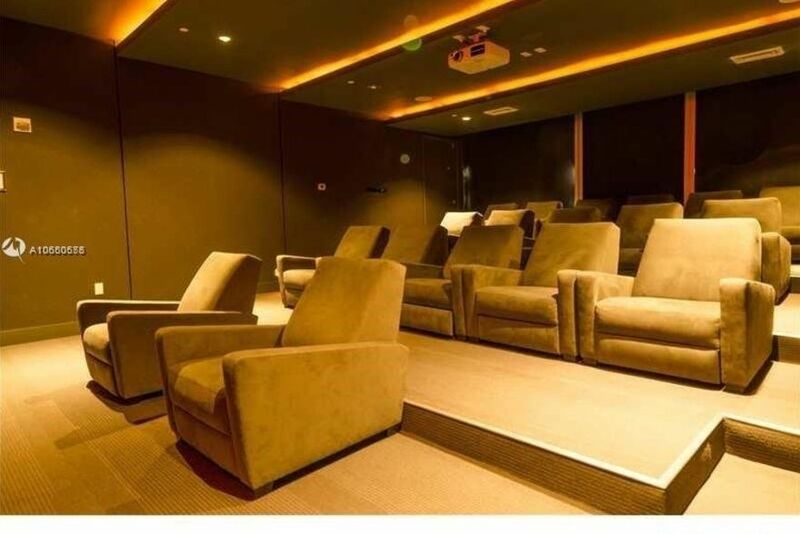 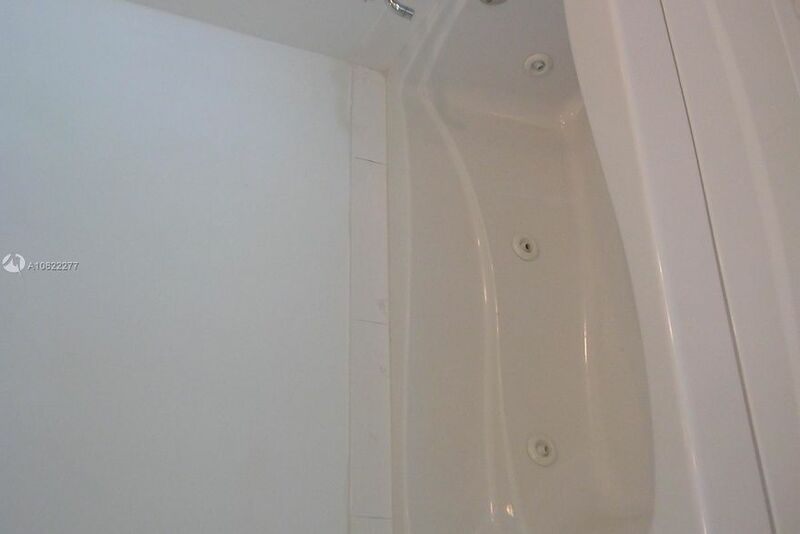 Take advantage of the on-site fitness center, two separate roof top decks and pools, garage many other services. 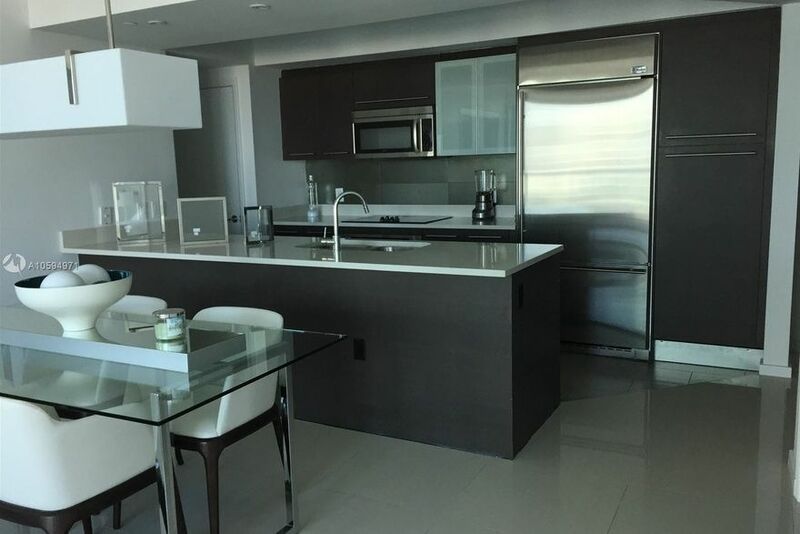 The modern design combined with world class service make living at 500 Brickell the perfect selection. 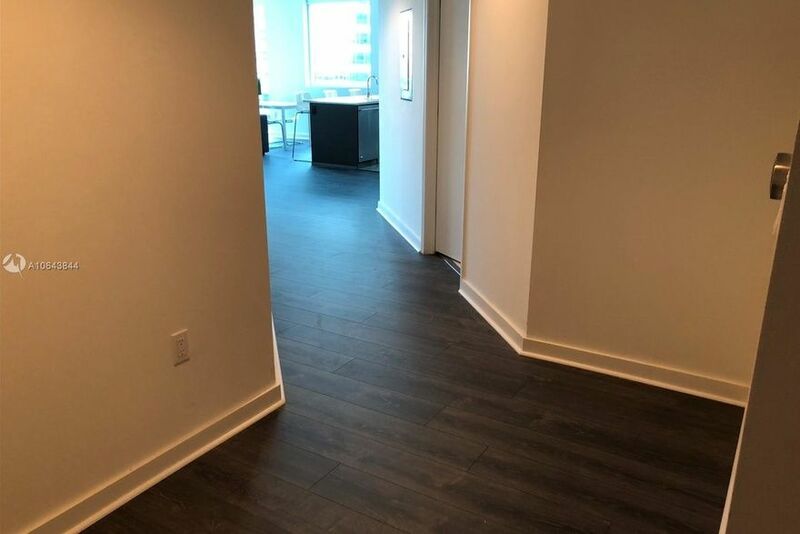 And even better, if you contact us now, we’ll do all the leg work for you in getting you to the right people for access for a walk through and an easy application process. 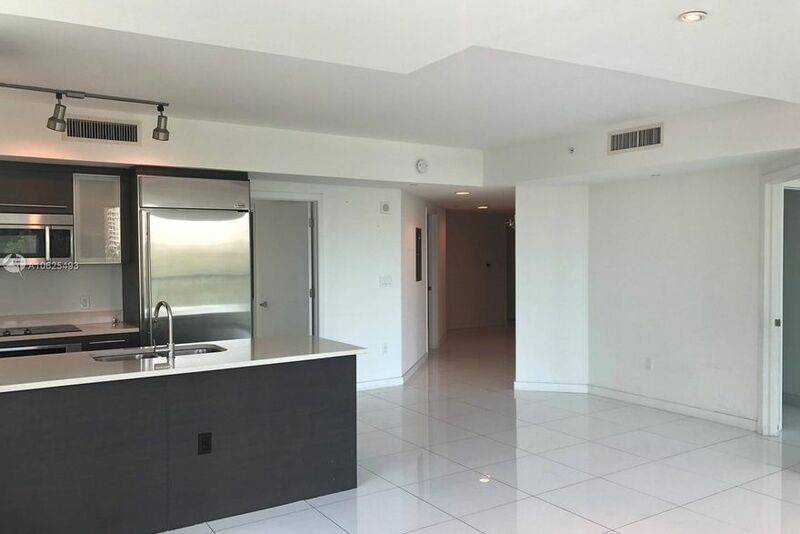 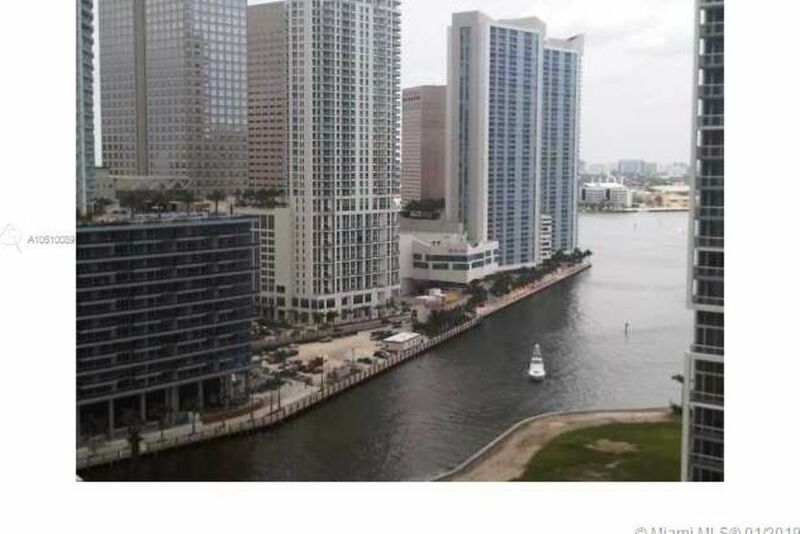 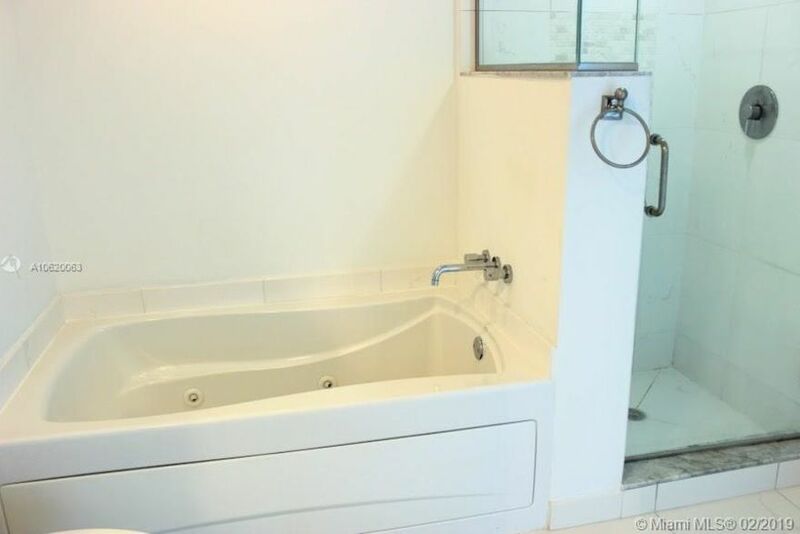 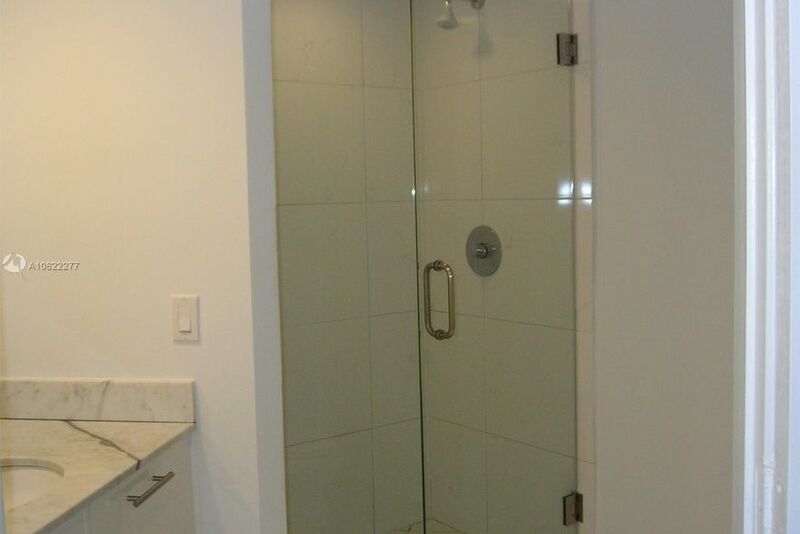 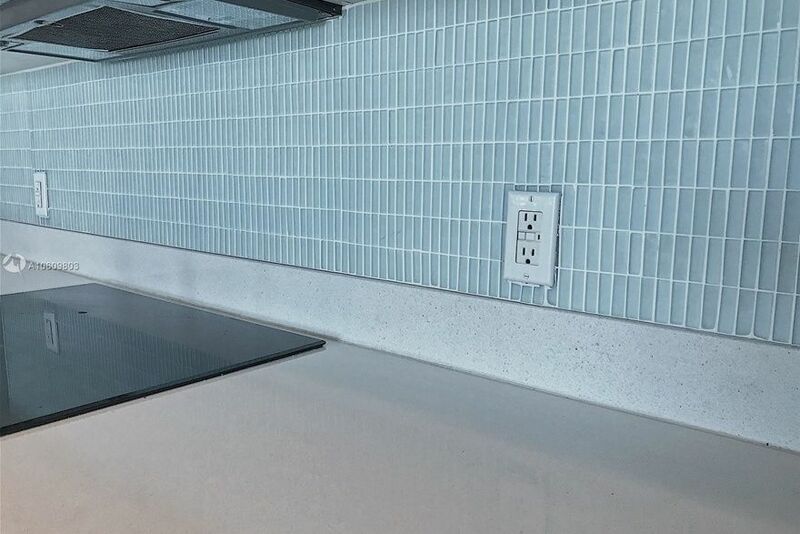 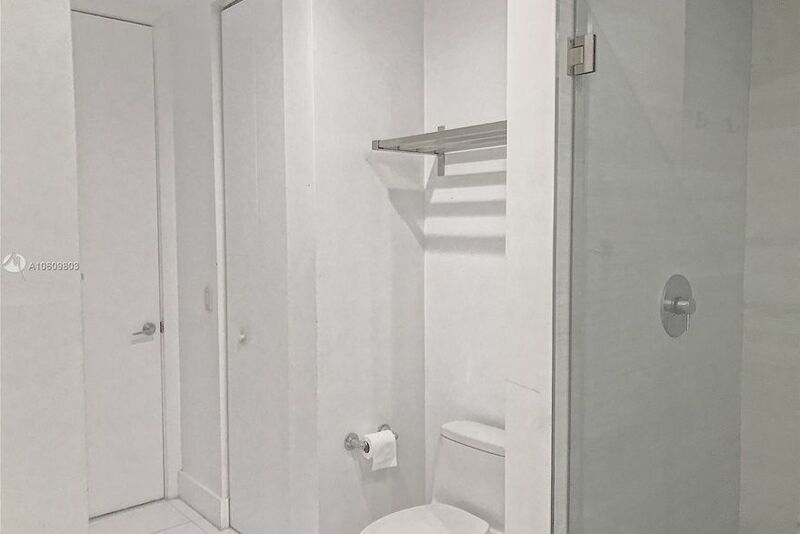 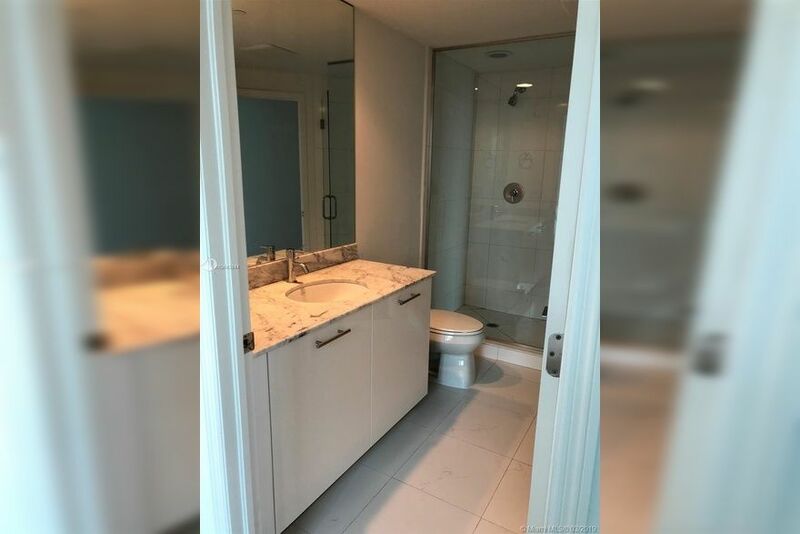 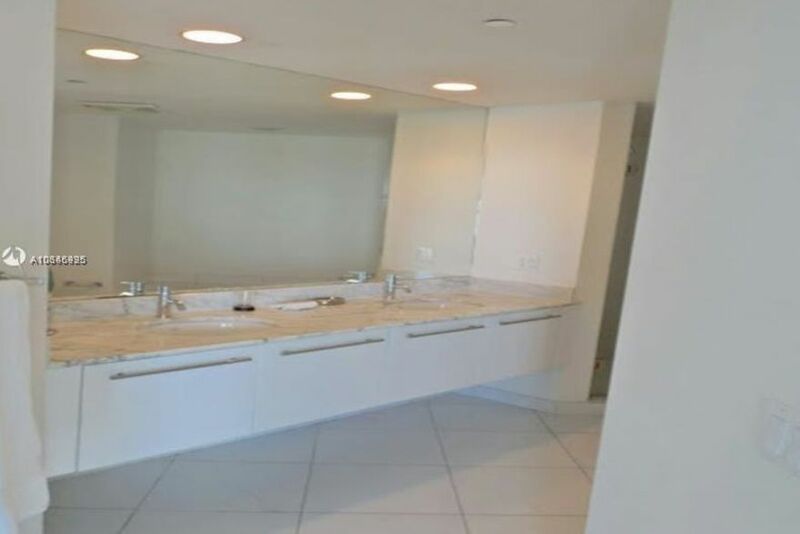 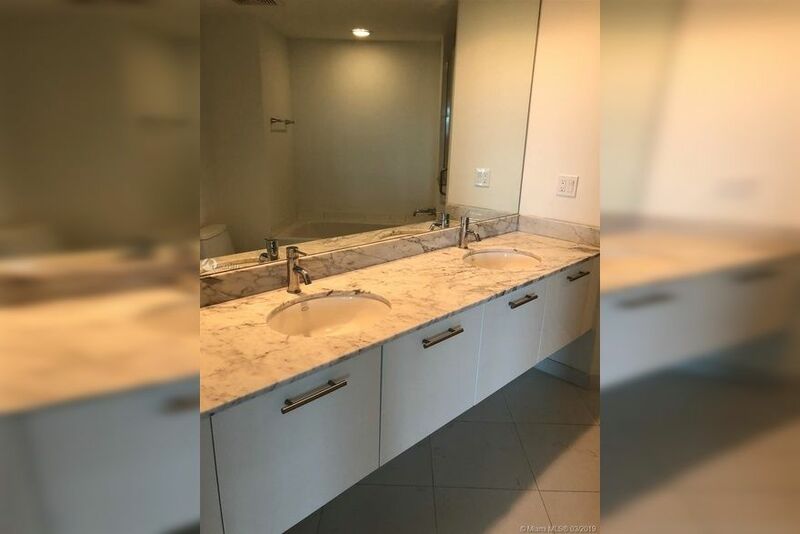 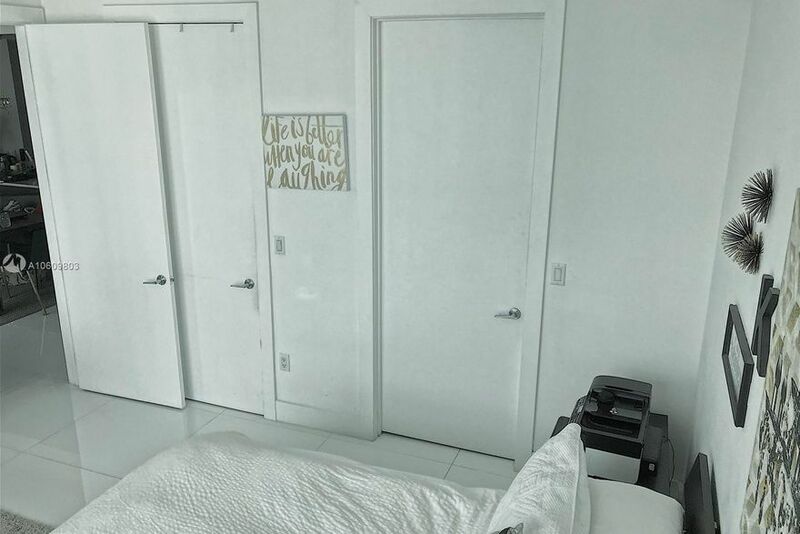 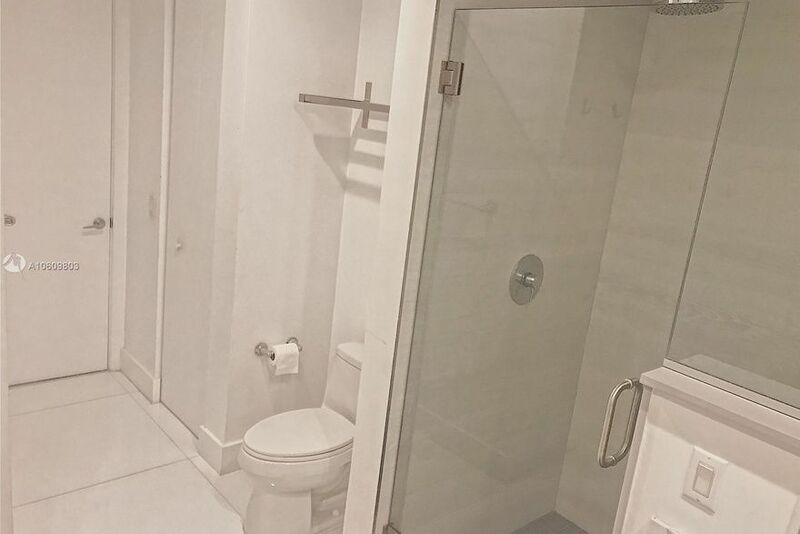 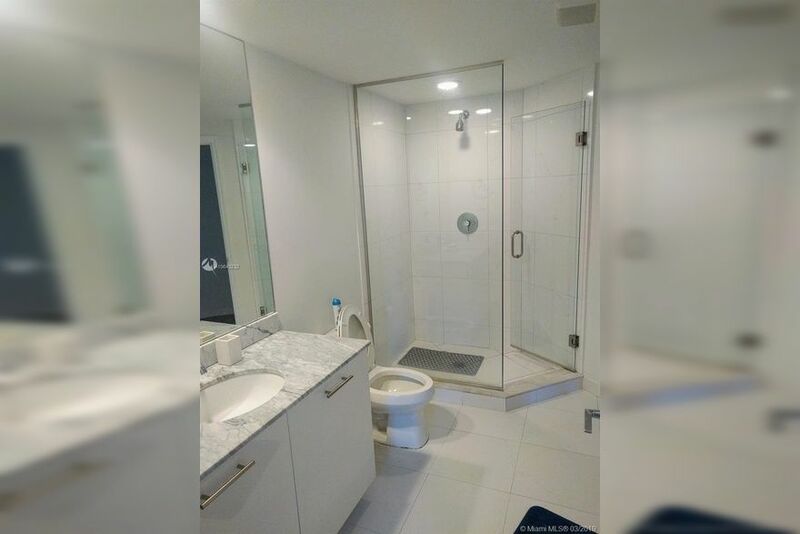 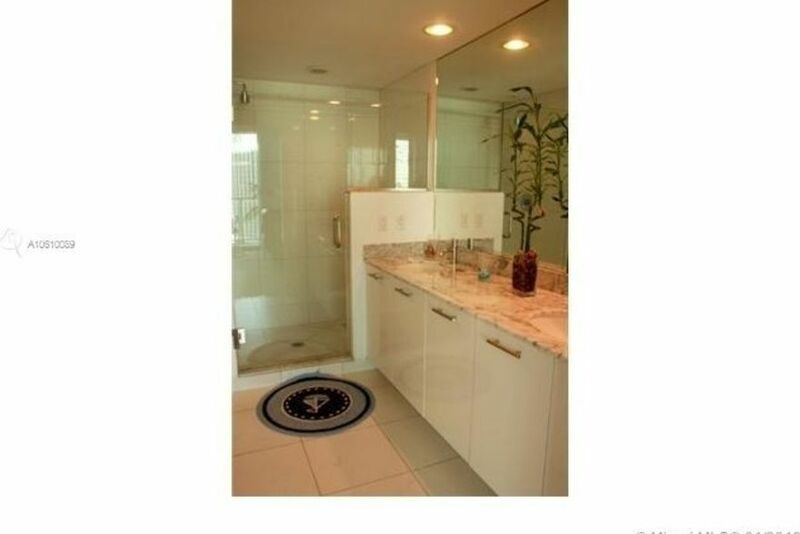 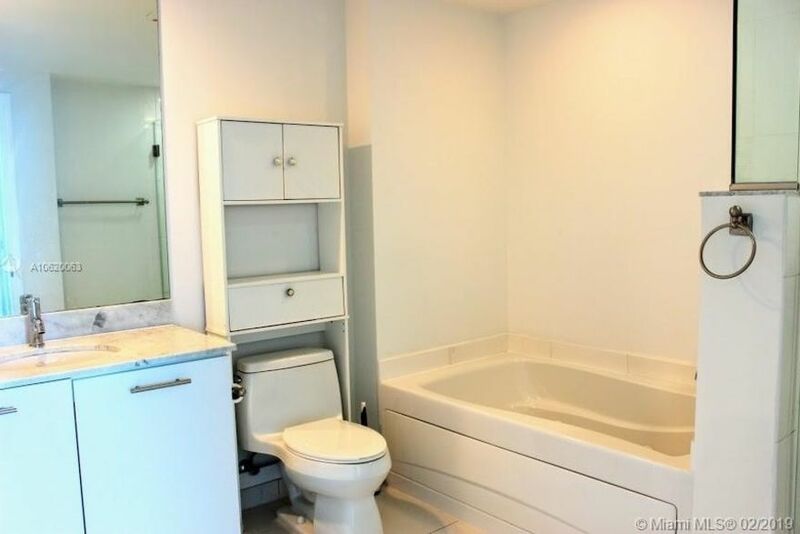 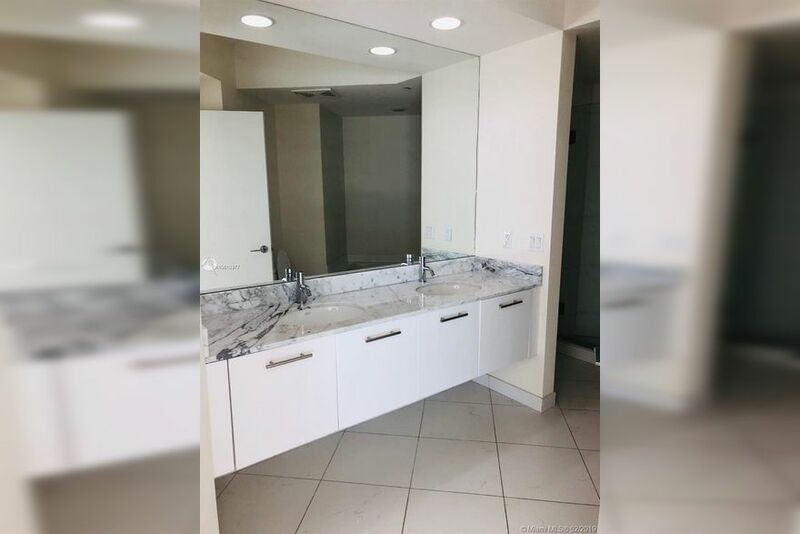 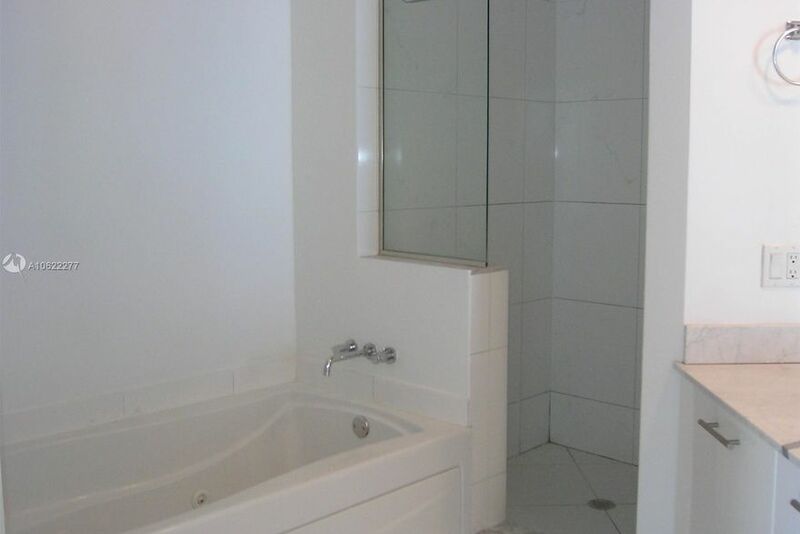 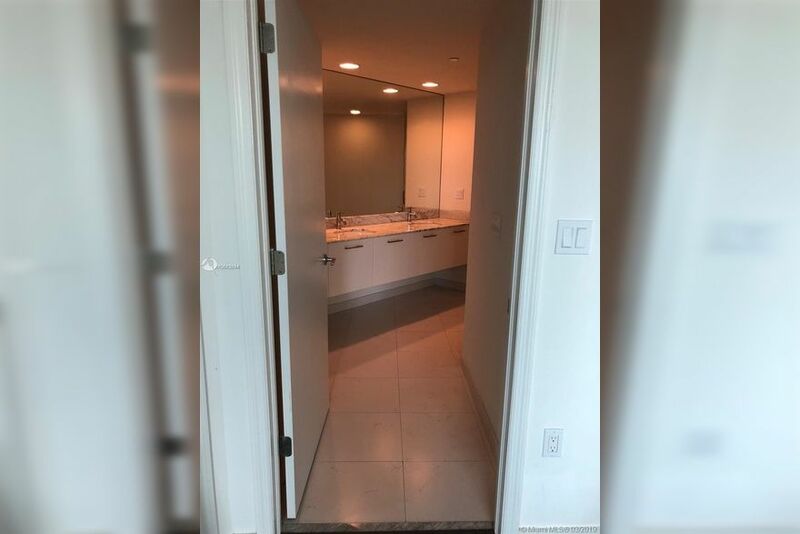 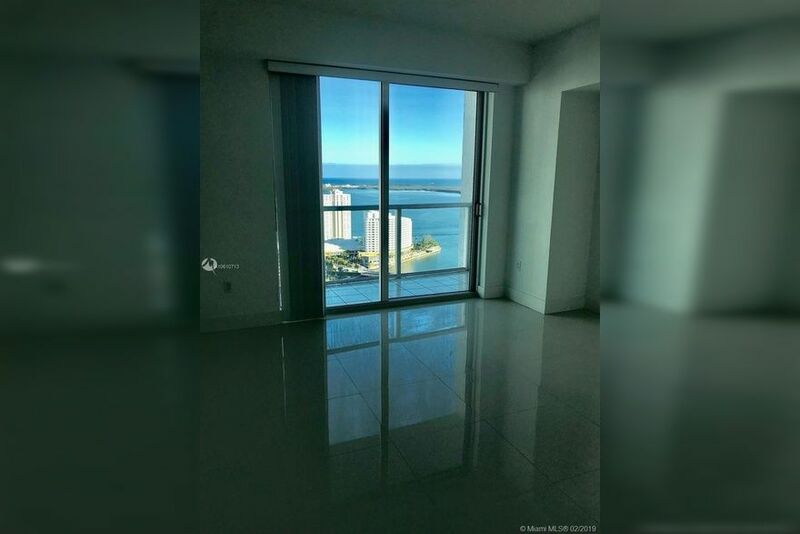 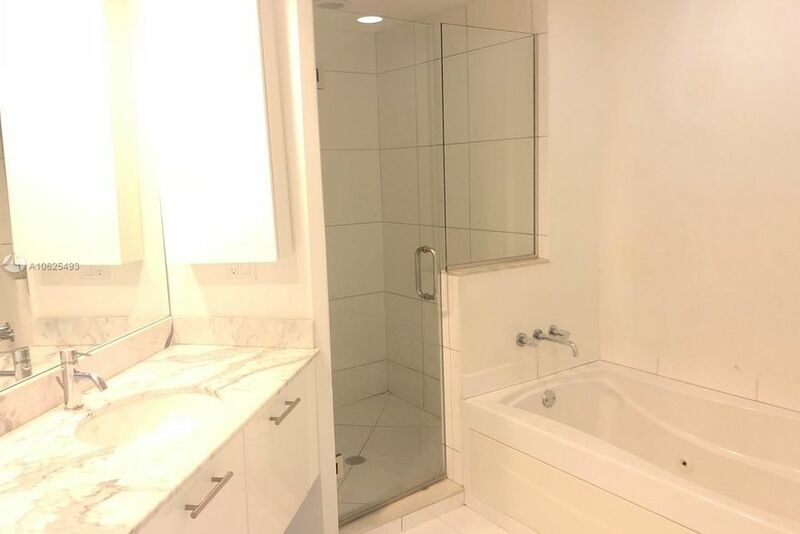 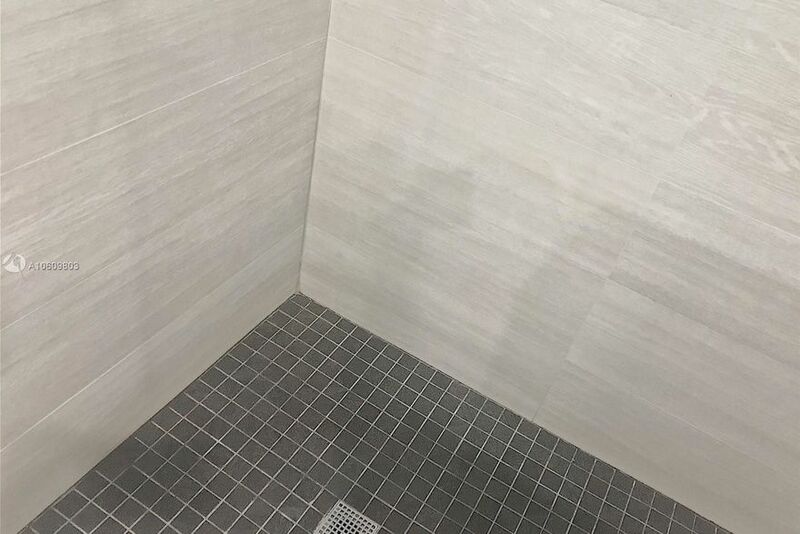 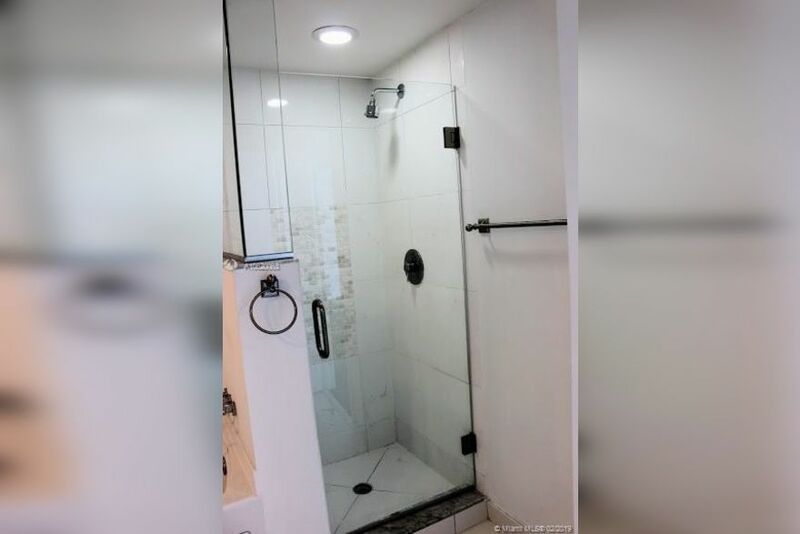 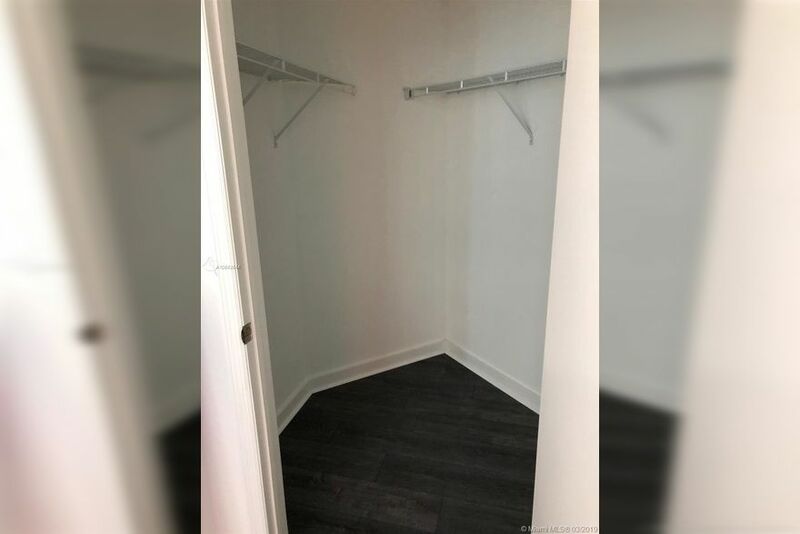 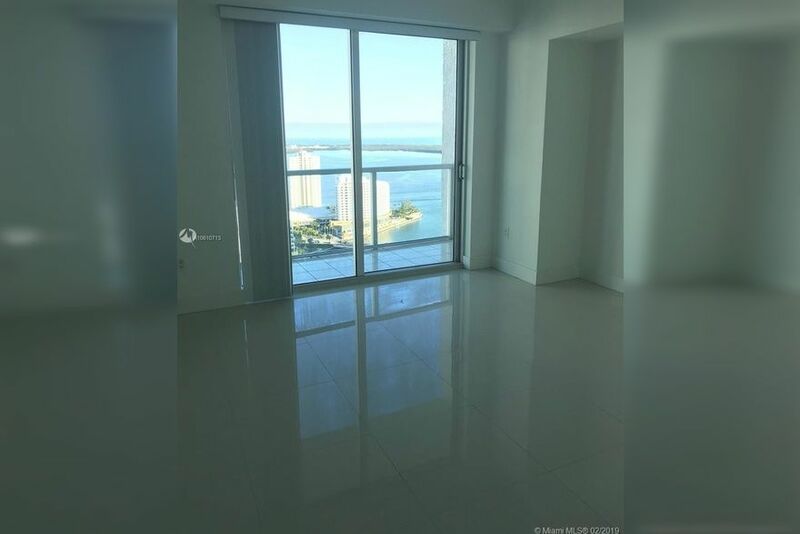 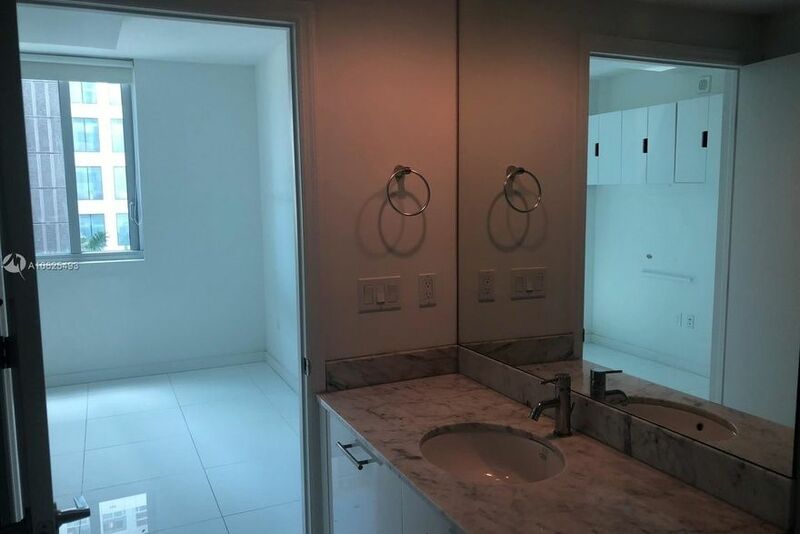 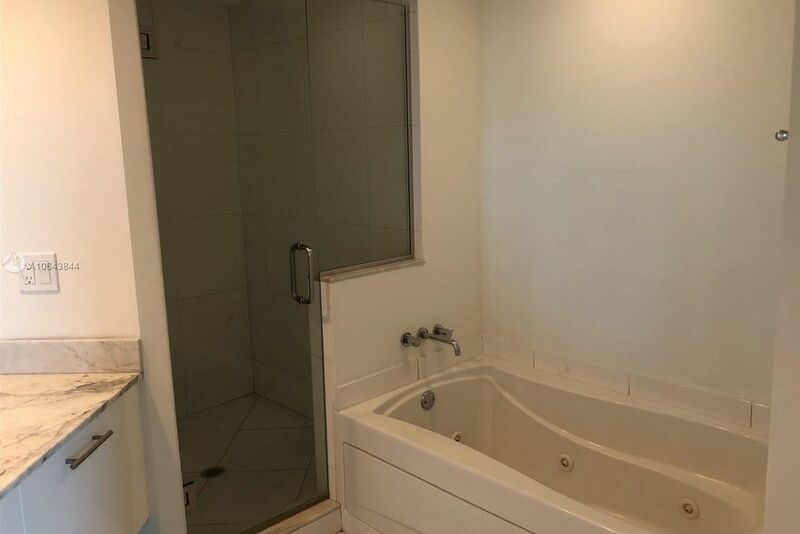 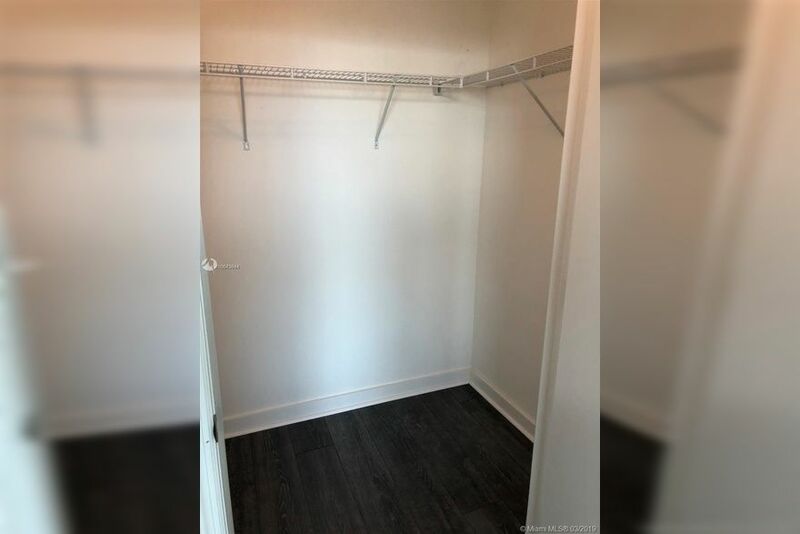 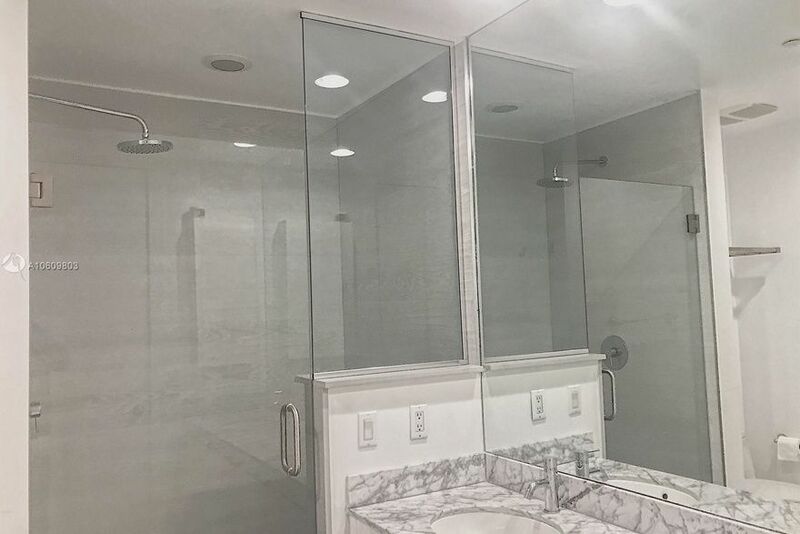 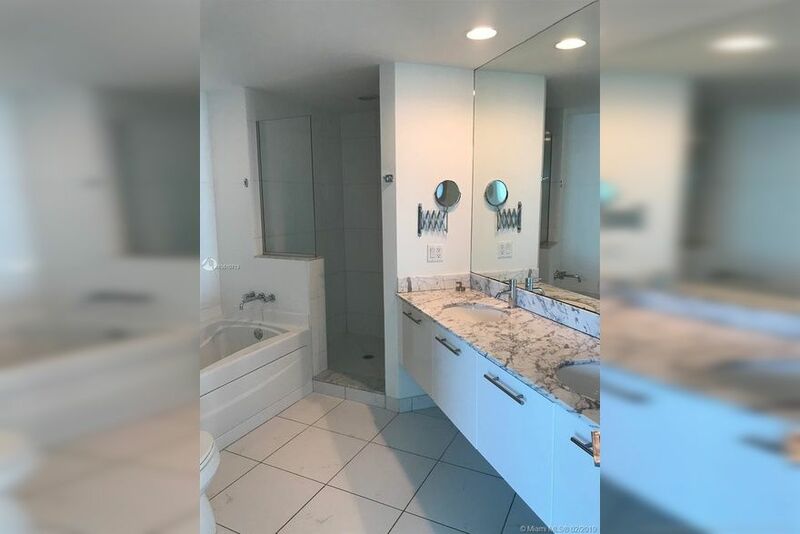 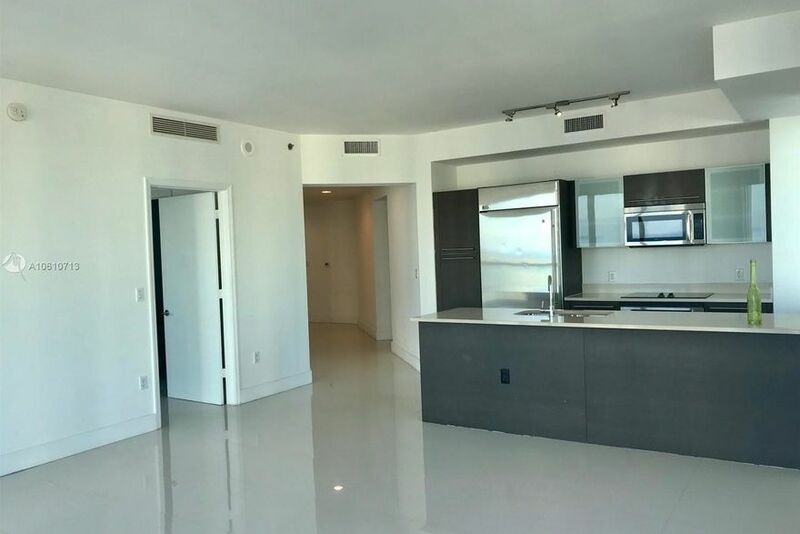 Look below at the availability and call us now at 786-504-0861 or email us at info@brickellhousehomes.com for more information.